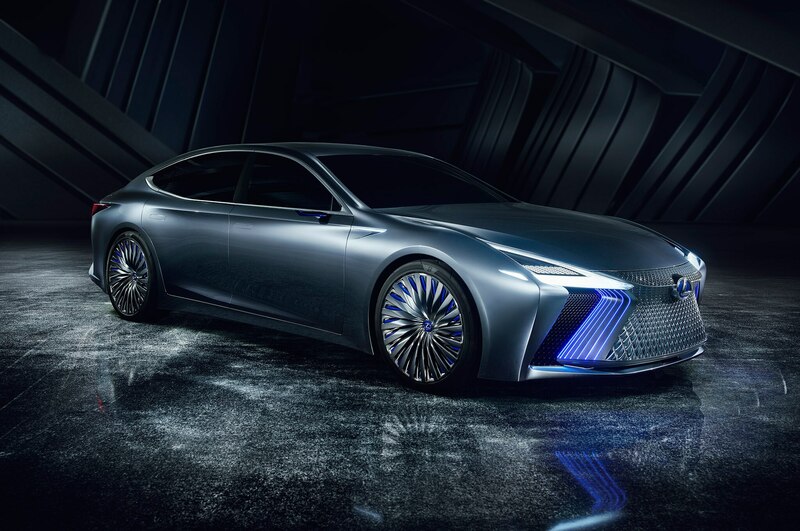 Lexus revealed its LS+ concept this week at the Tokyo Motor Show, previewing the automaker’s plans for autonomous driving in the future. 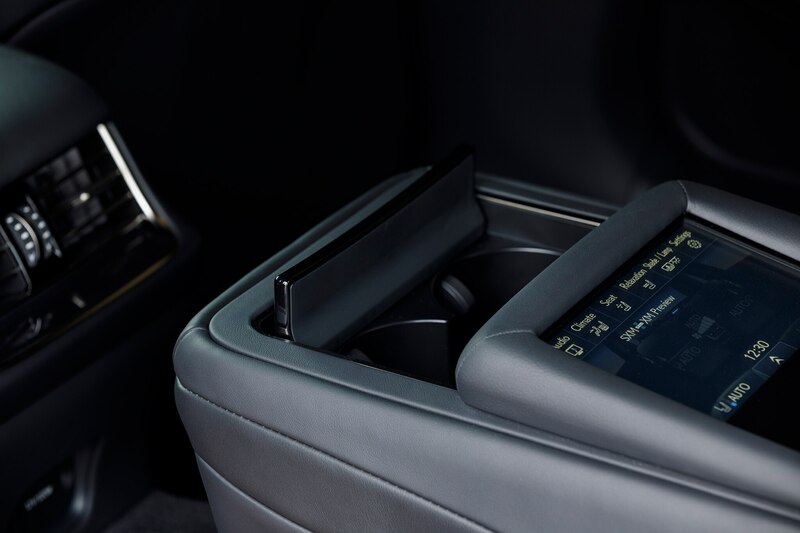 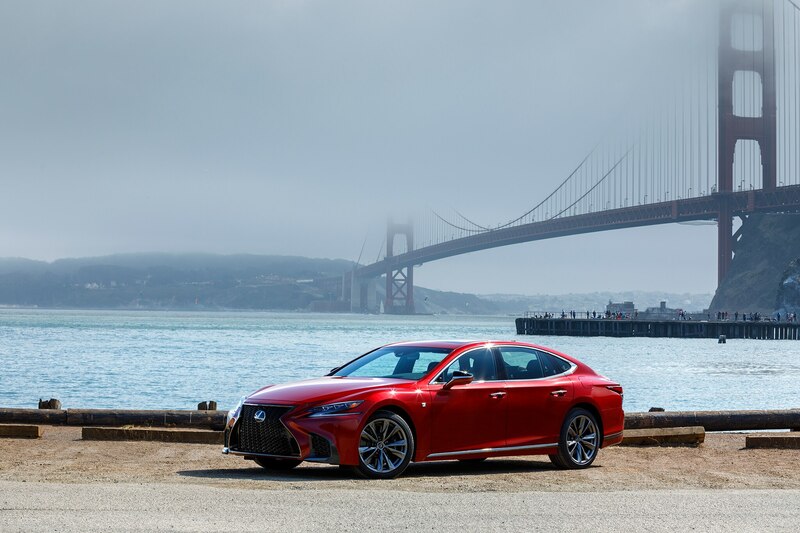 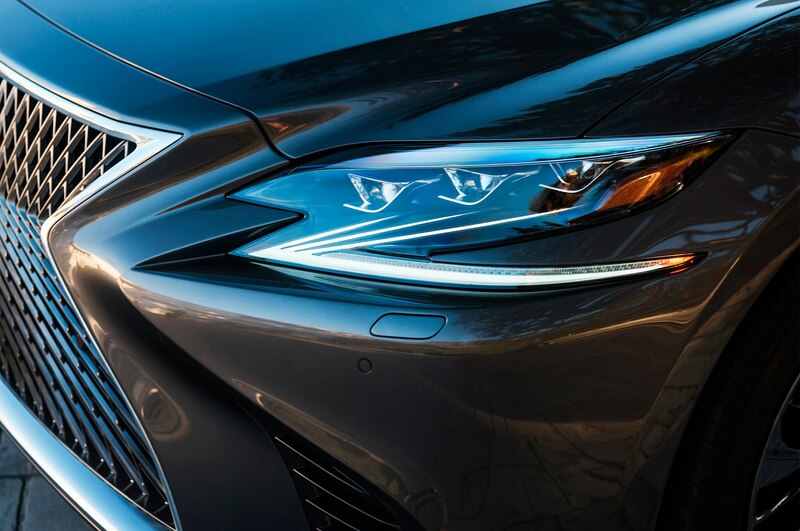 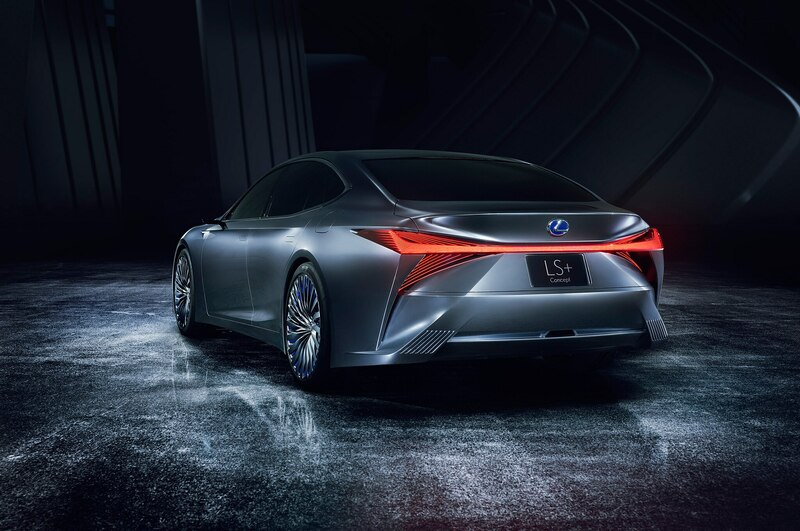 The automated technologies are based on the company’s Integrated Safety Management Concept and Lexus aims to have its first autonomous application–dubbed Urban Teammate–available by 2025. 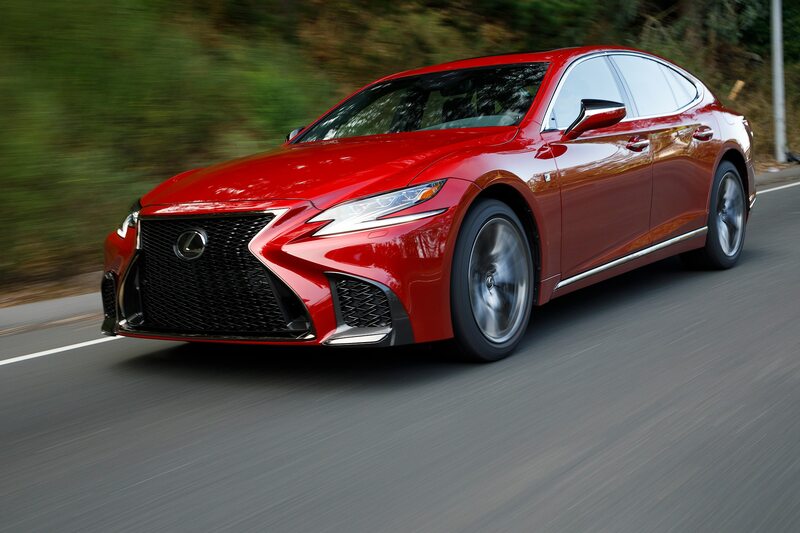 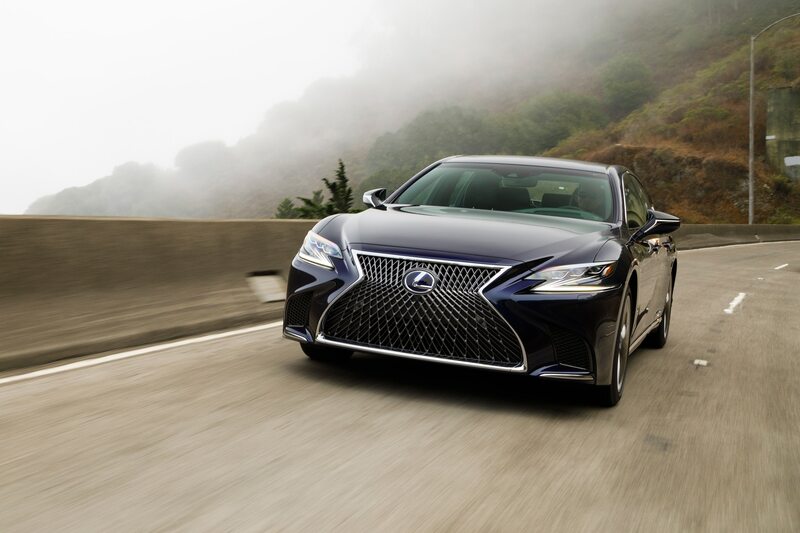 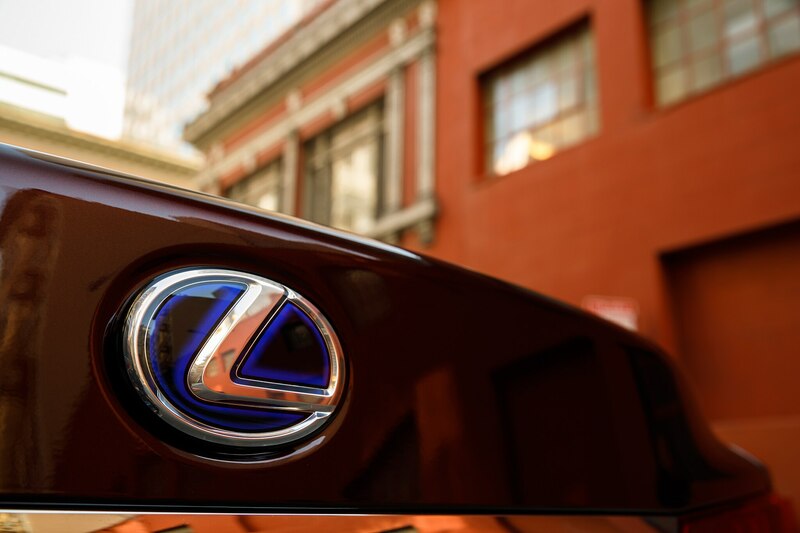 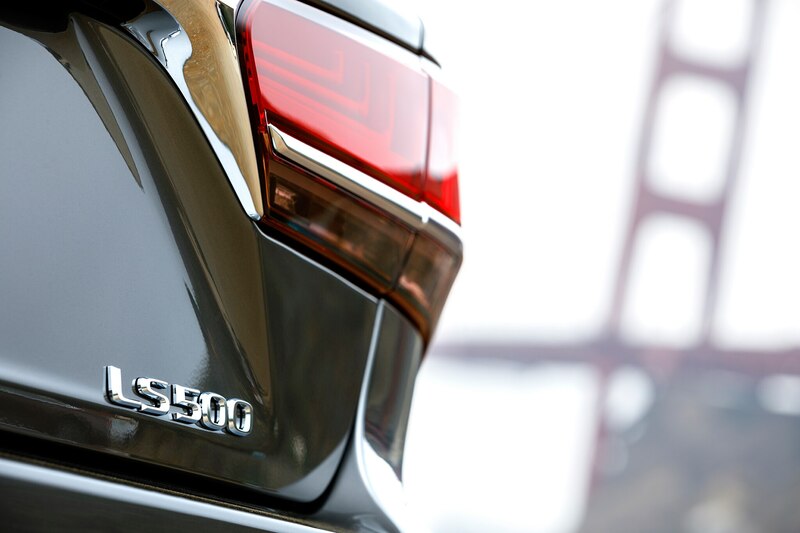 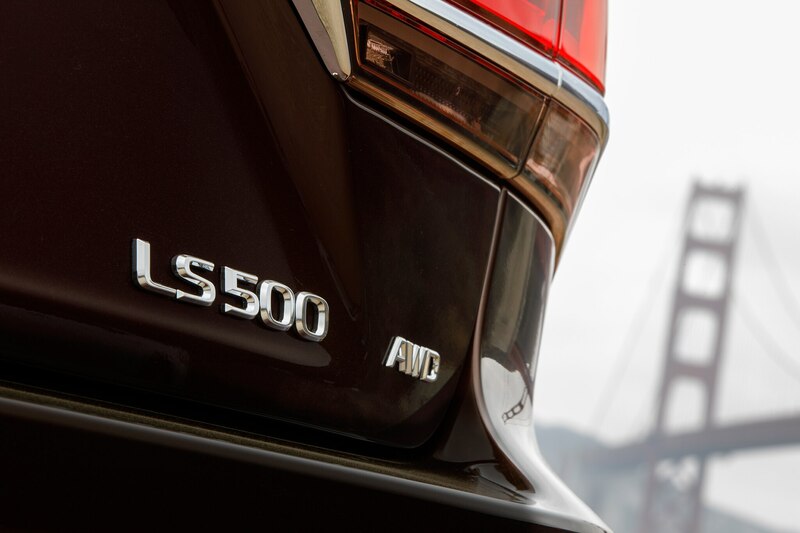 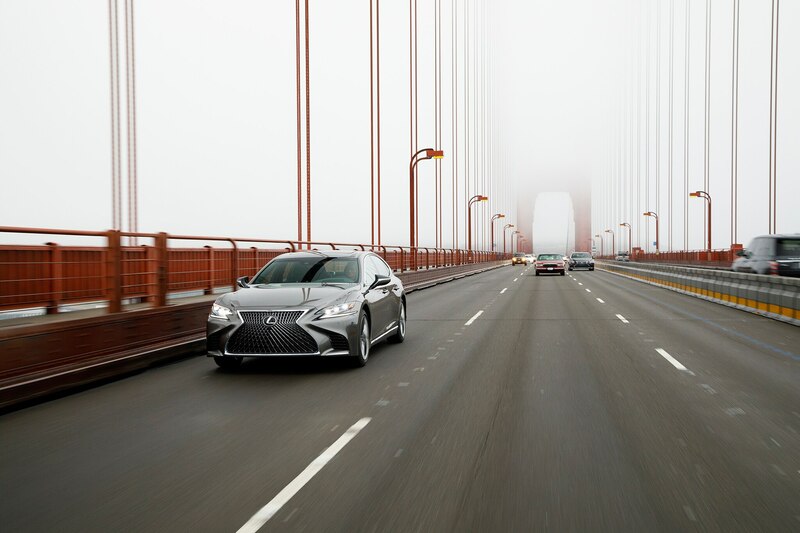 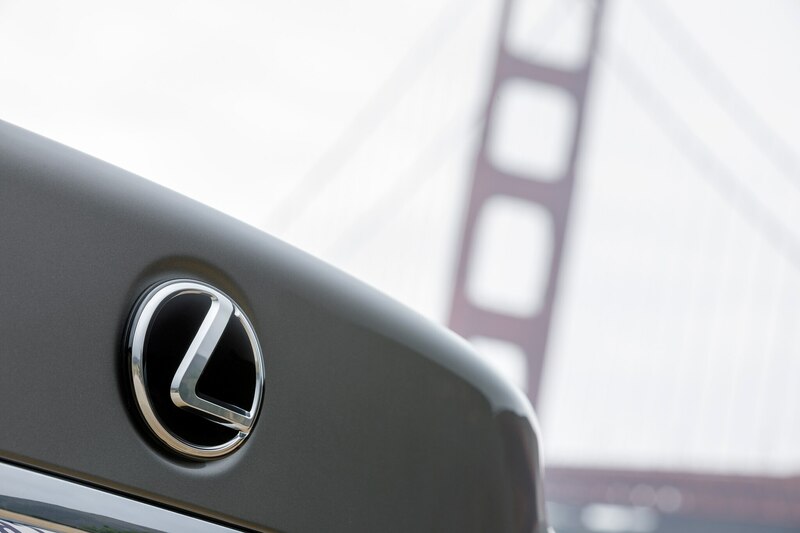 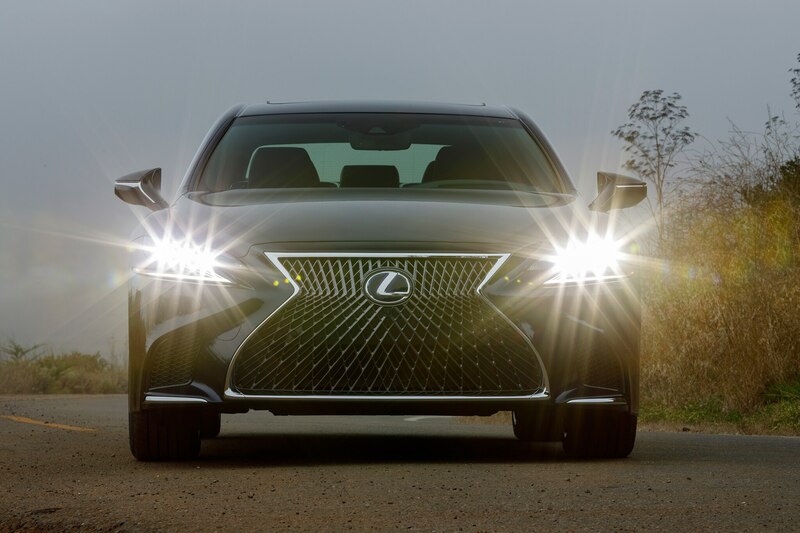 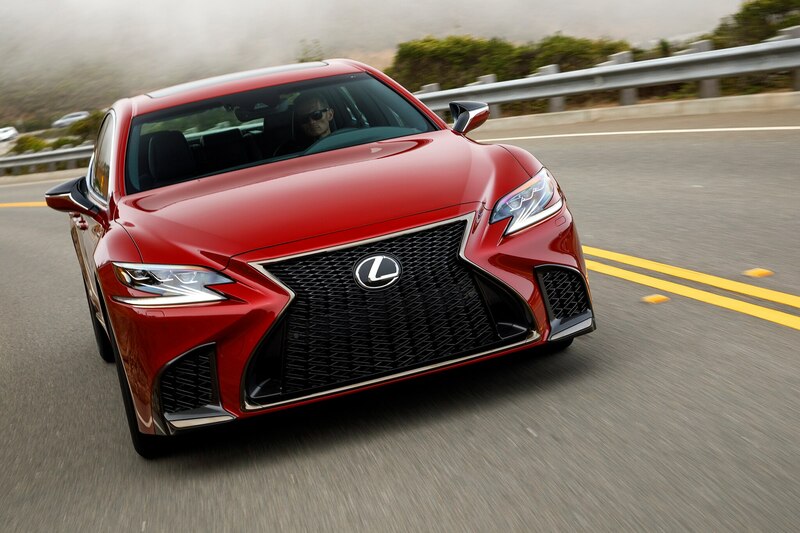 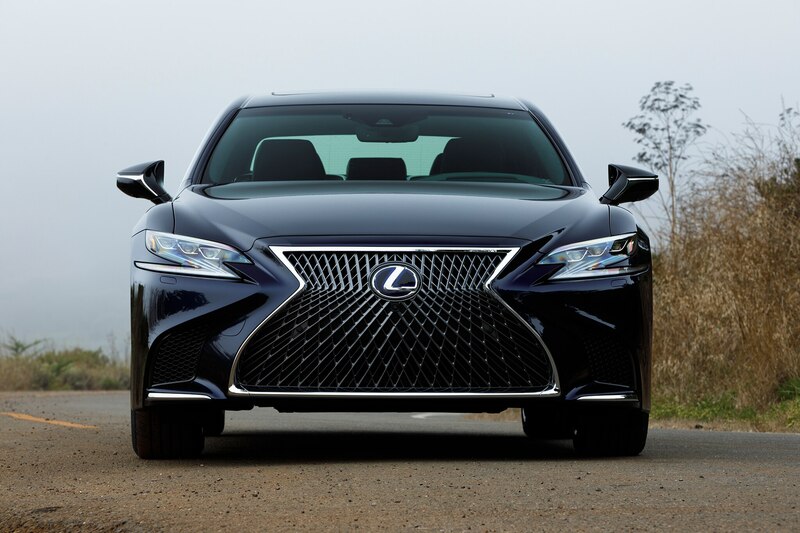 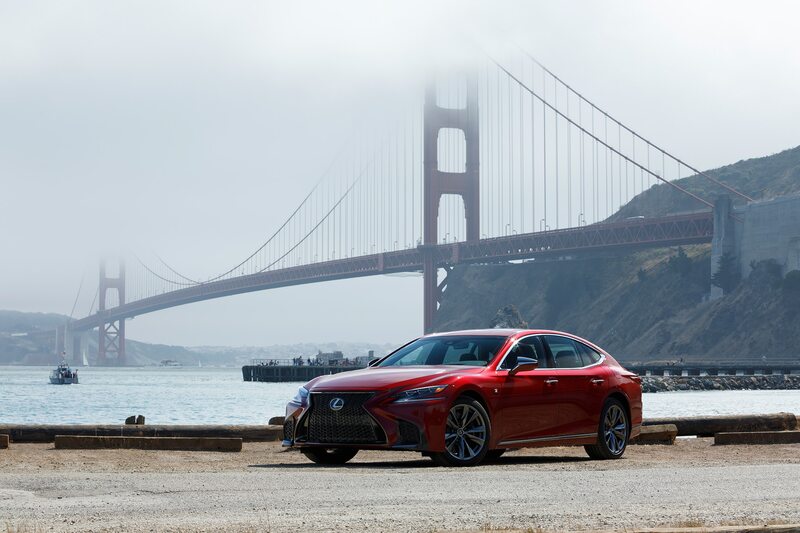 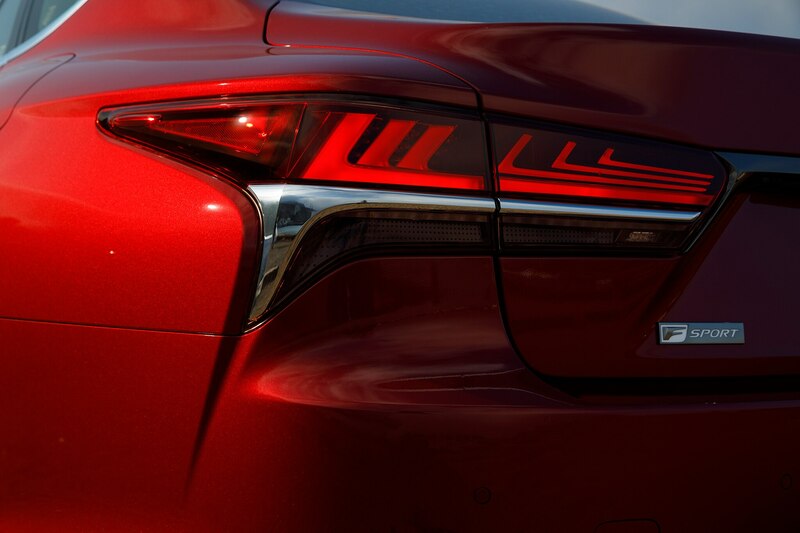 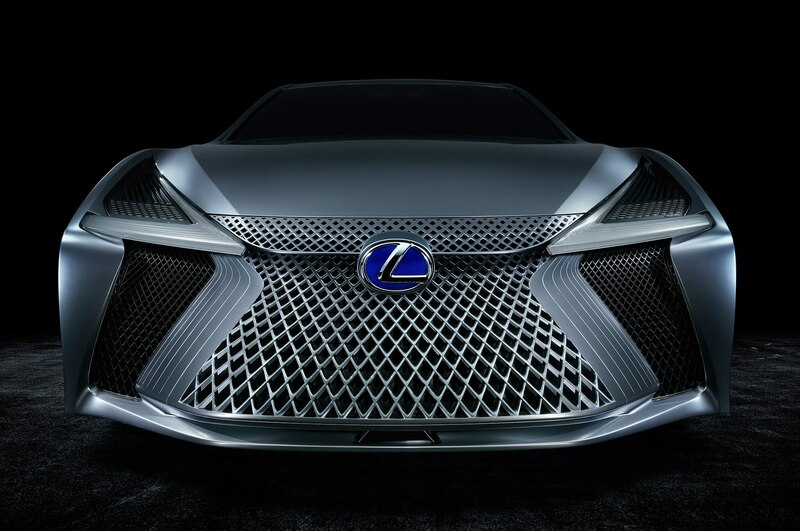 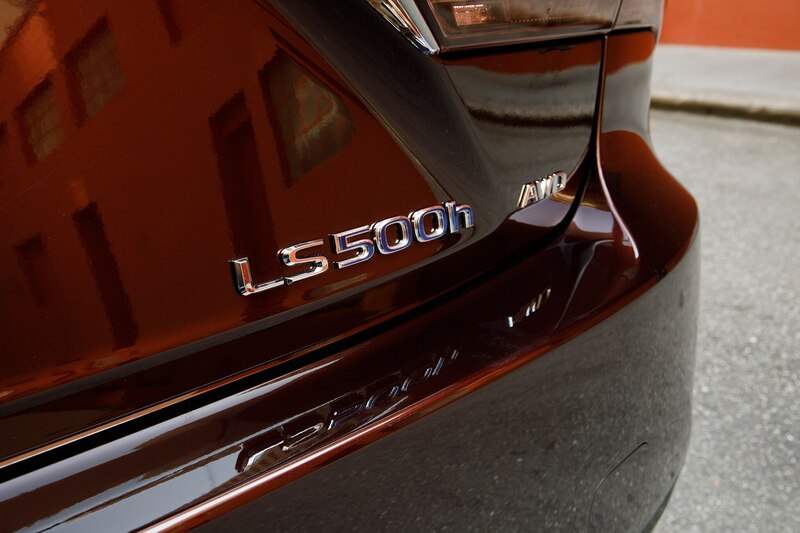 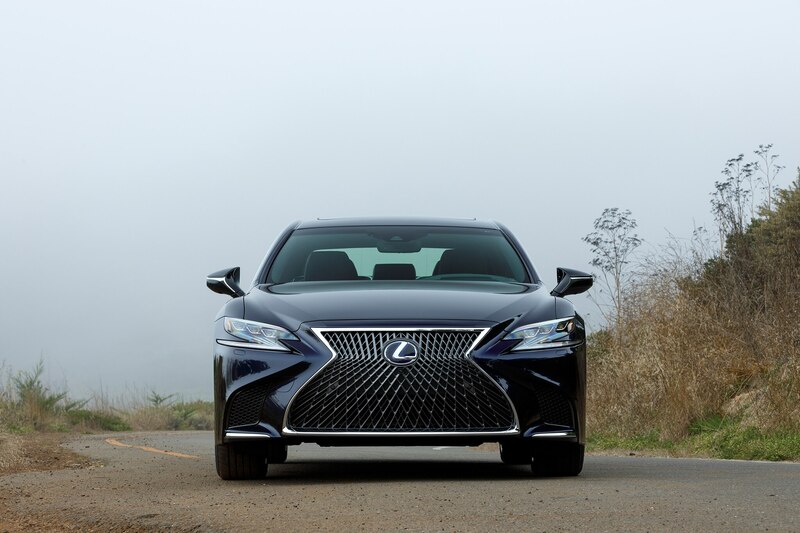 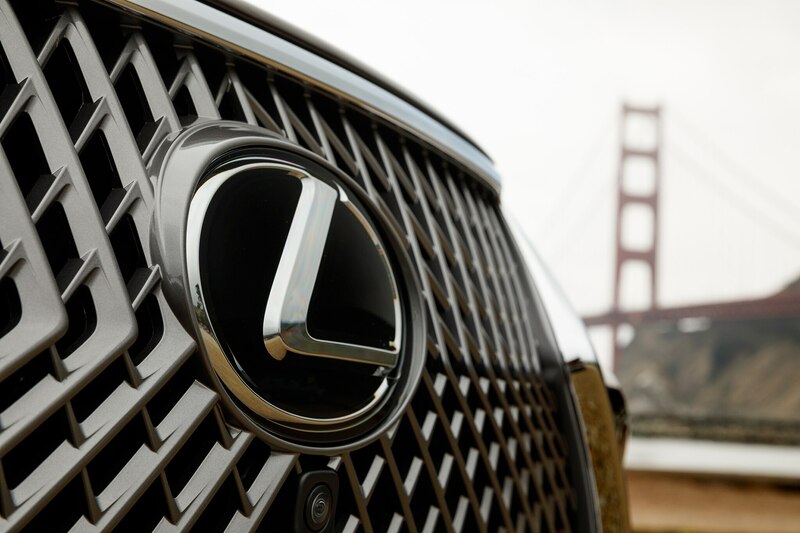 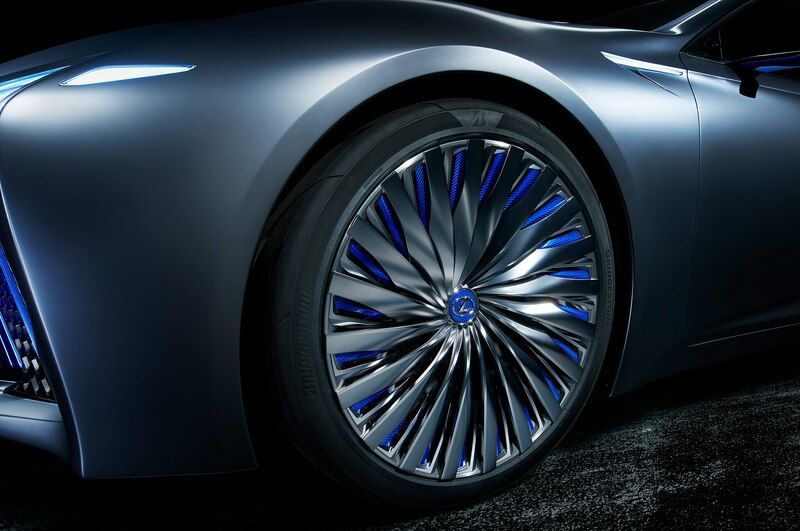 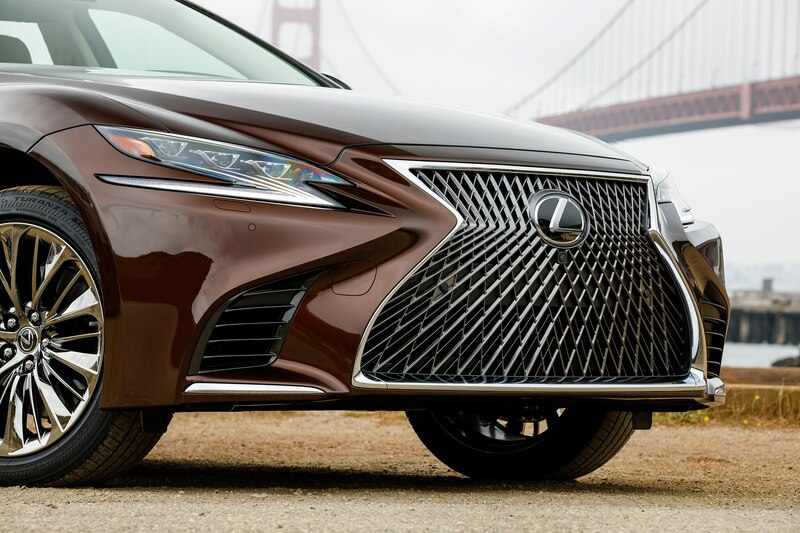 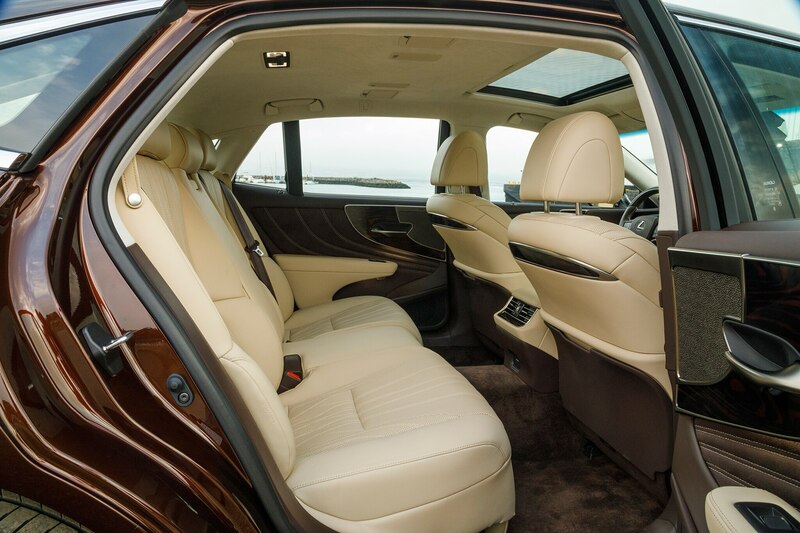 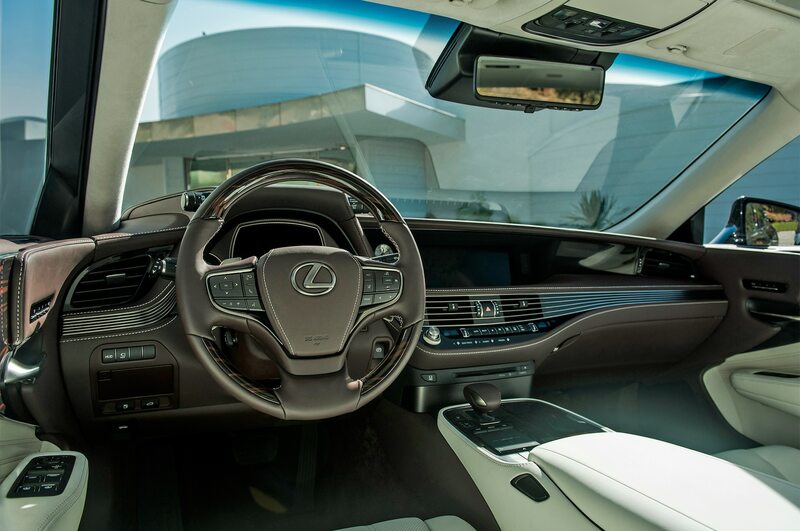 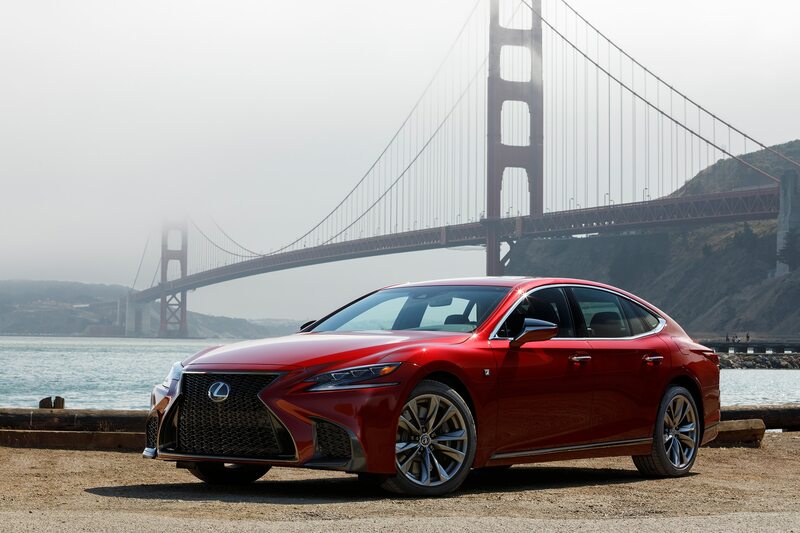 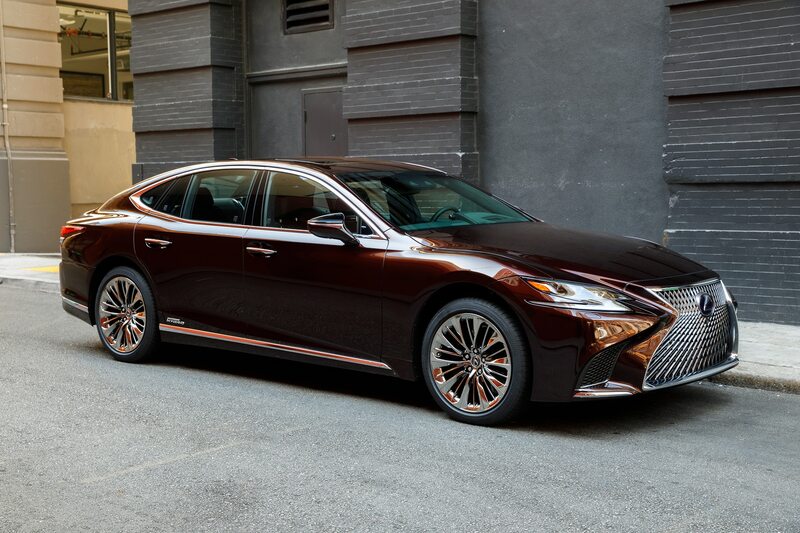 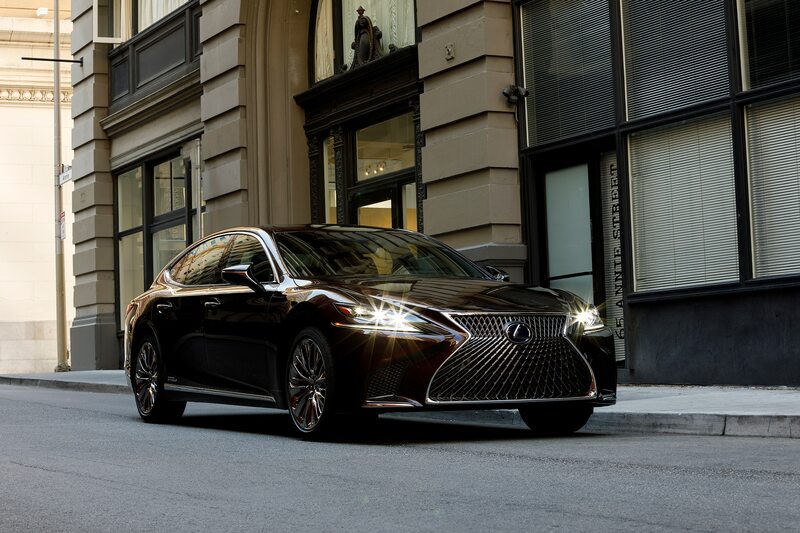 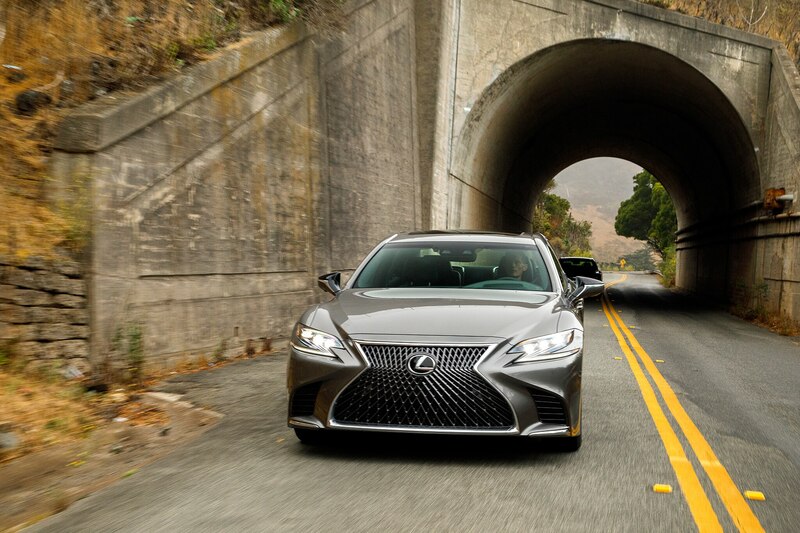 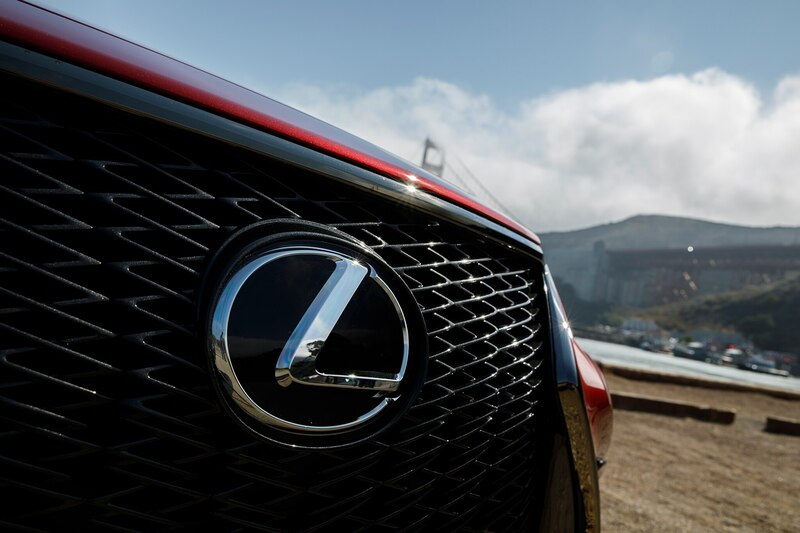 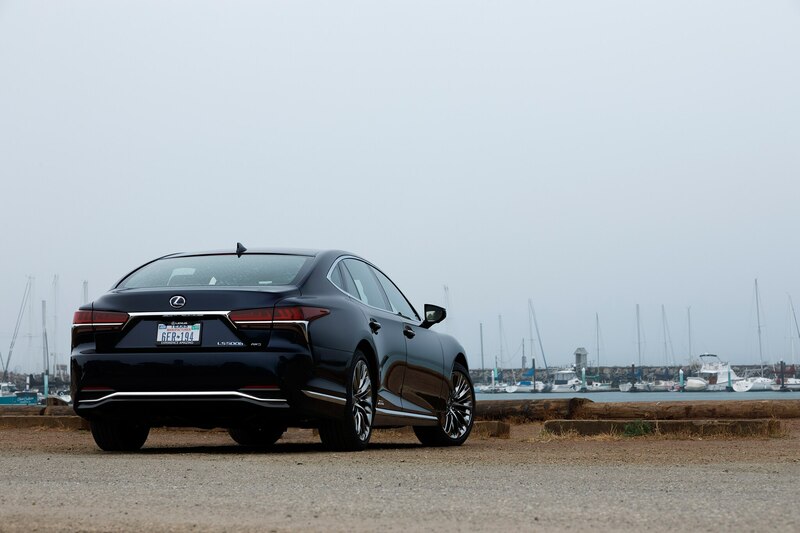 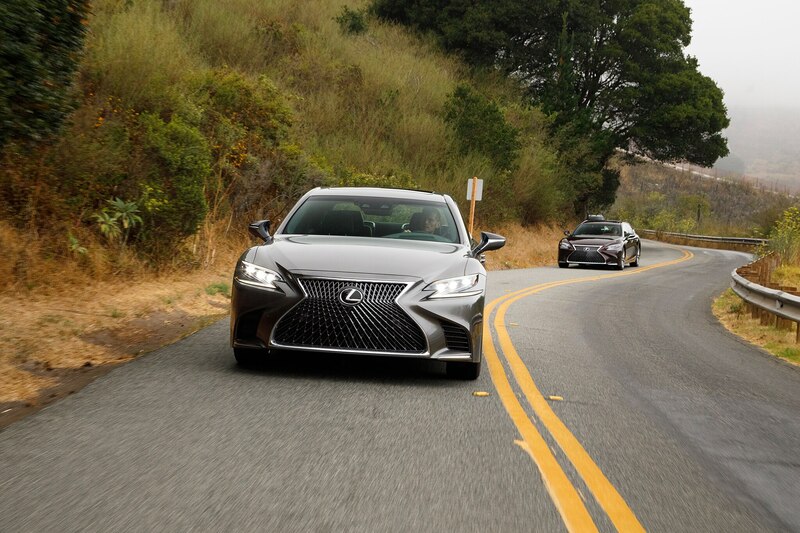 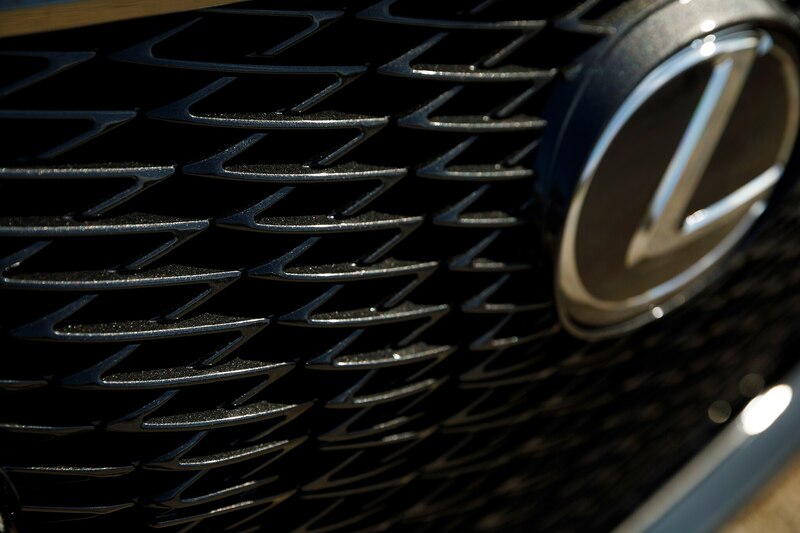 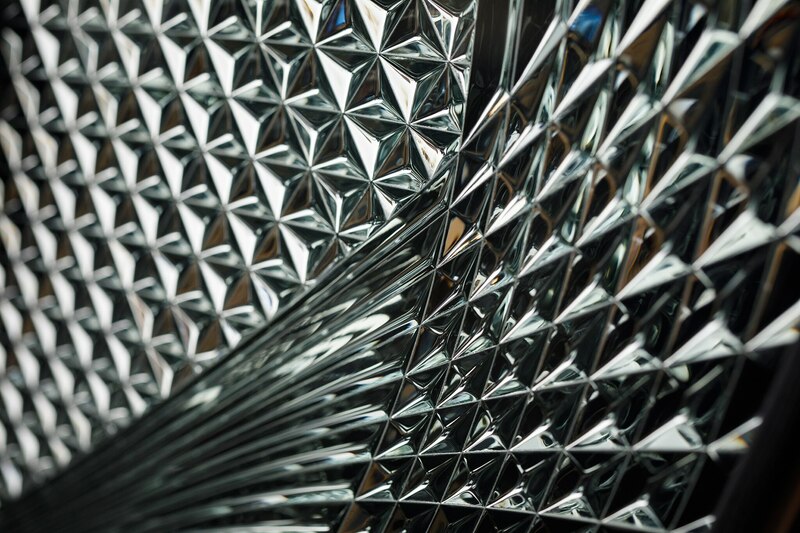 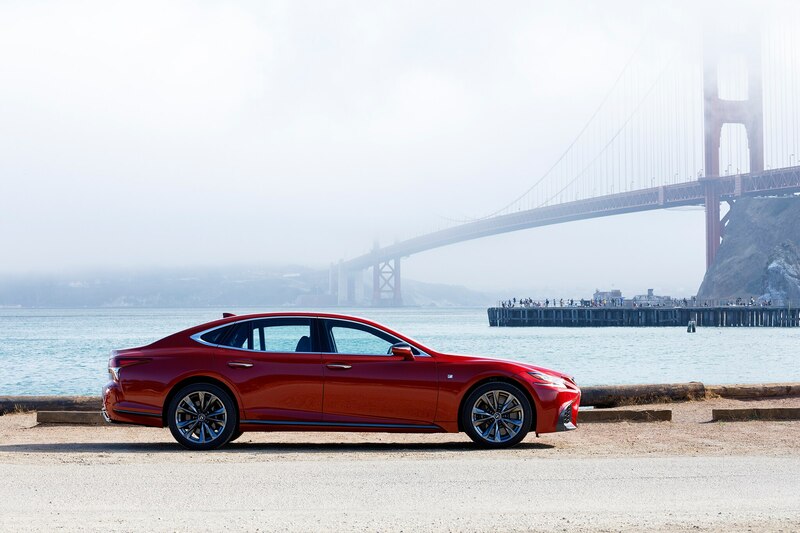 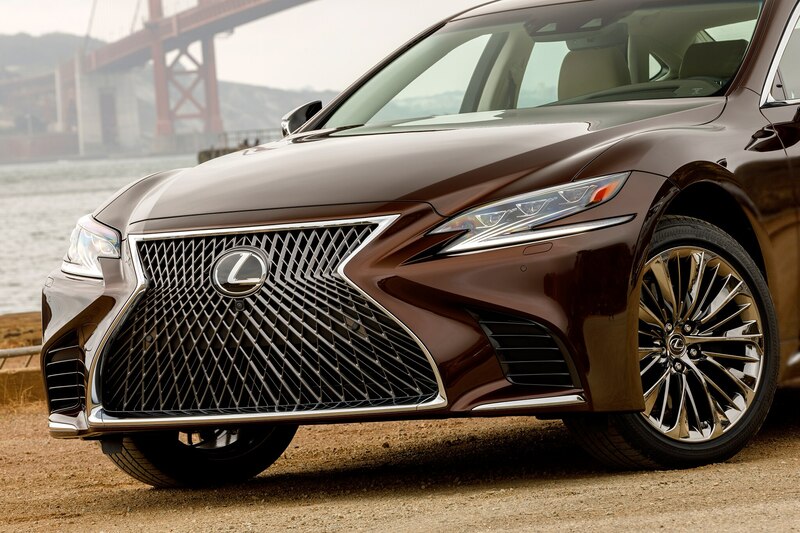 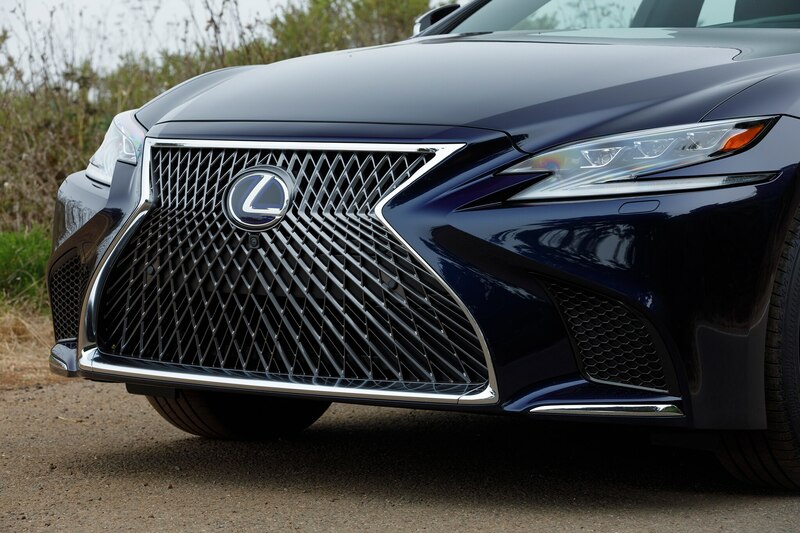 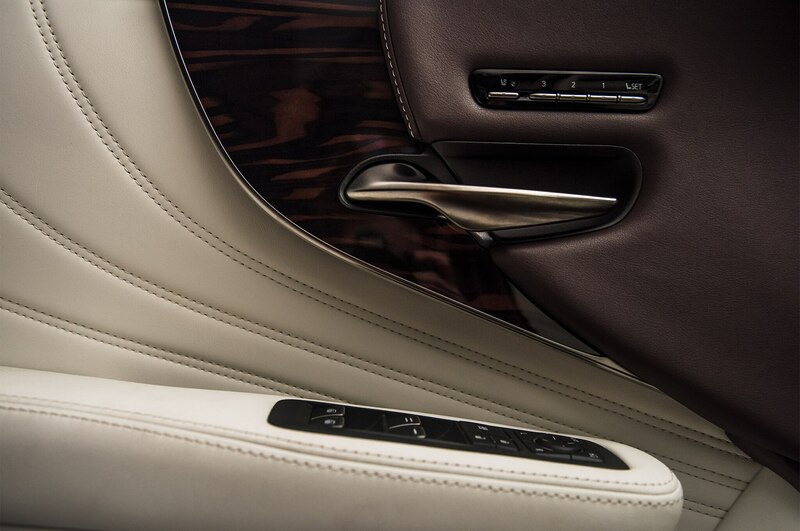 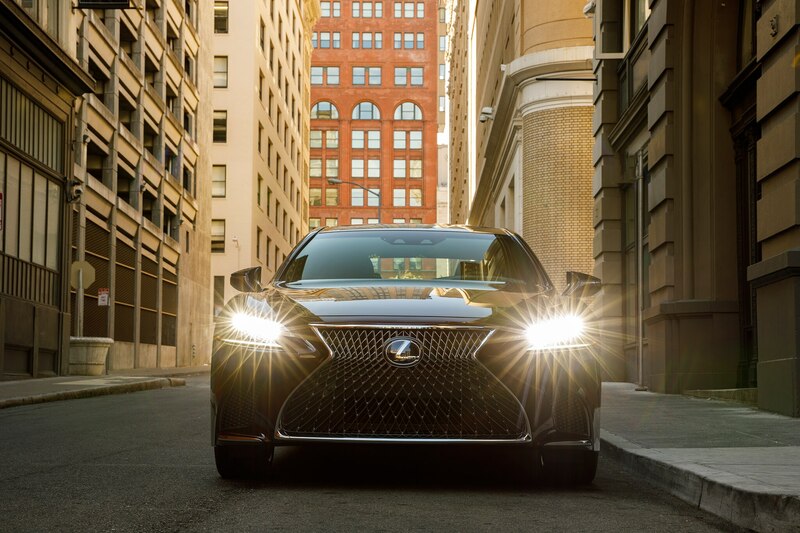 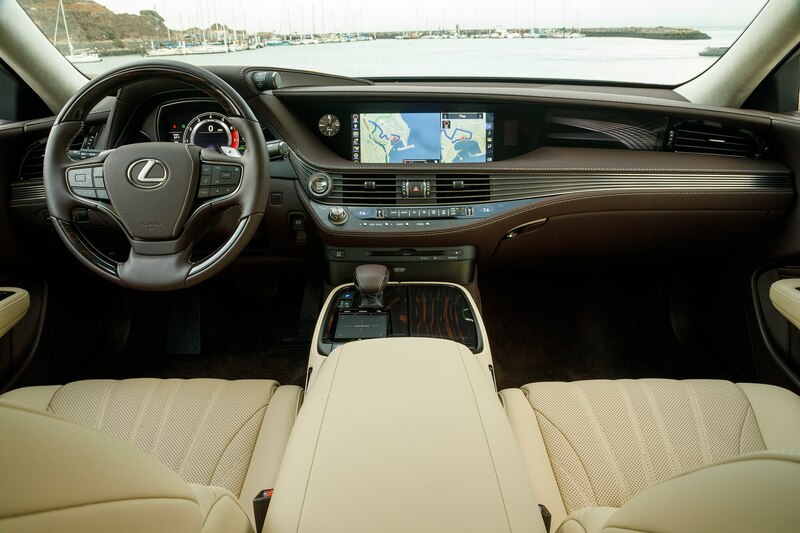 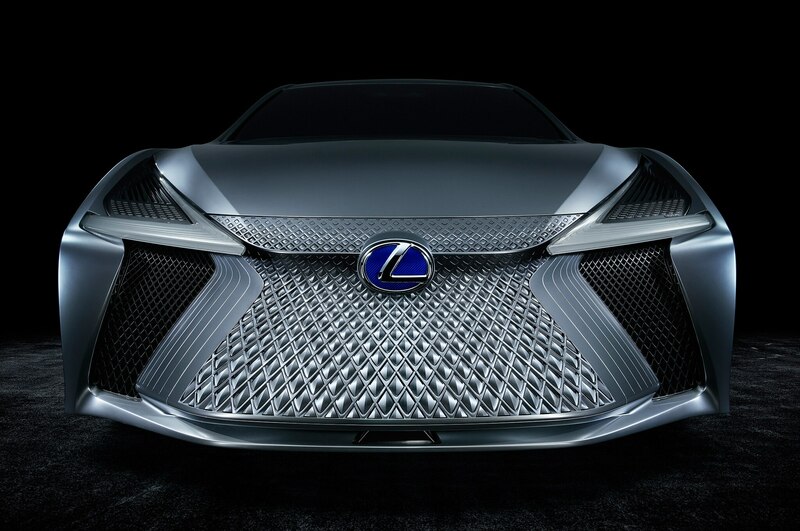 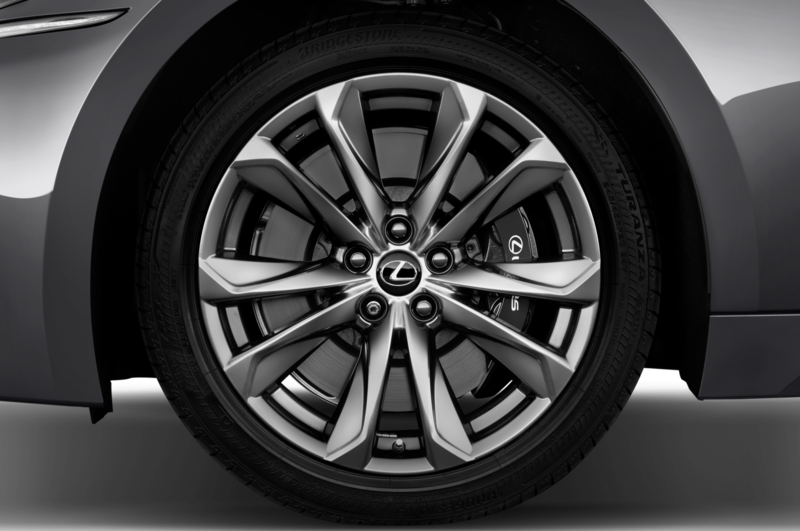 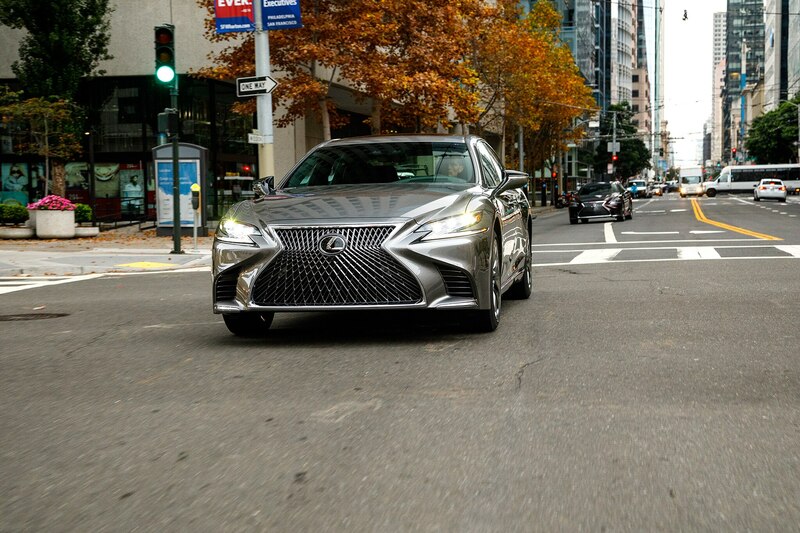 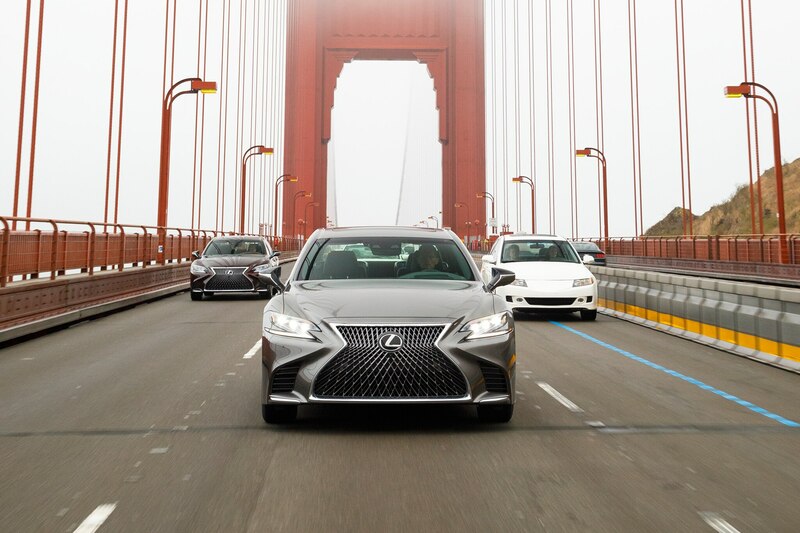 This is part of Lexus’ goal of creating a world free of traffic casualties. 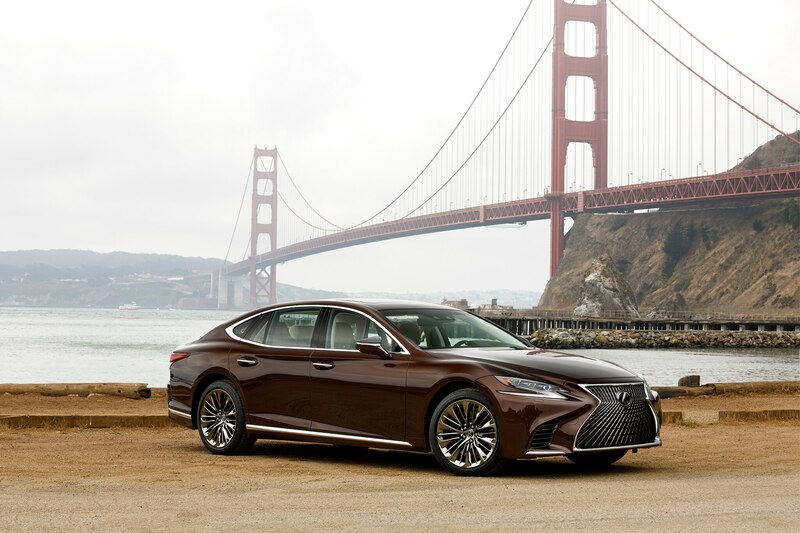 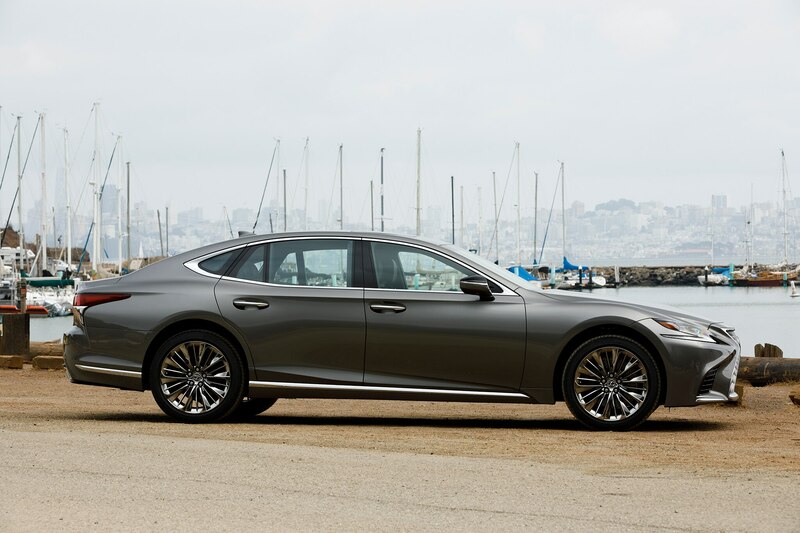 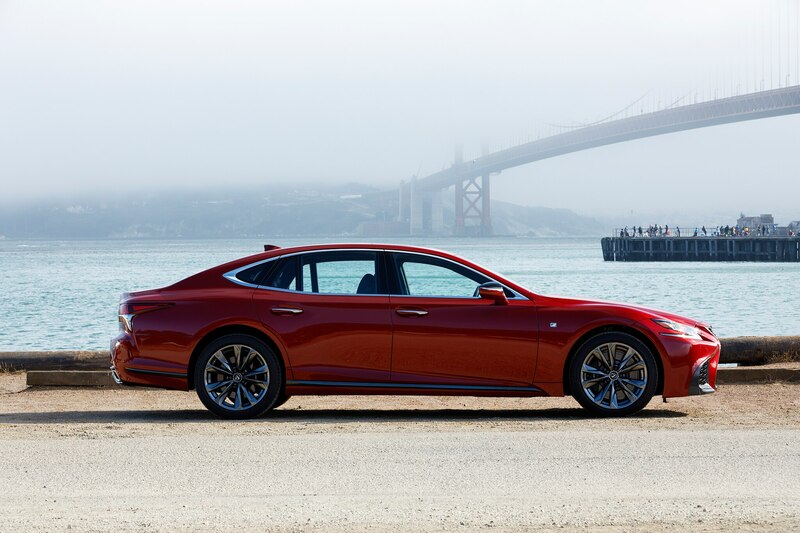 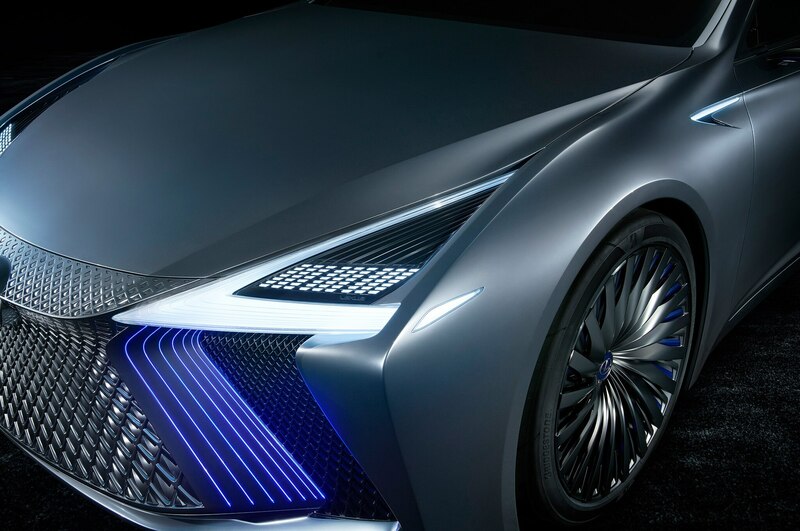 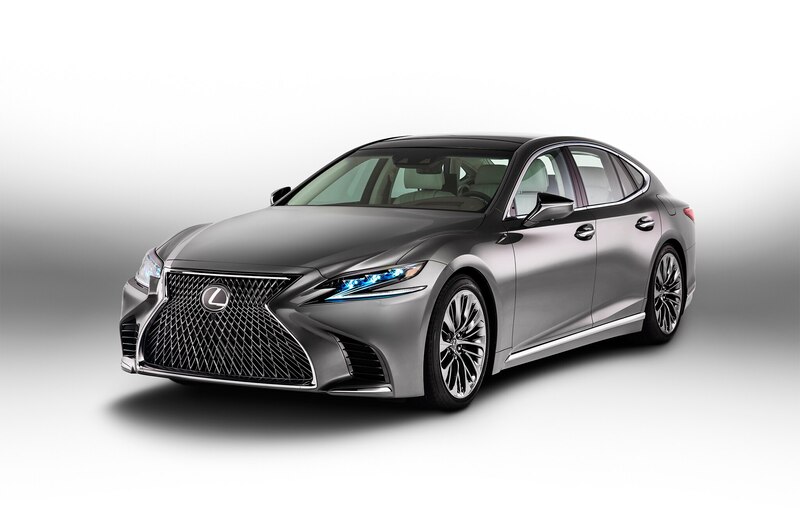 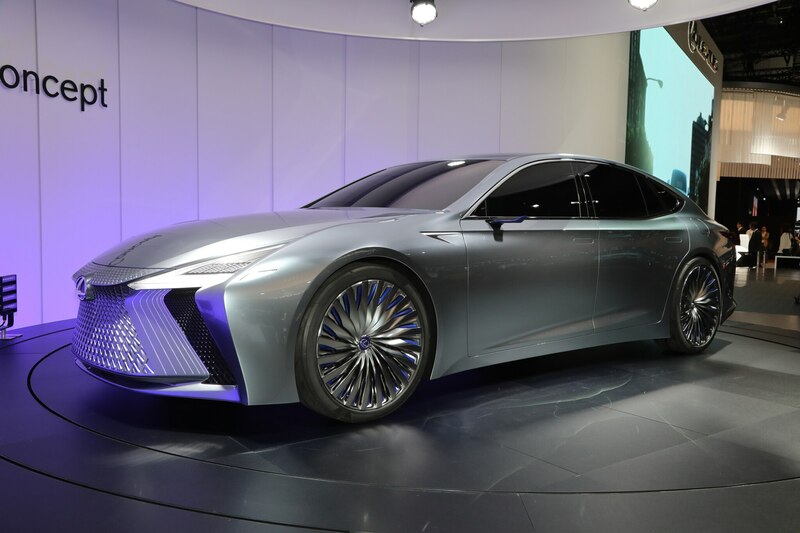 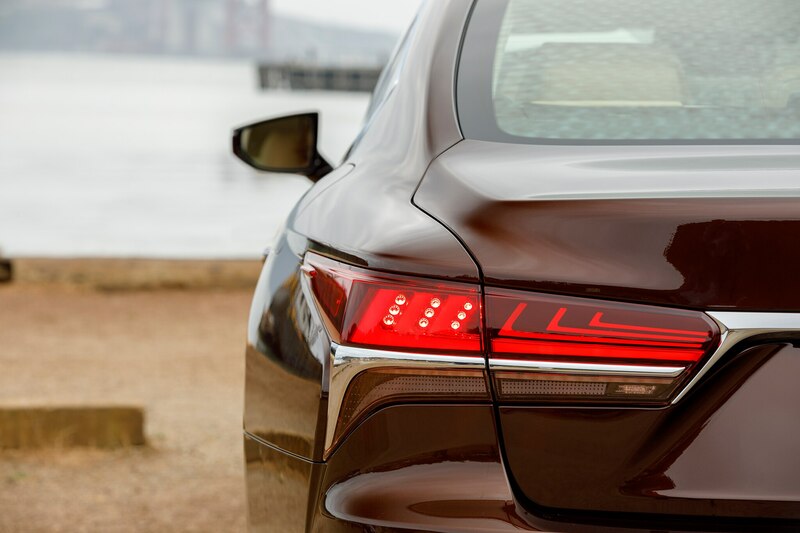 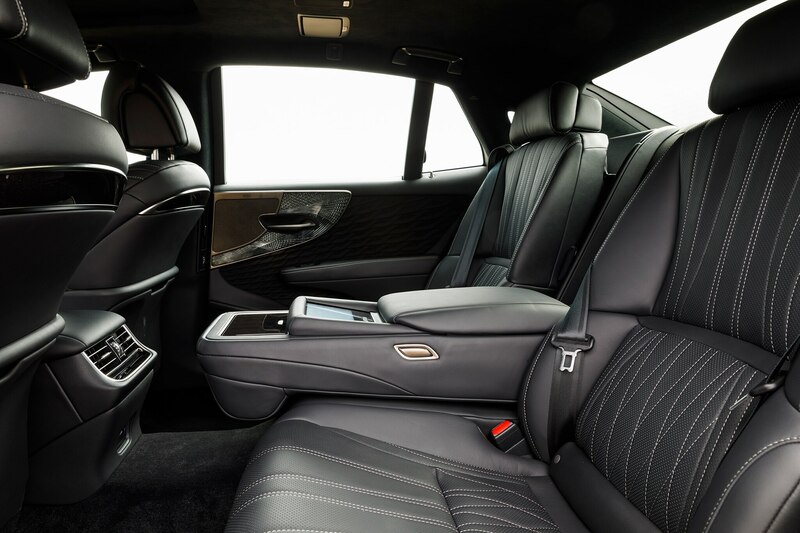 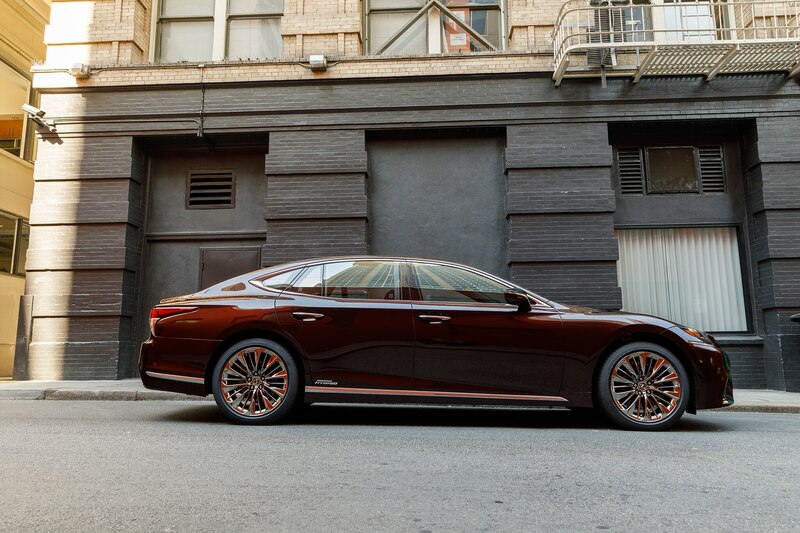 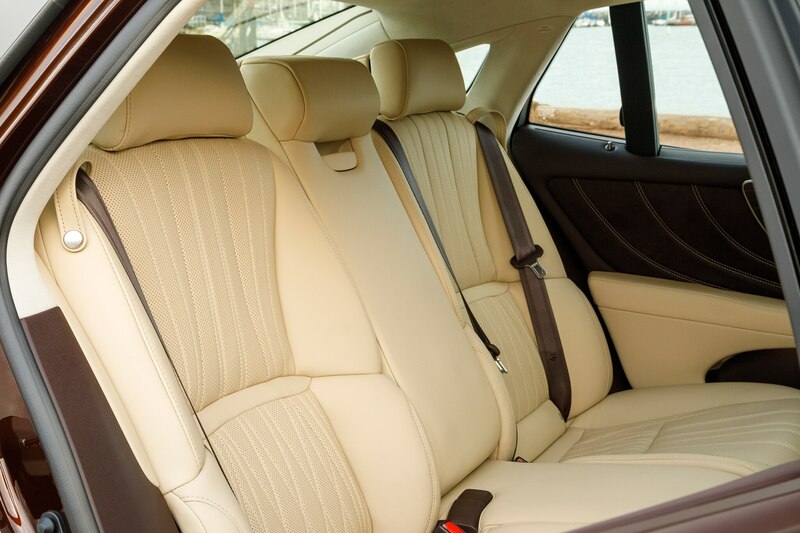 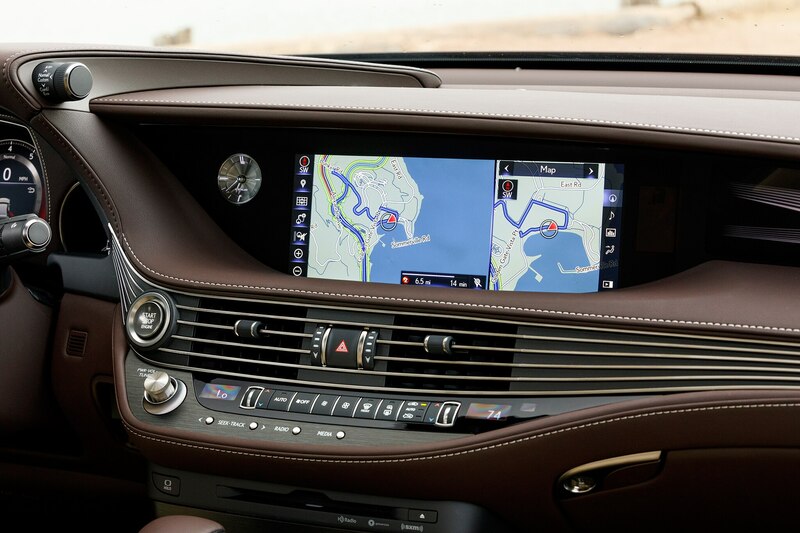 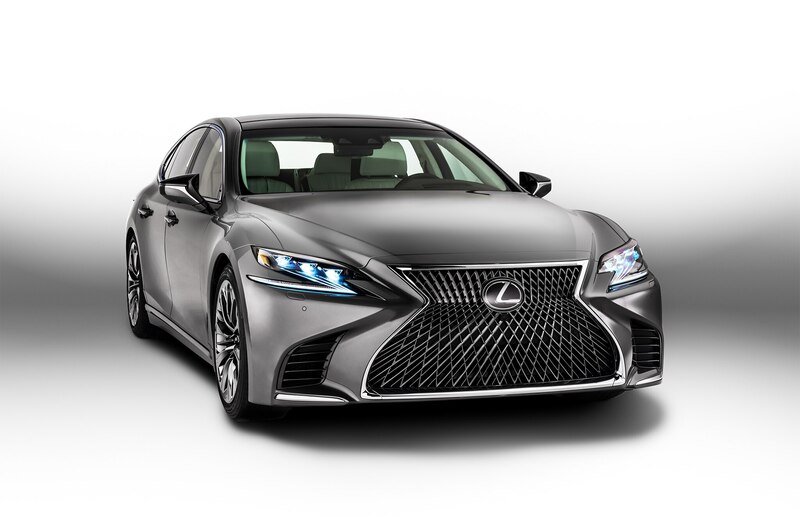 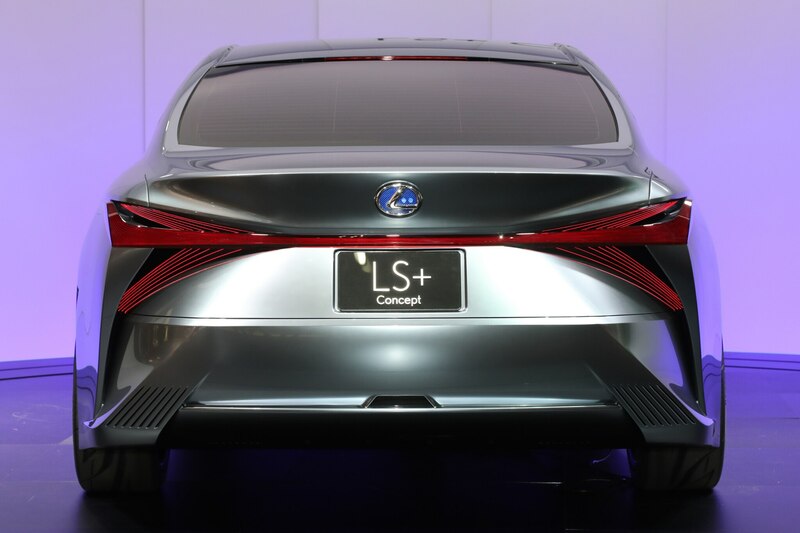 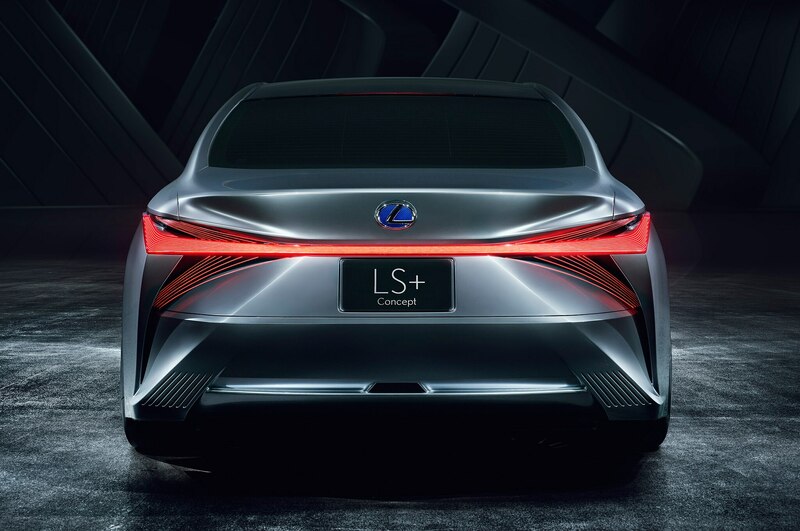 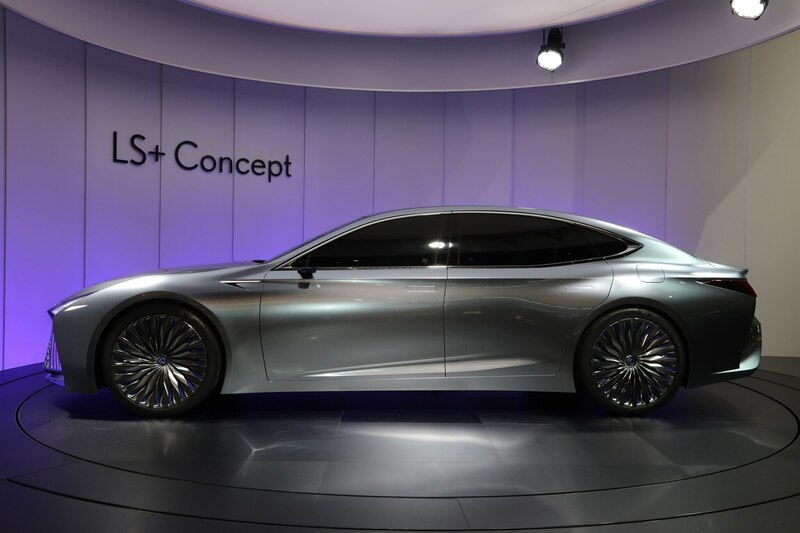 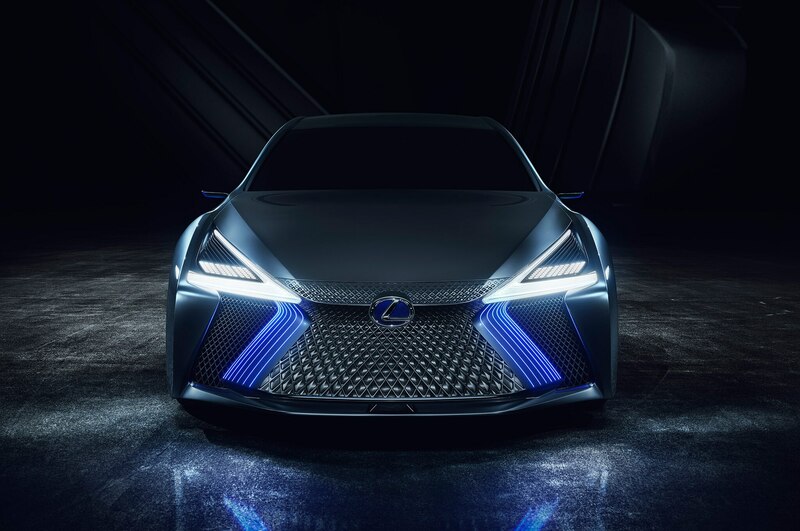 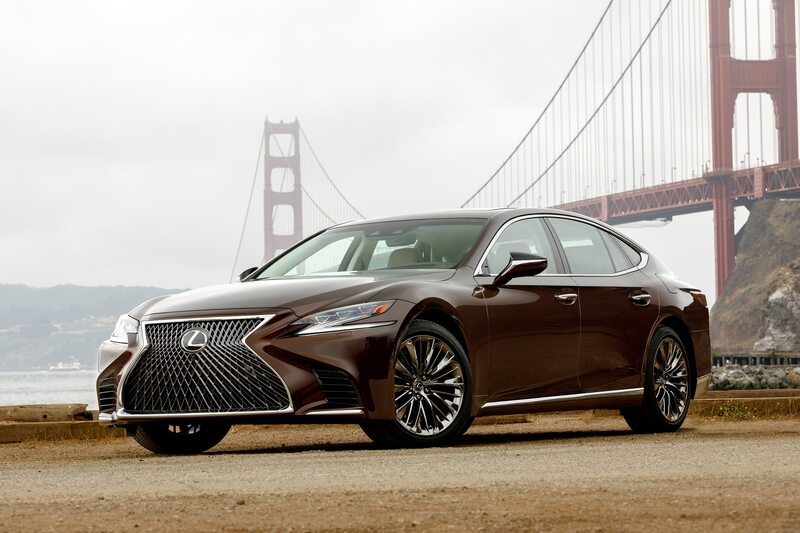 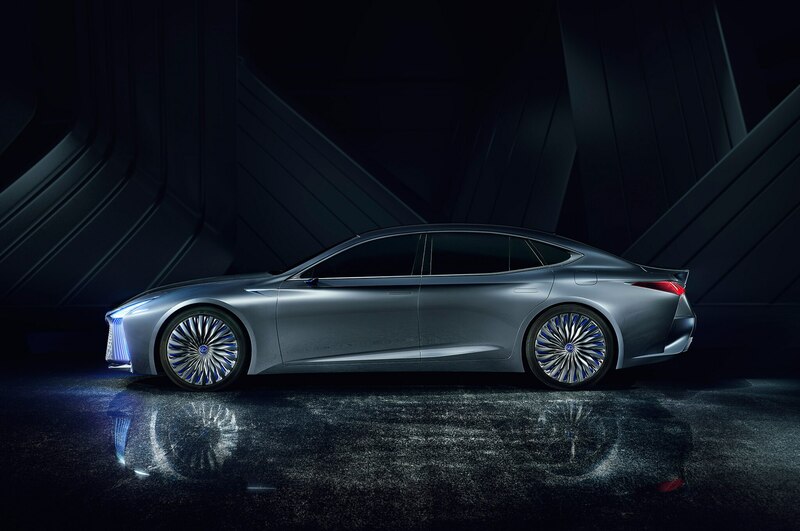 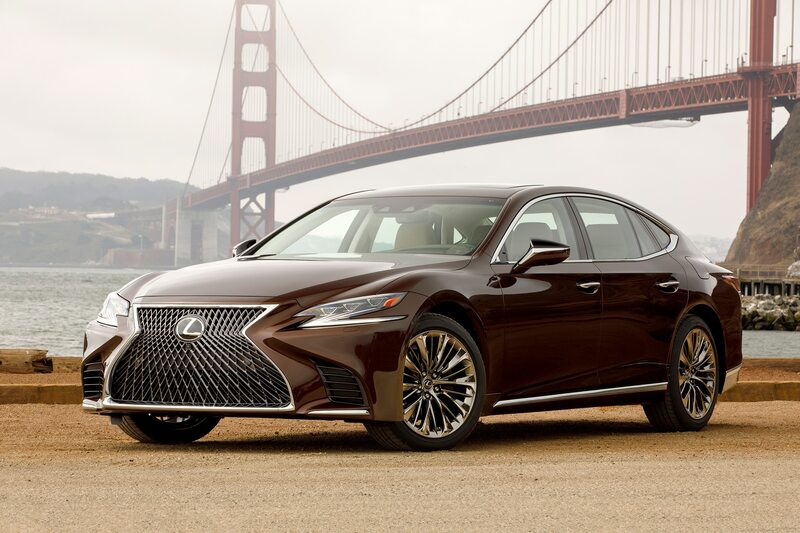 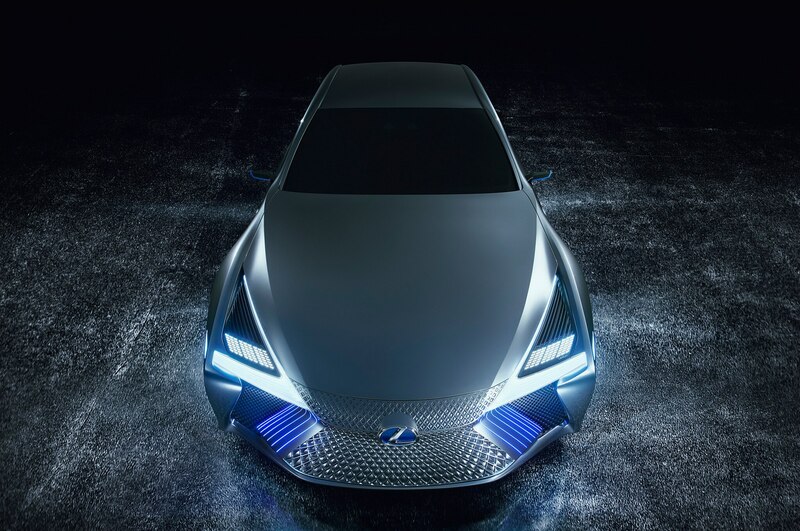 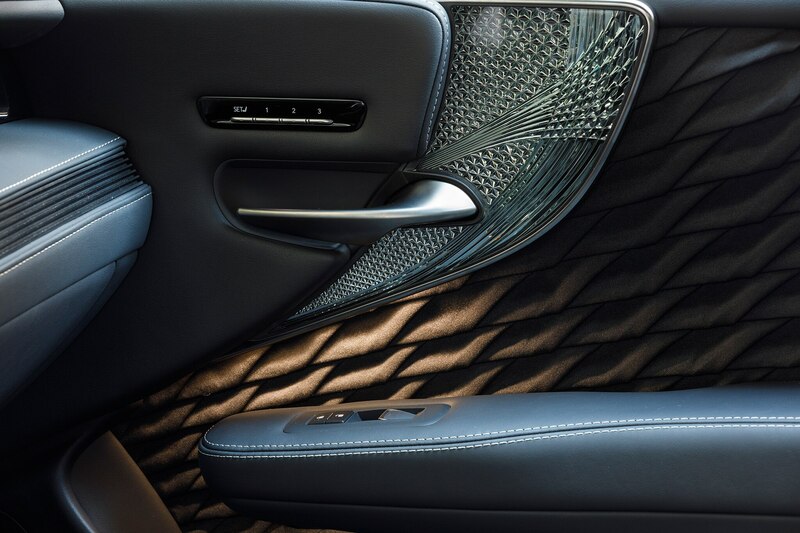 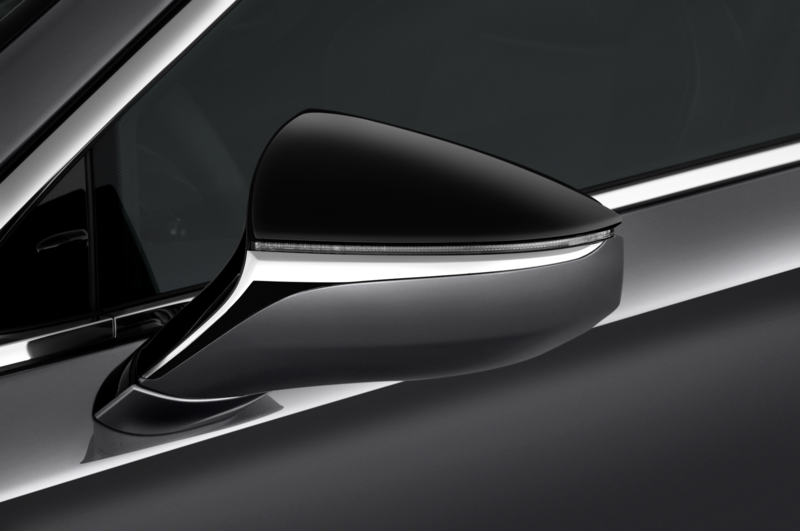 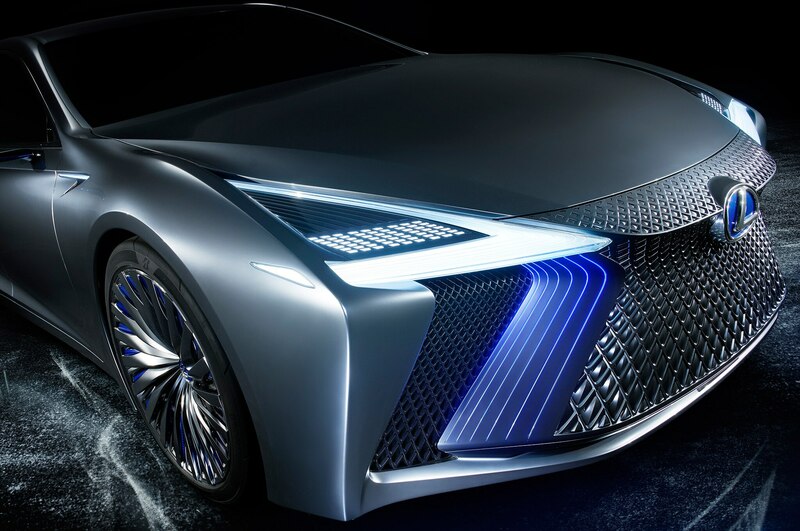 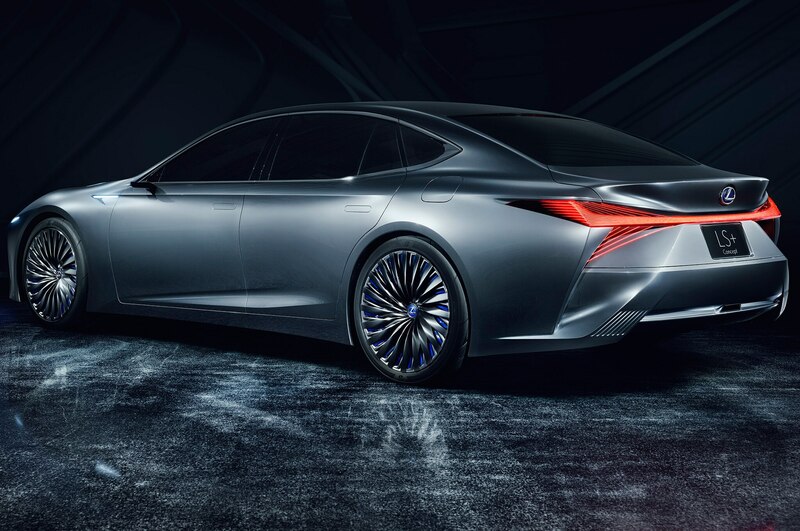 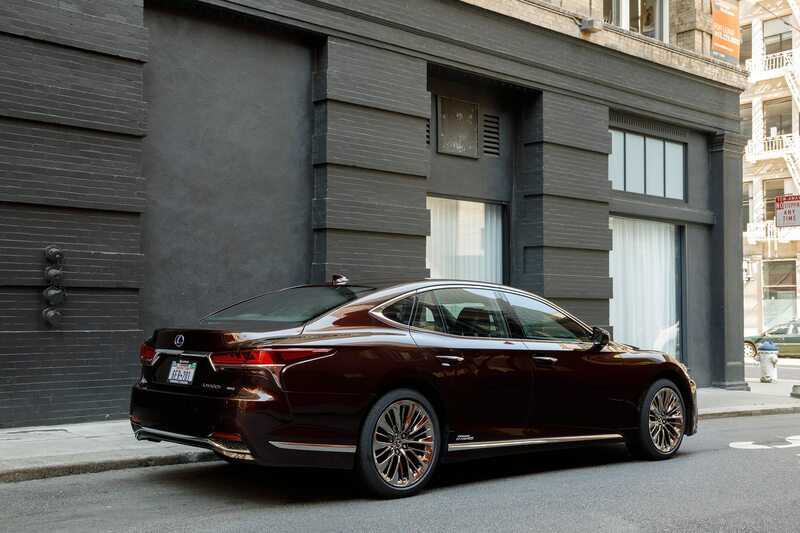 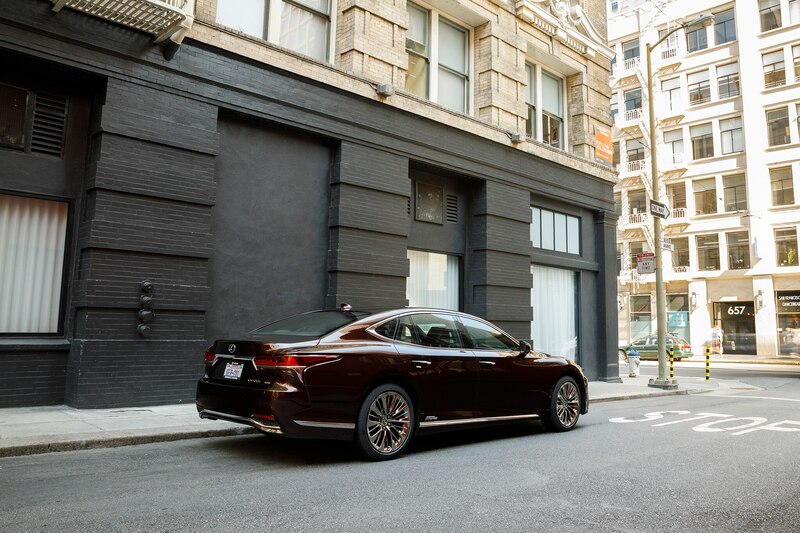 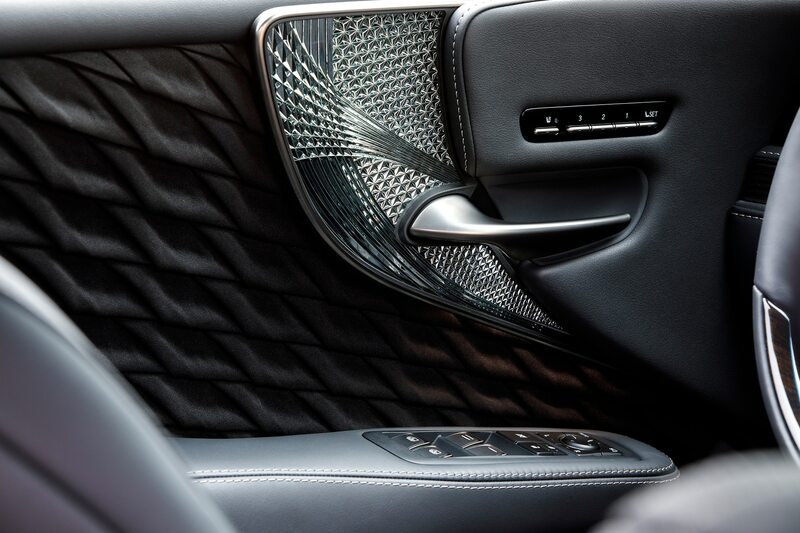 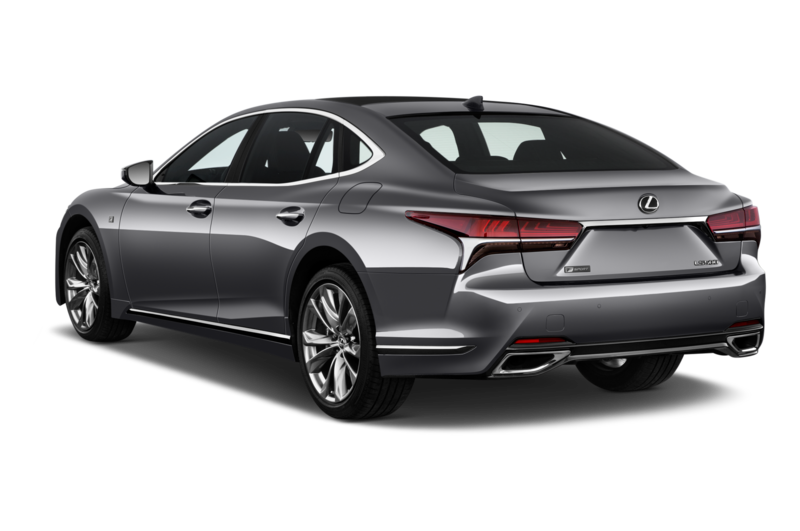 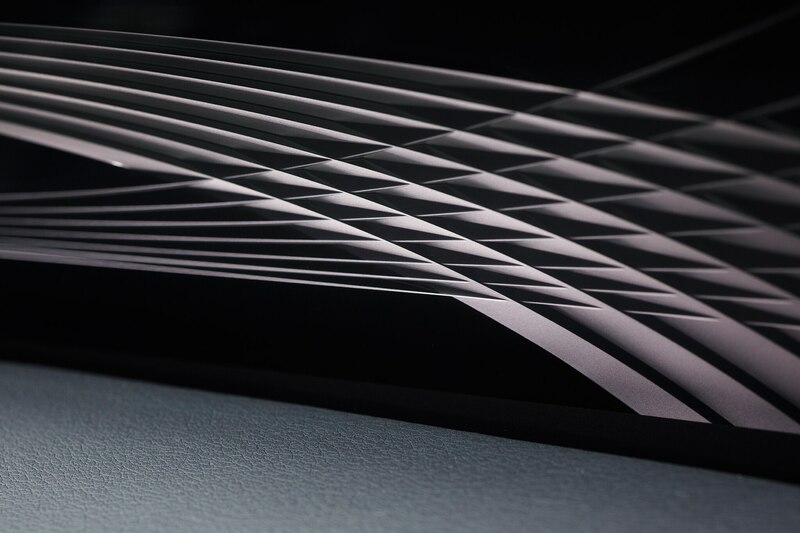 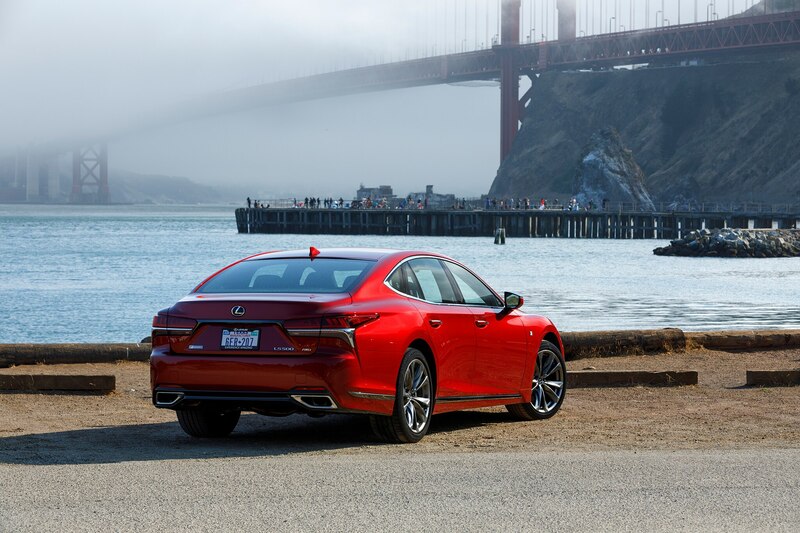 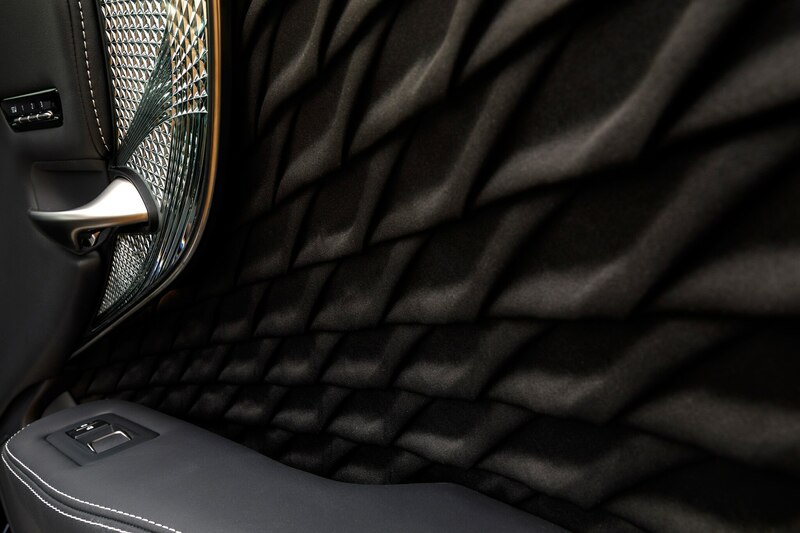 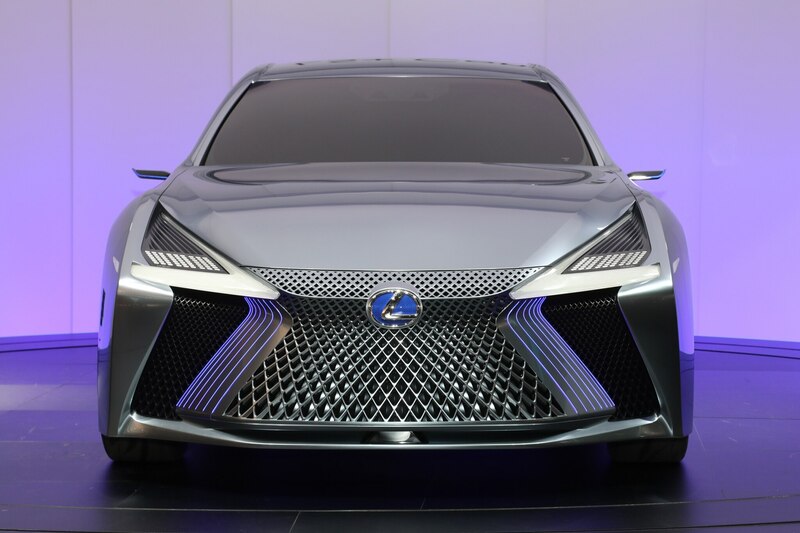 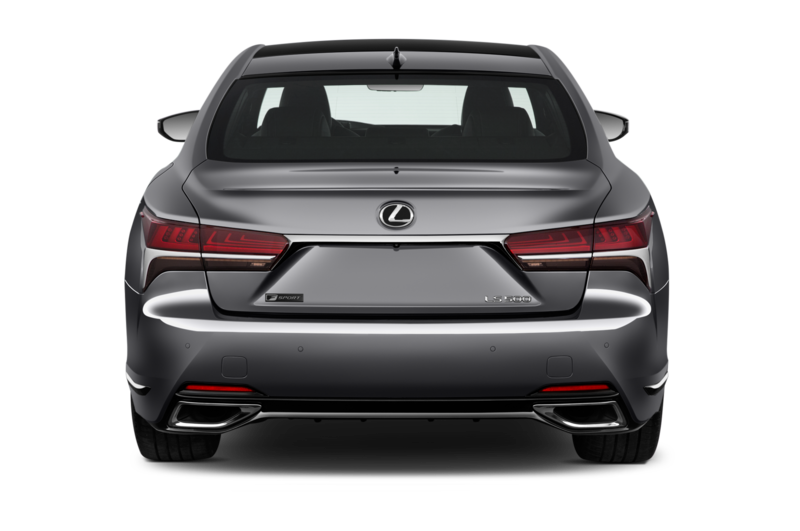 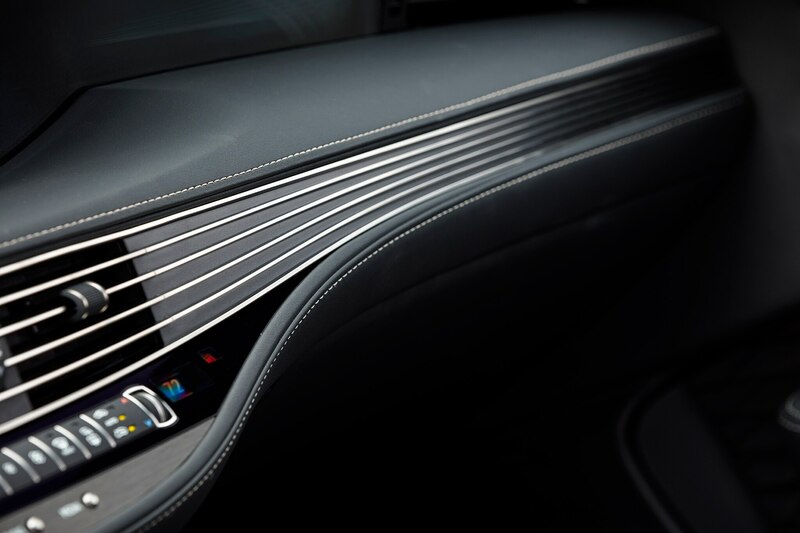 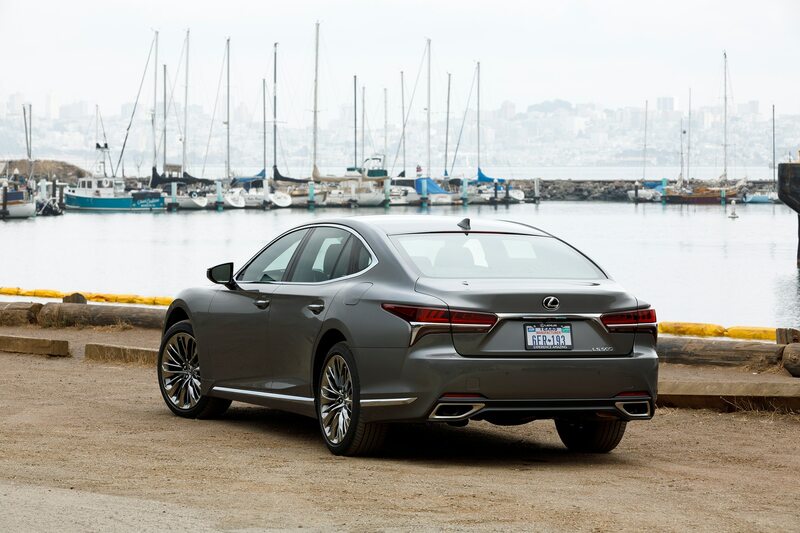 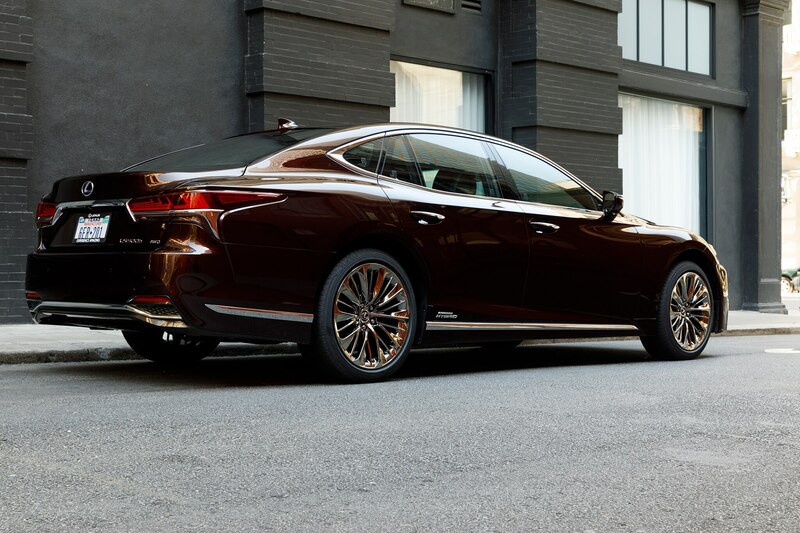 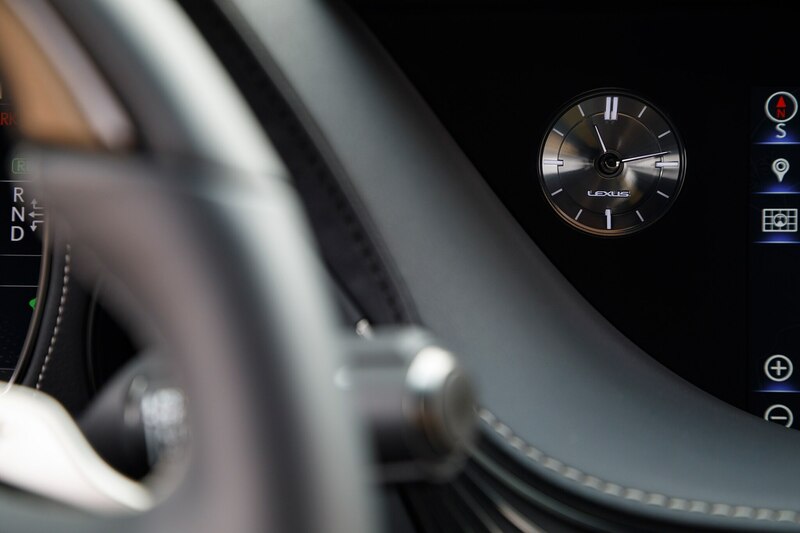 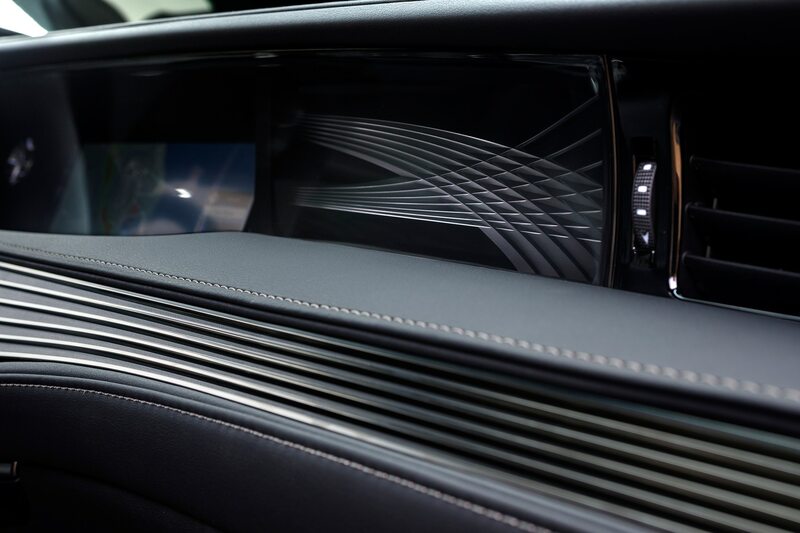 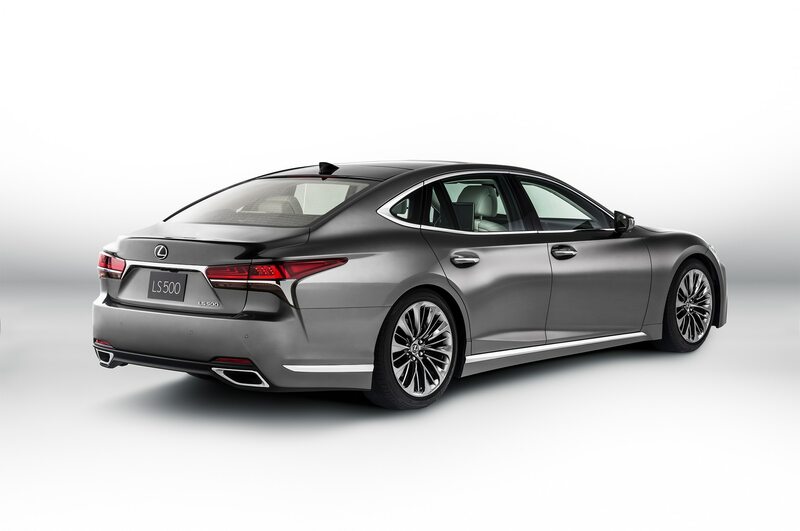 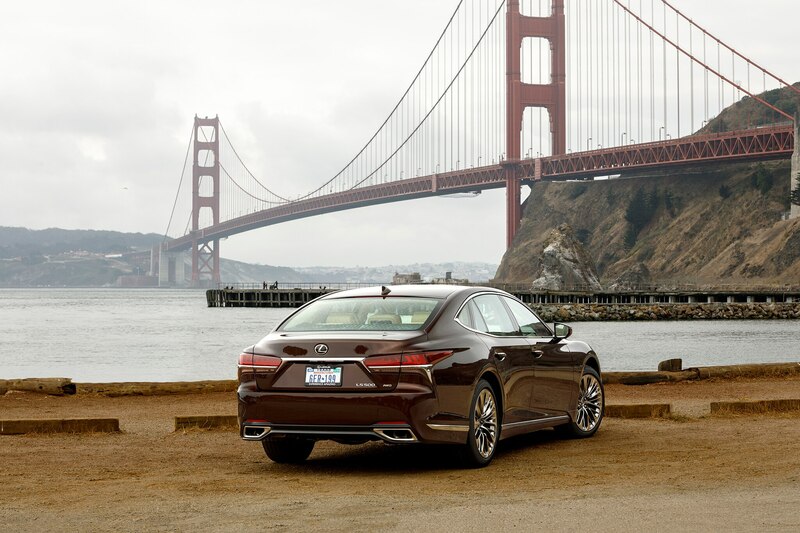 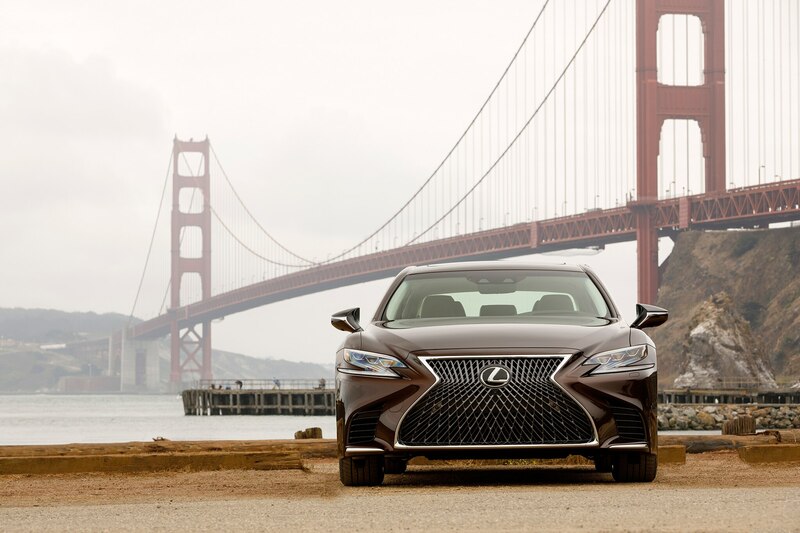 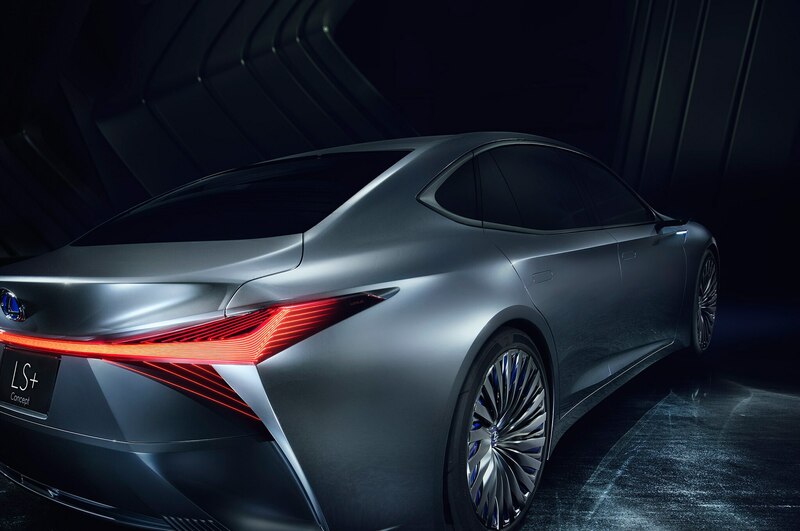 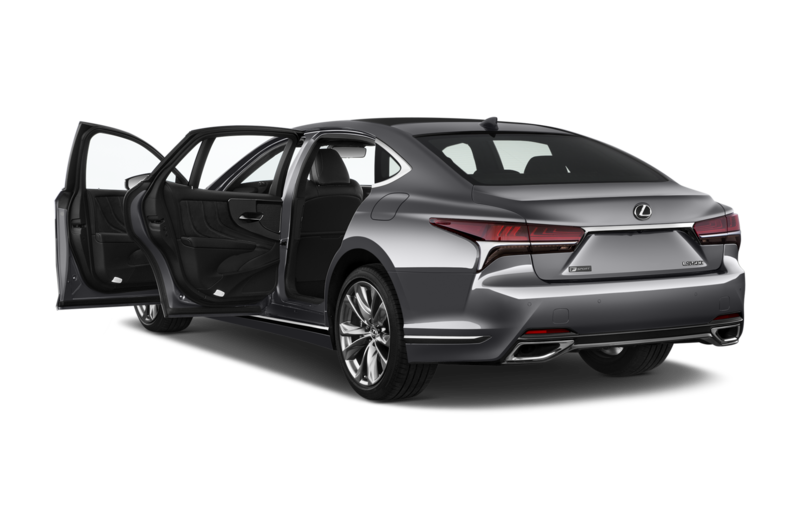 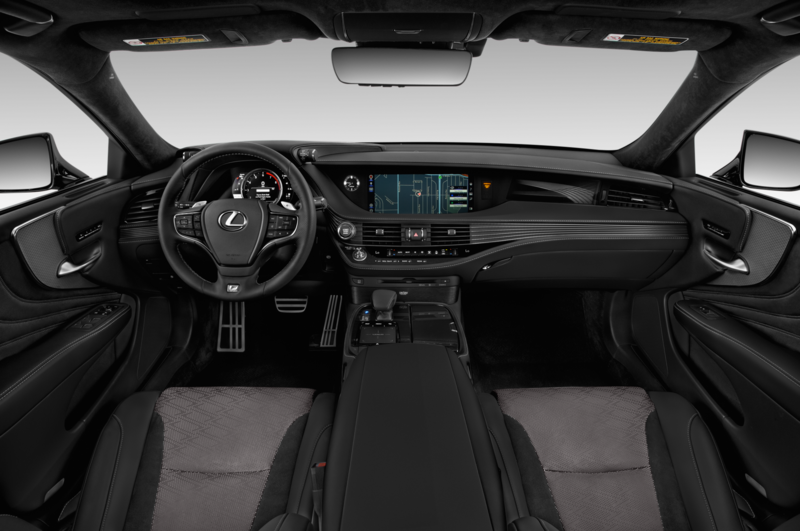 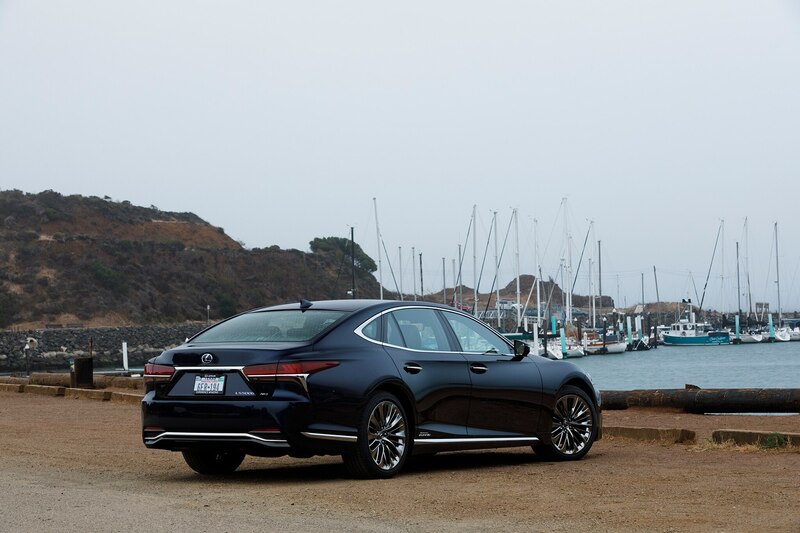 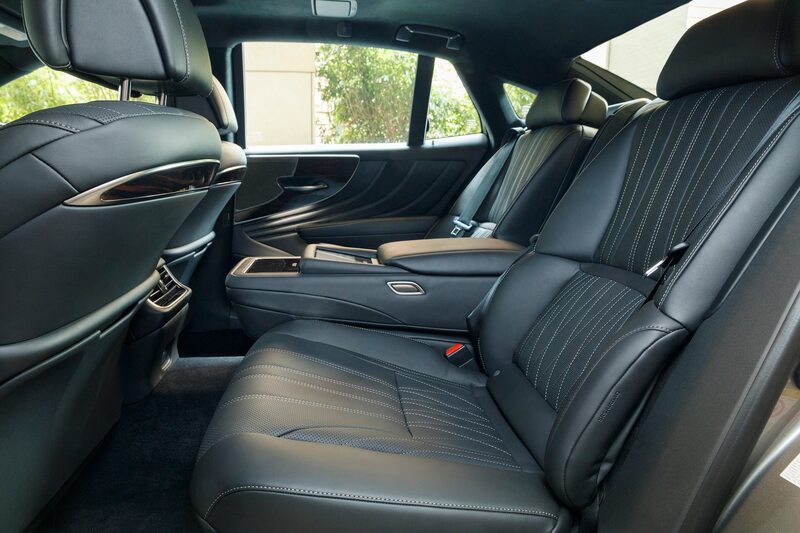 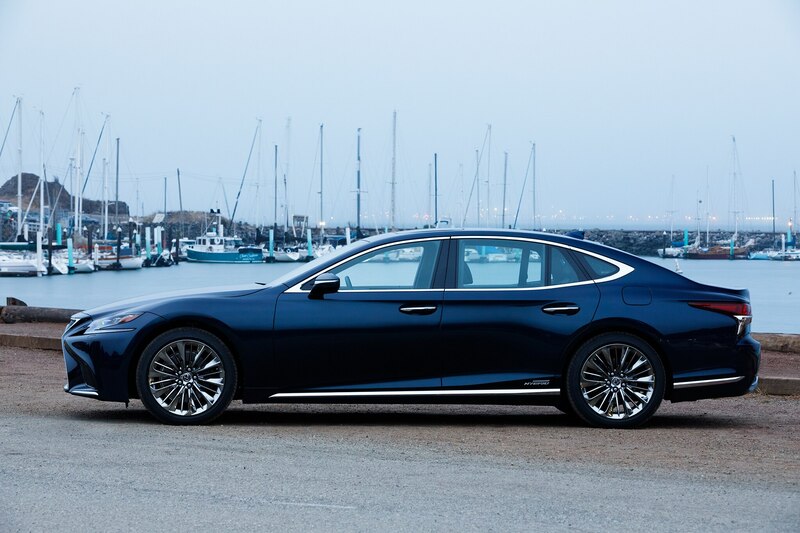 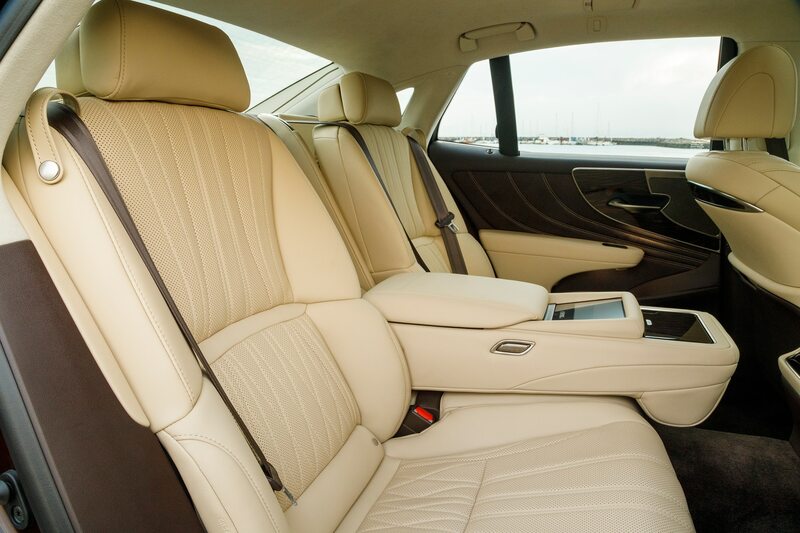 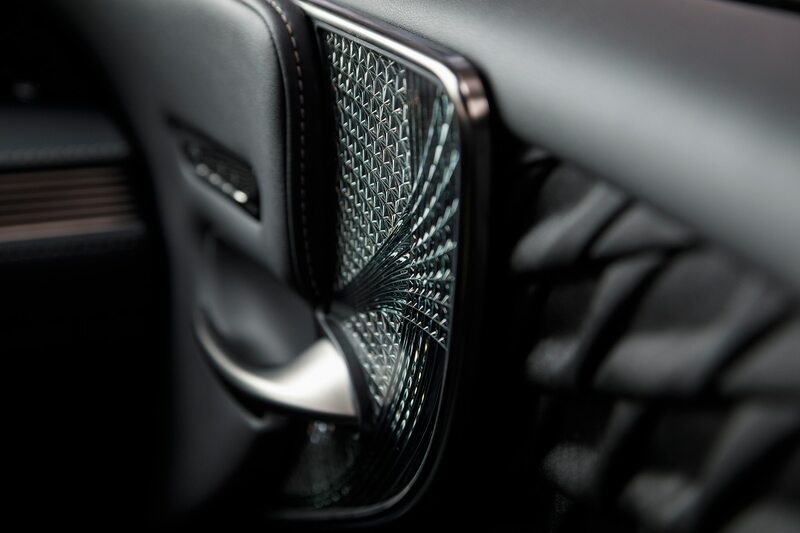 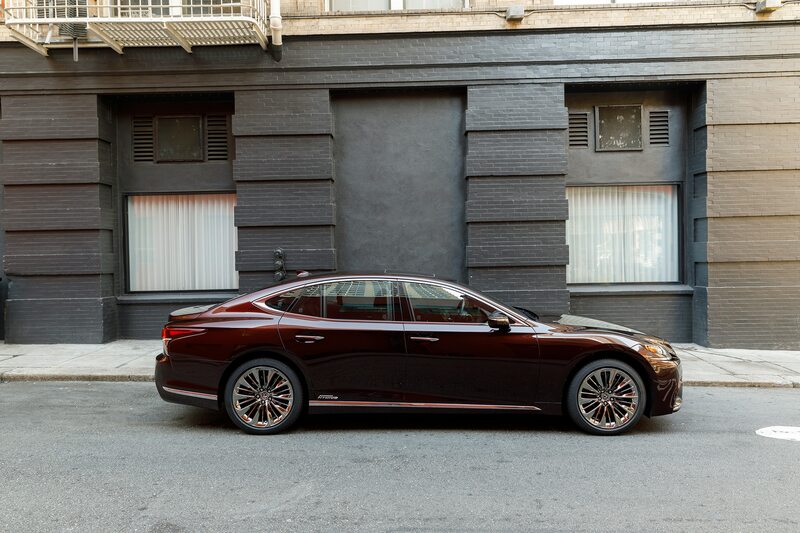 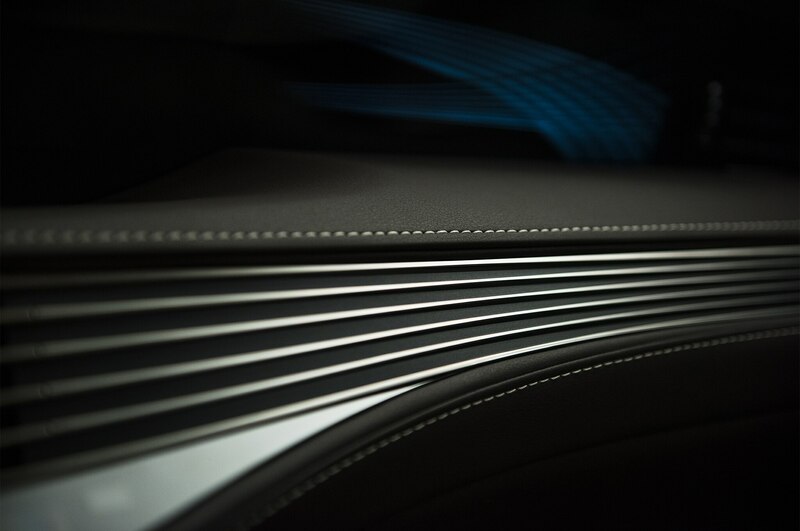 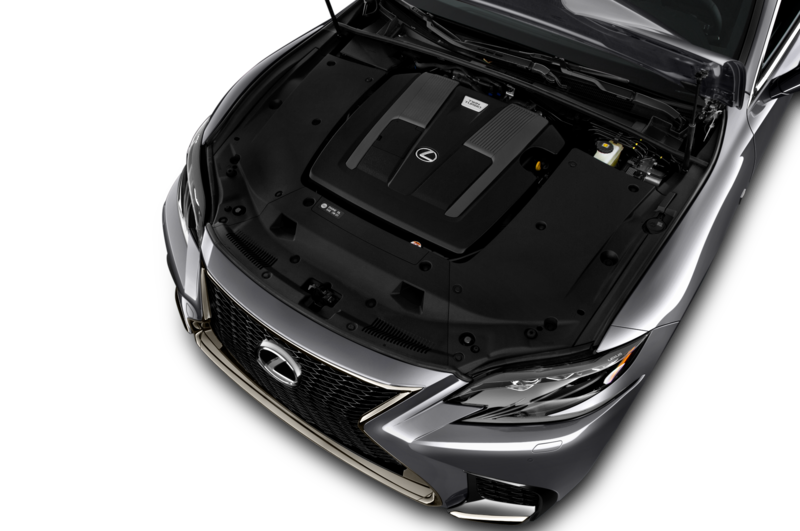 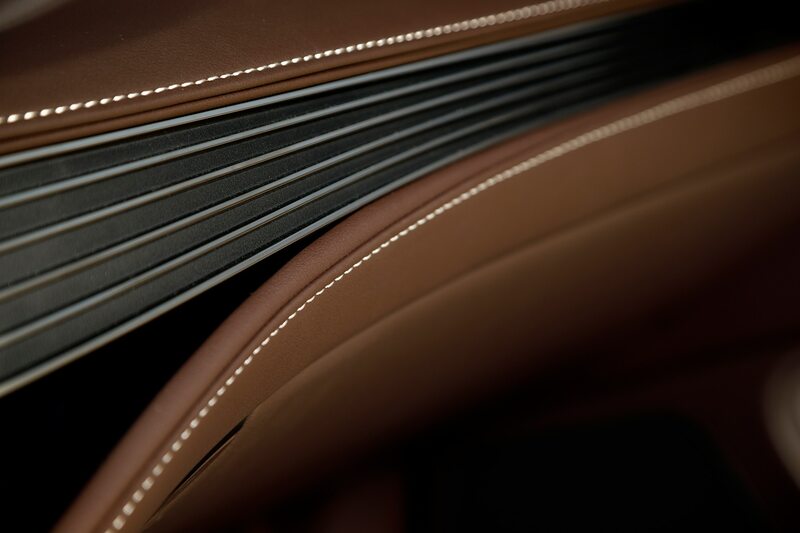 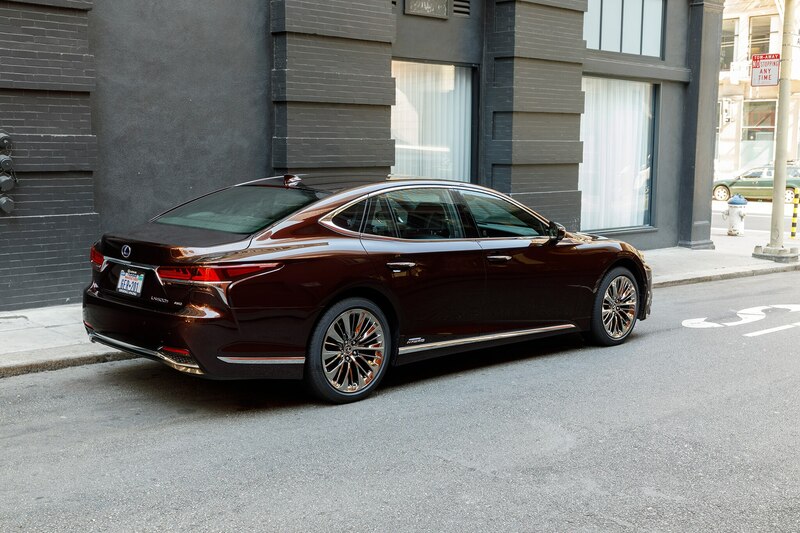 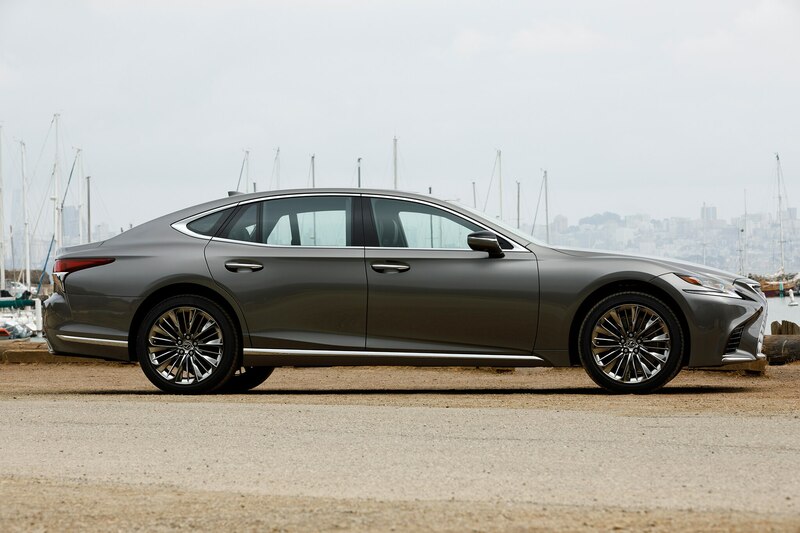 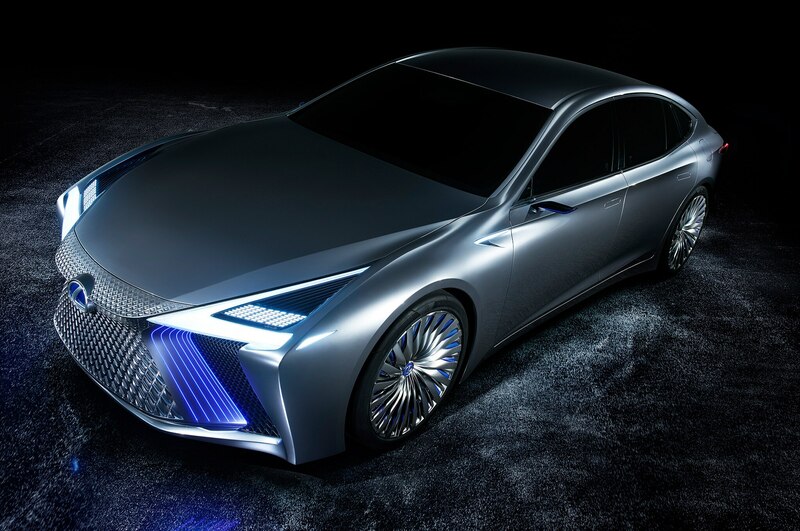 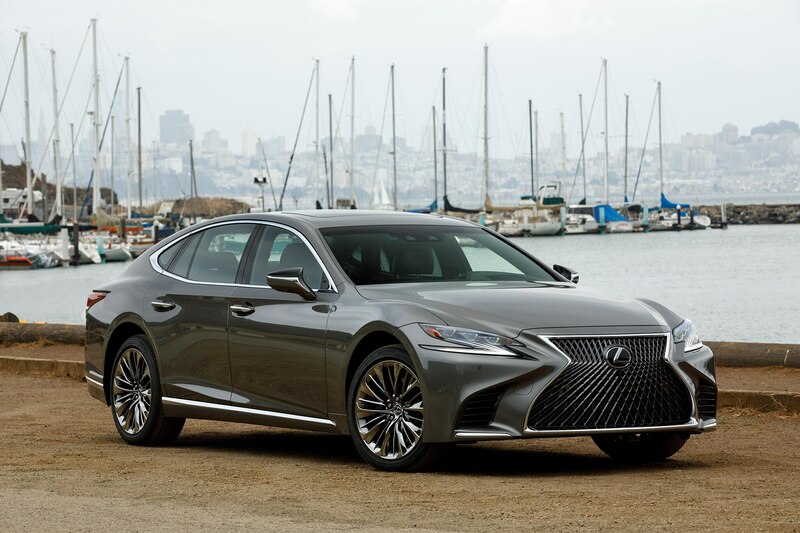 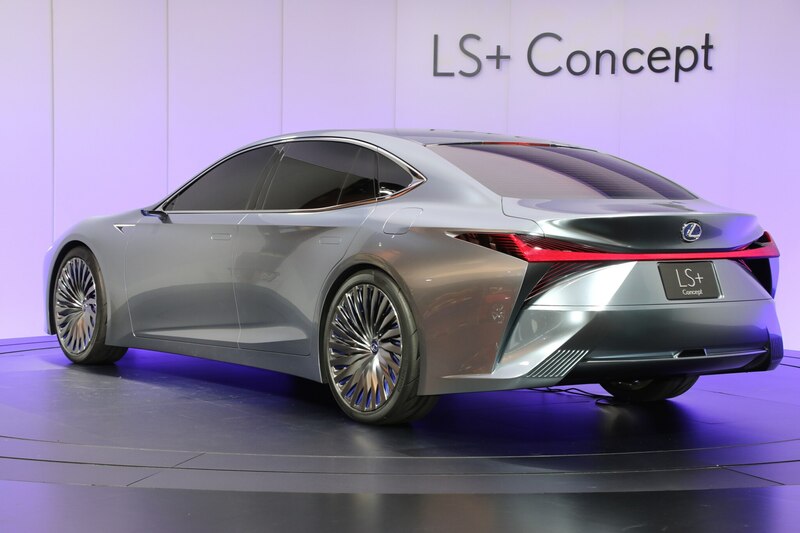 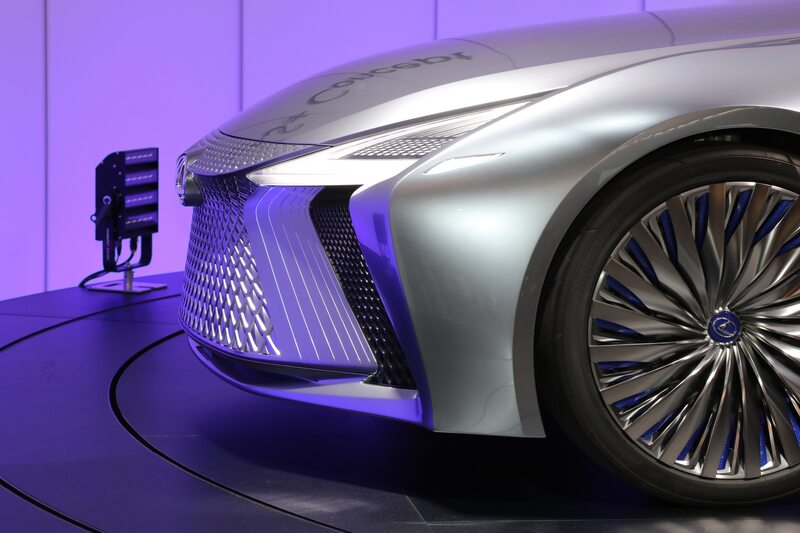 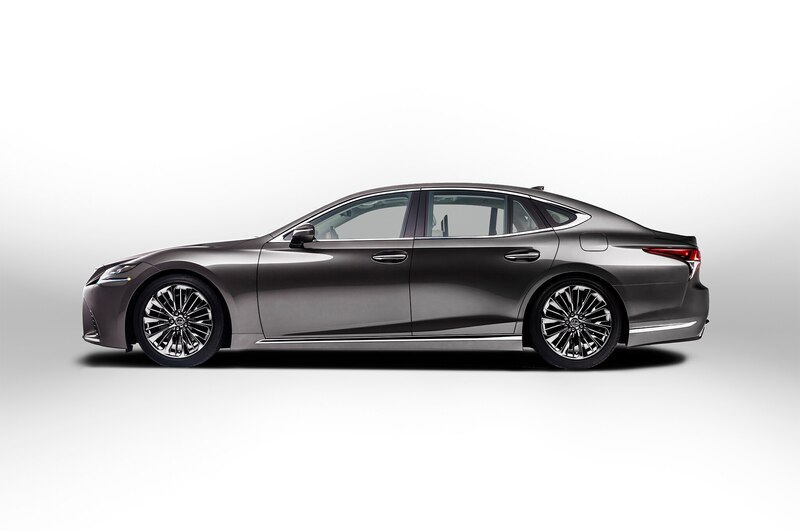 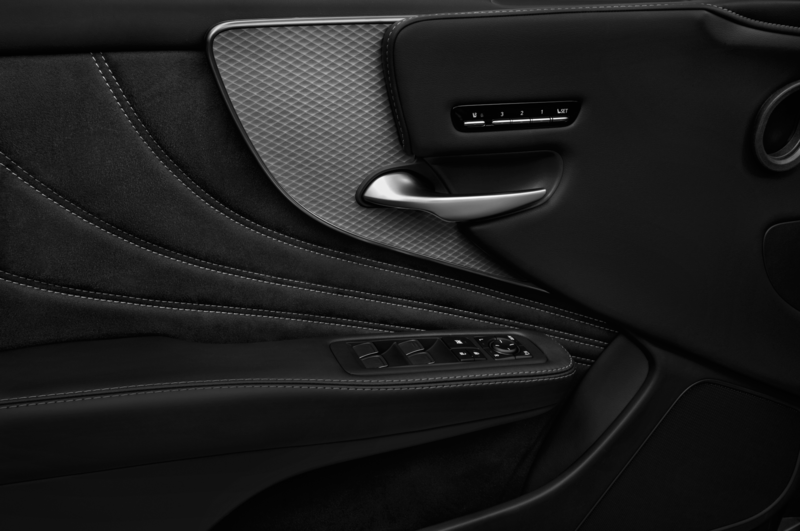 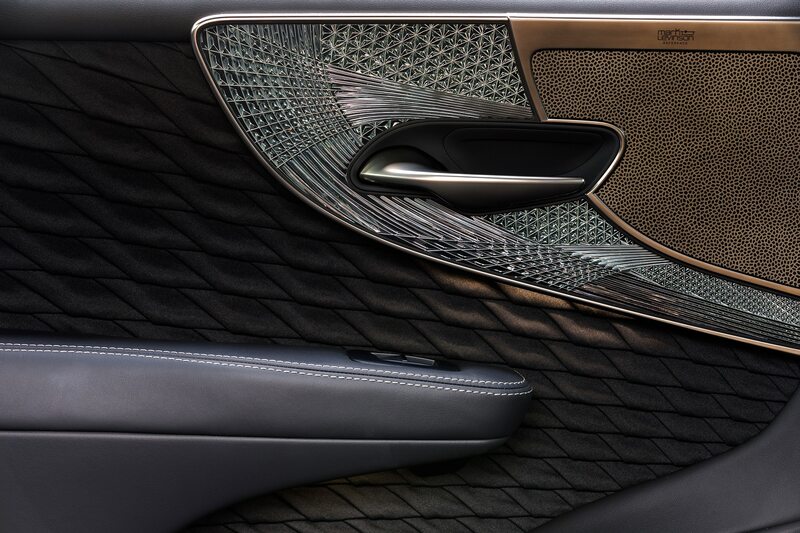 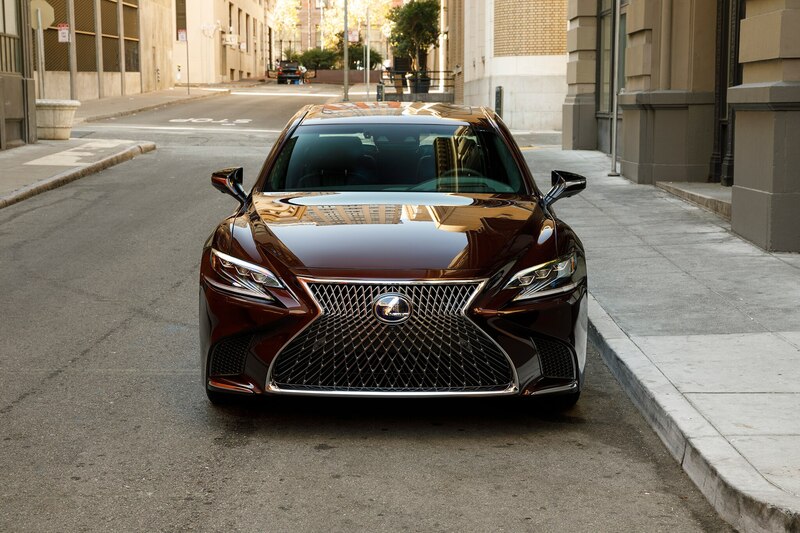 The LS+ Concept is a future vision of the brand’s flagship sedan, equipped with state-of-the-art technology and an innovative design based on Lexus’ L-finesse design philosophy. 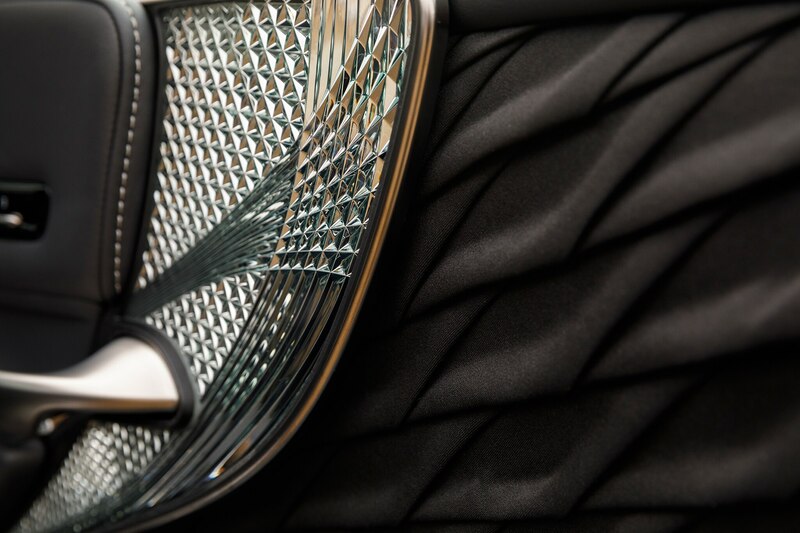 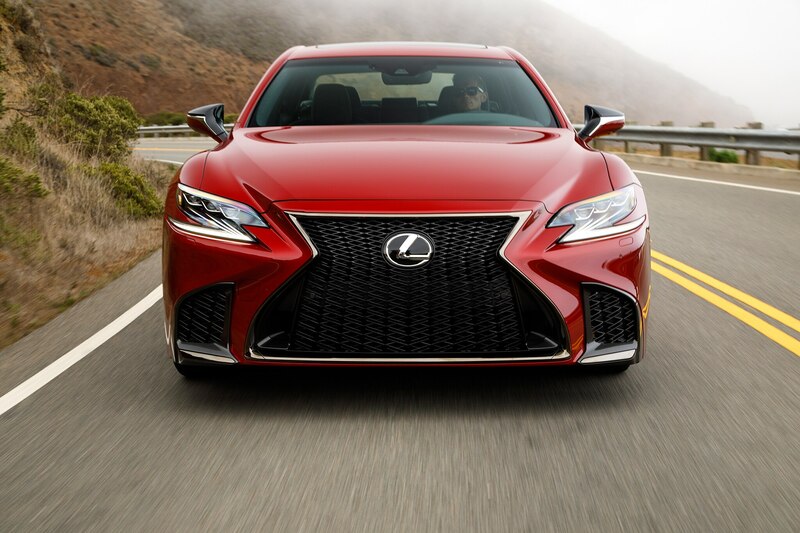 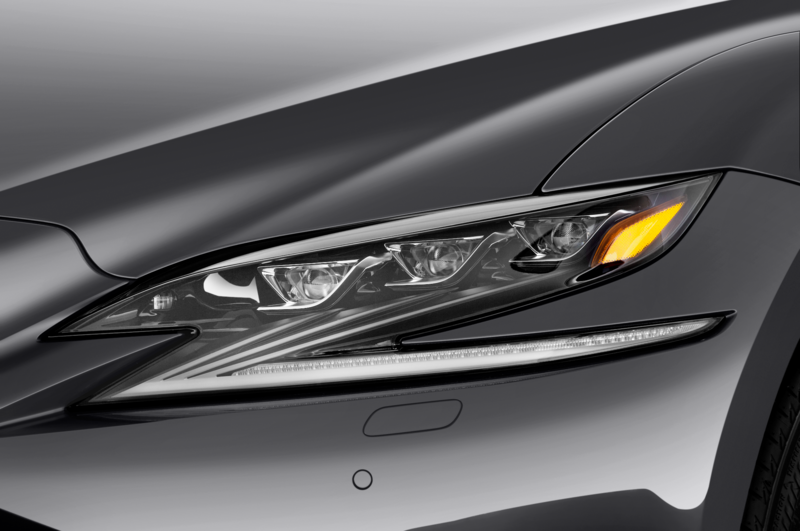 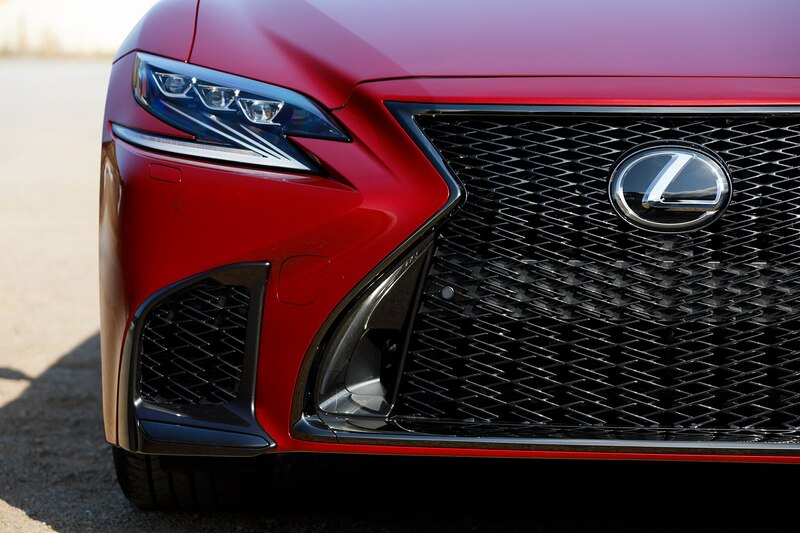 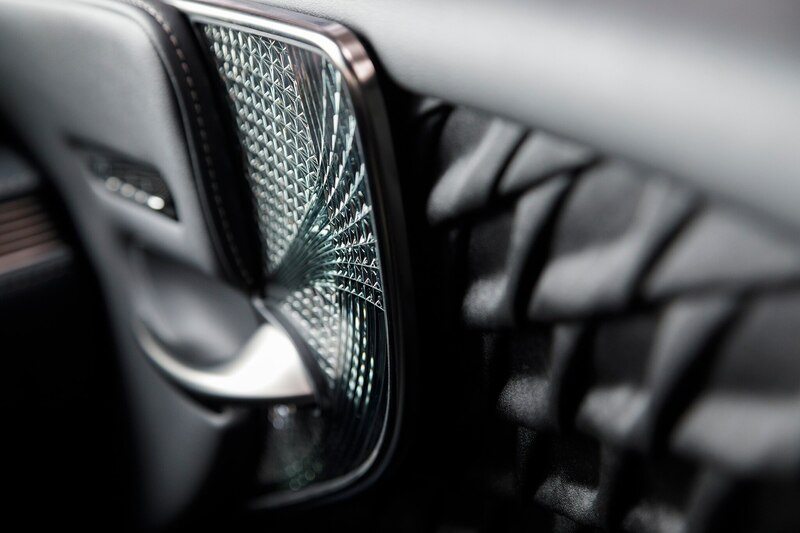 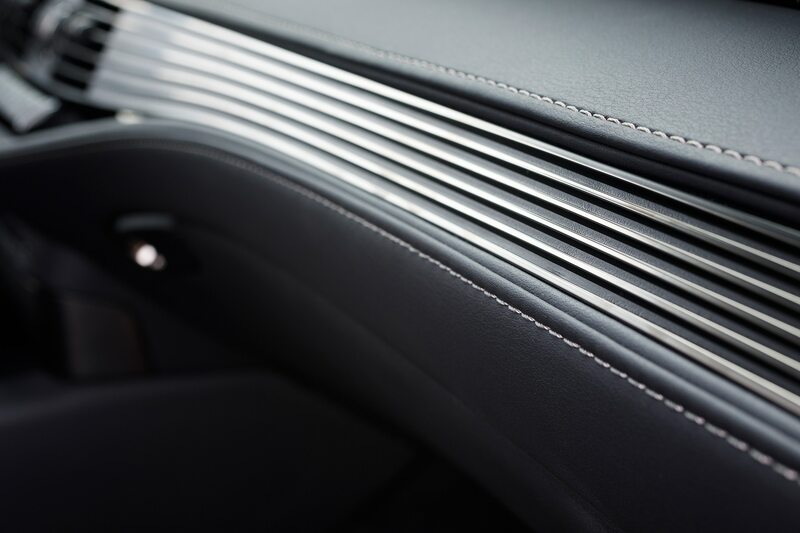 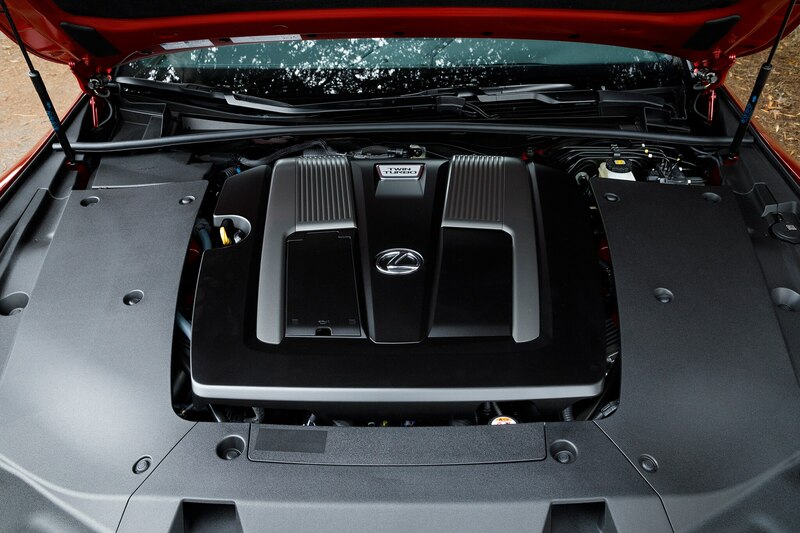 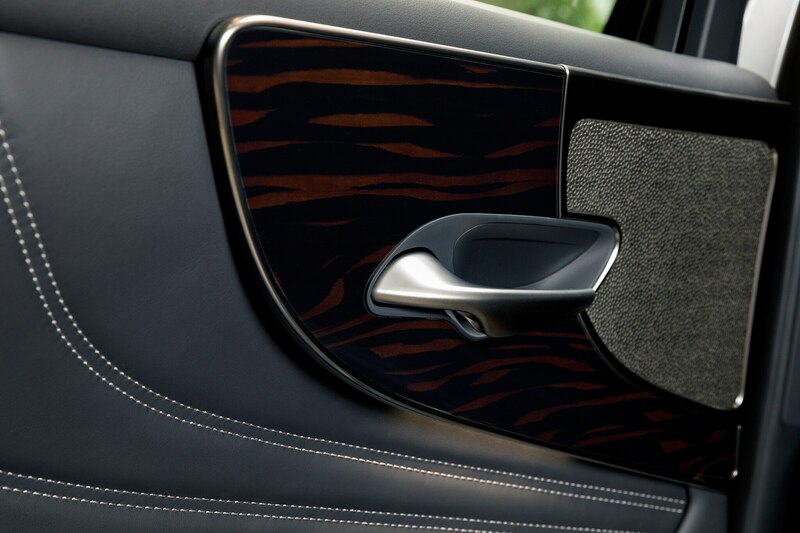 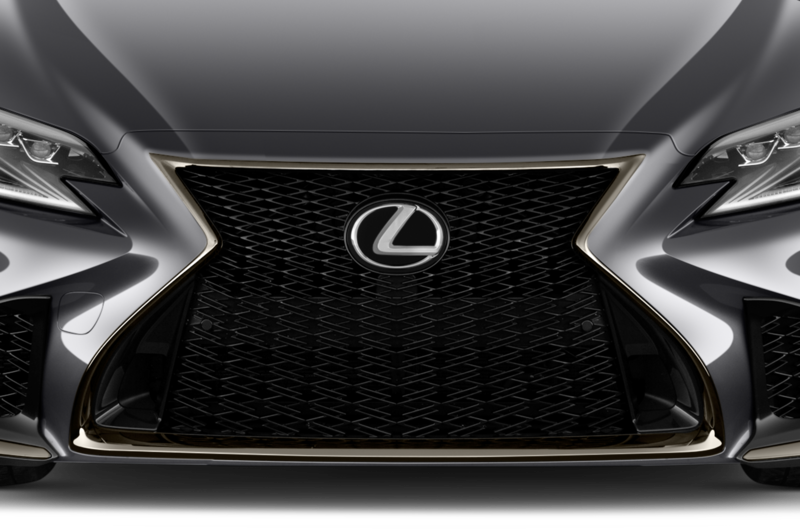 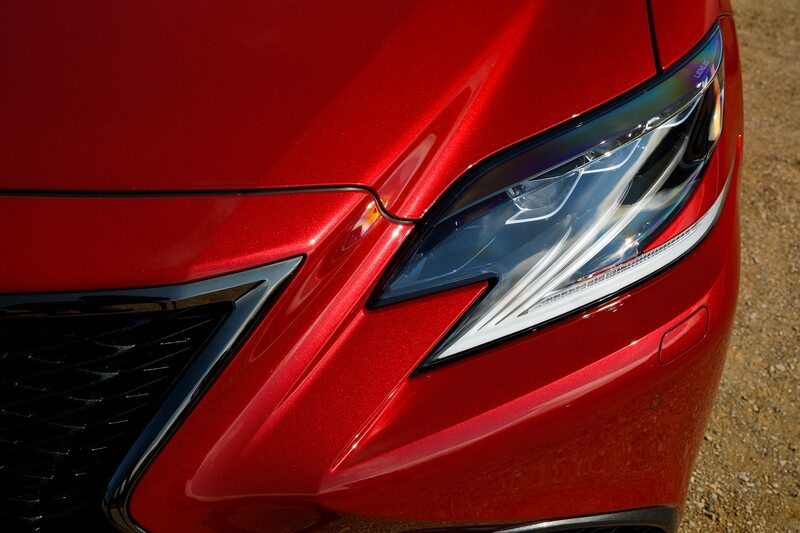 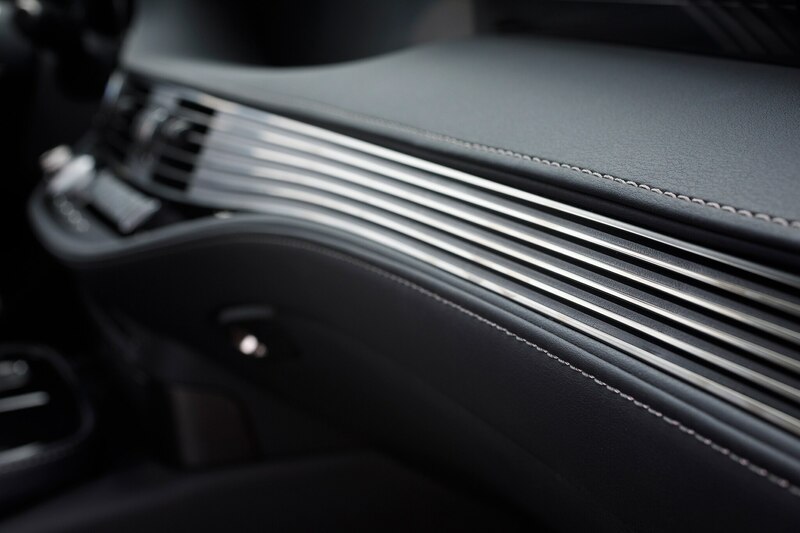 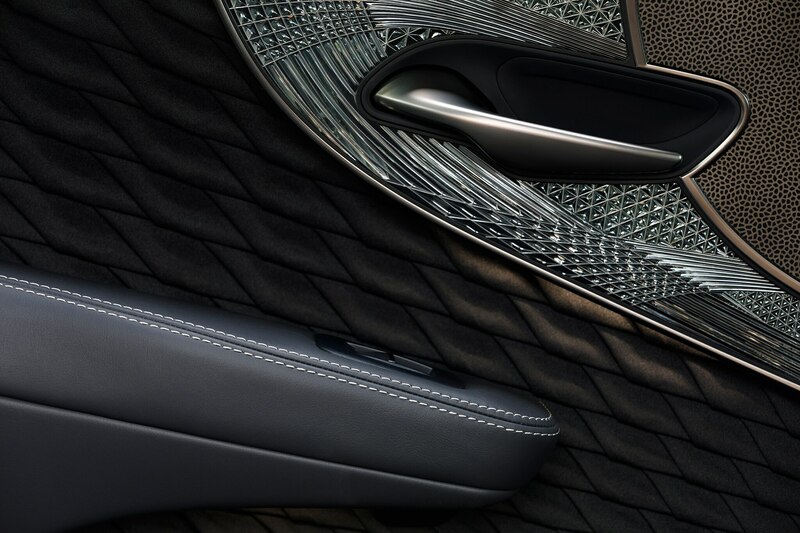 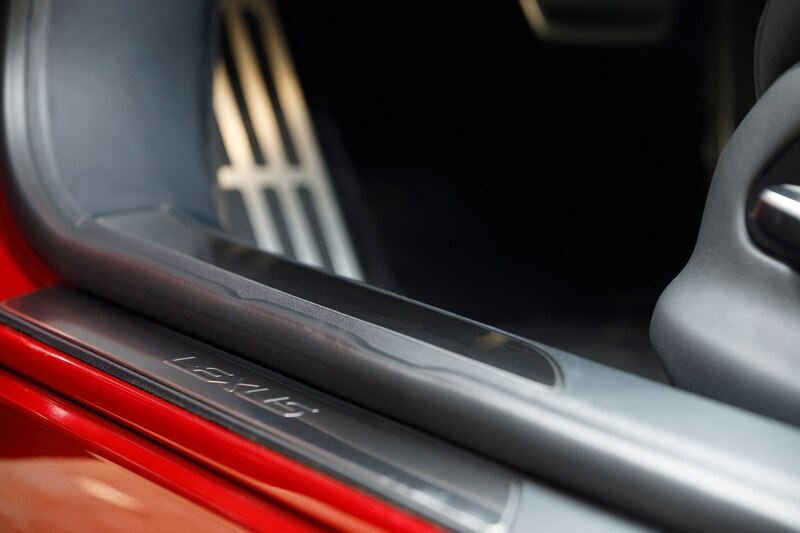 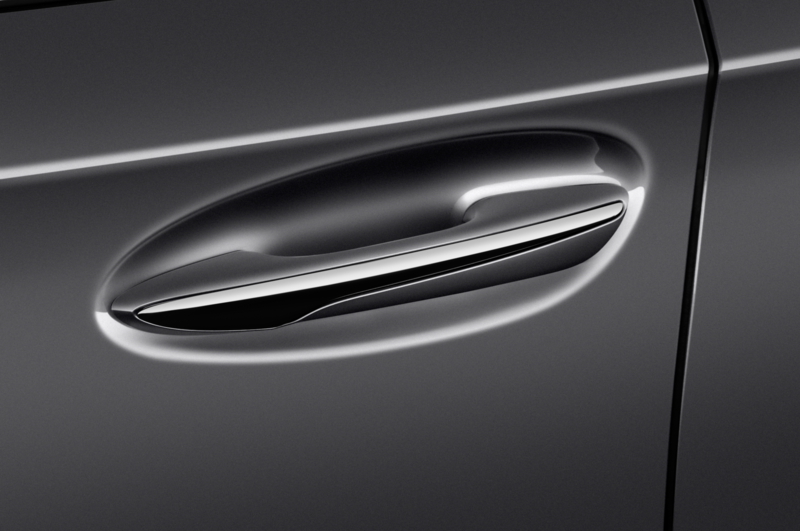 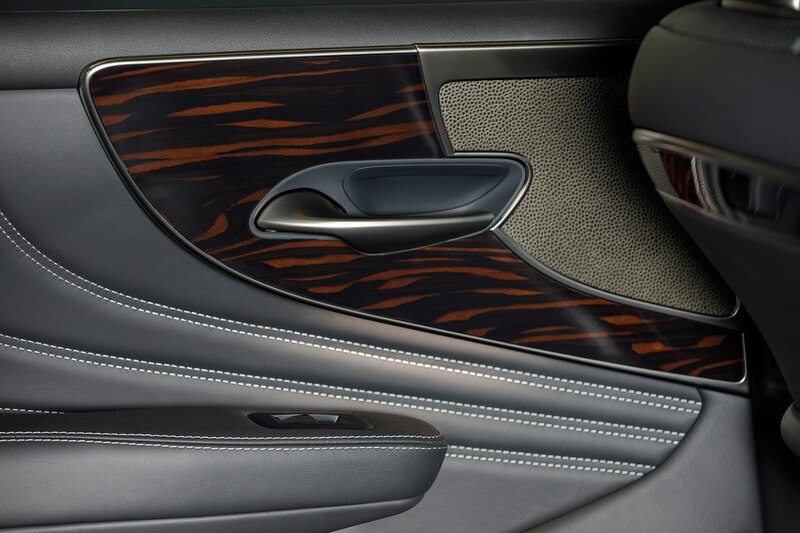 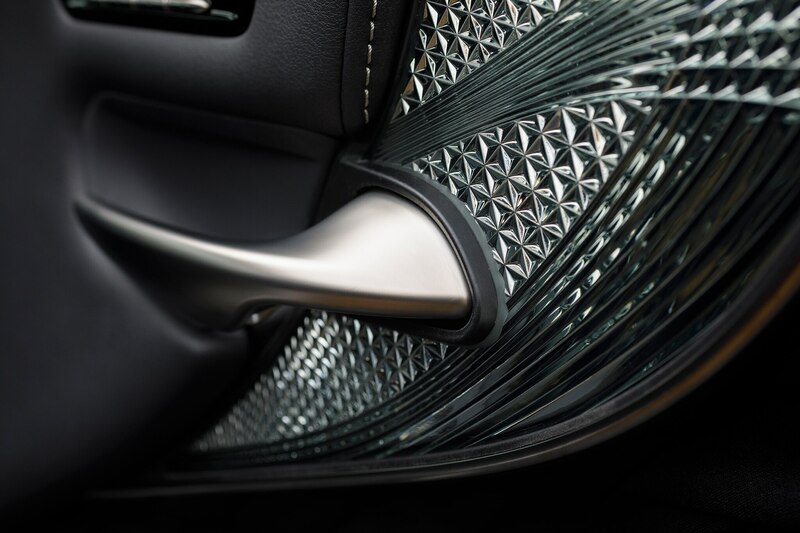 The large spindle grille has evolved and features active grille shutters for improved aerodynamic performance. 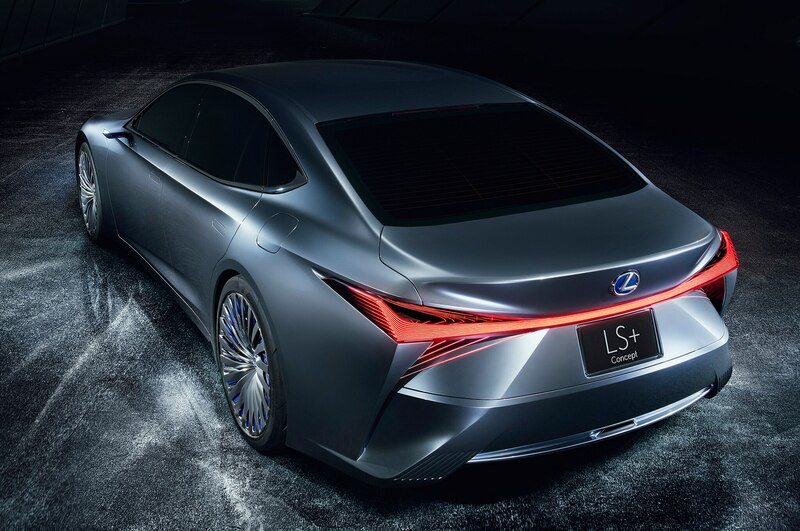 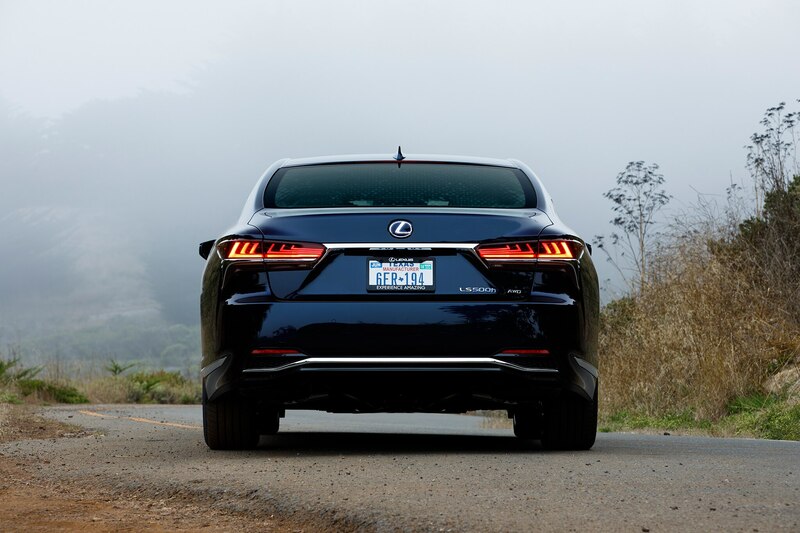 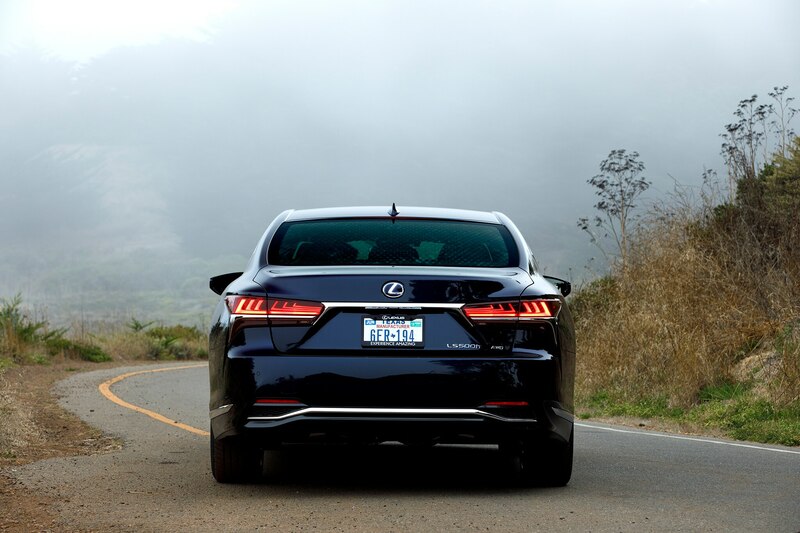 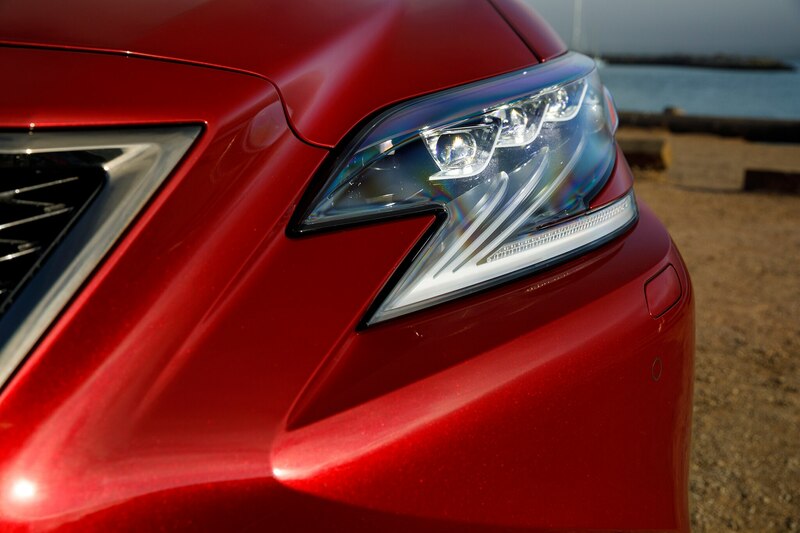 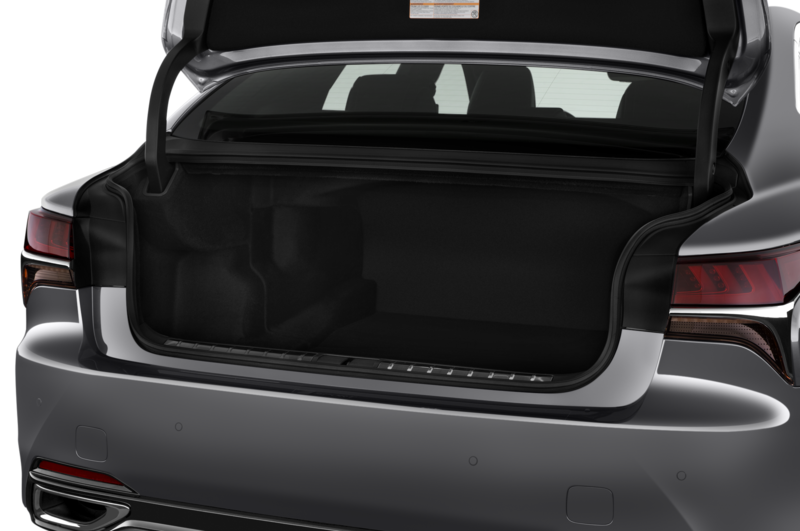 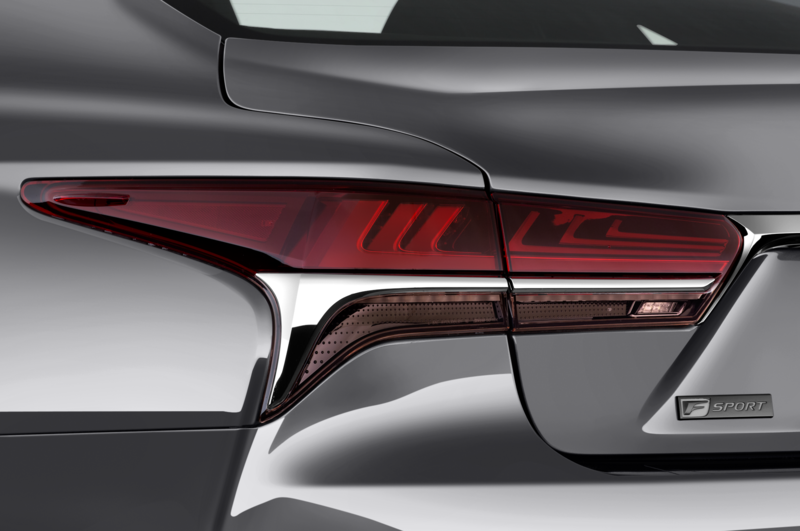 The partly laser-lit headlights, rear combination taillights, and electronic side mirrors add a futuristic appeal. 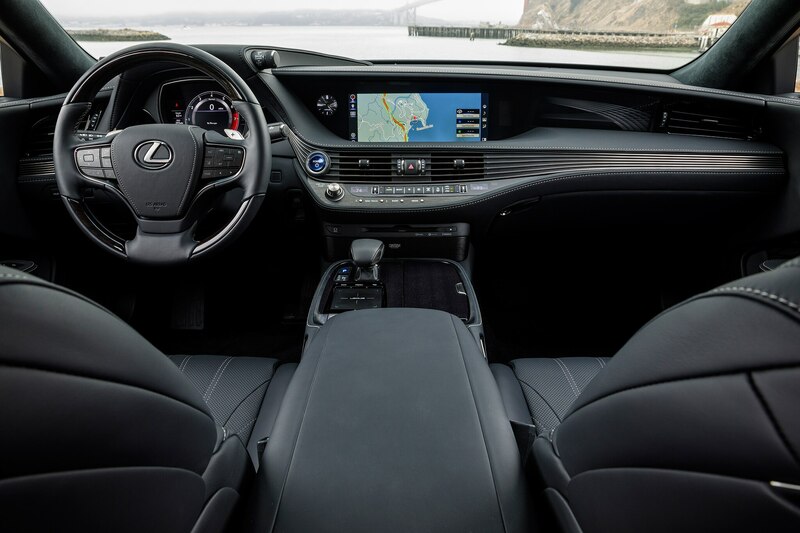 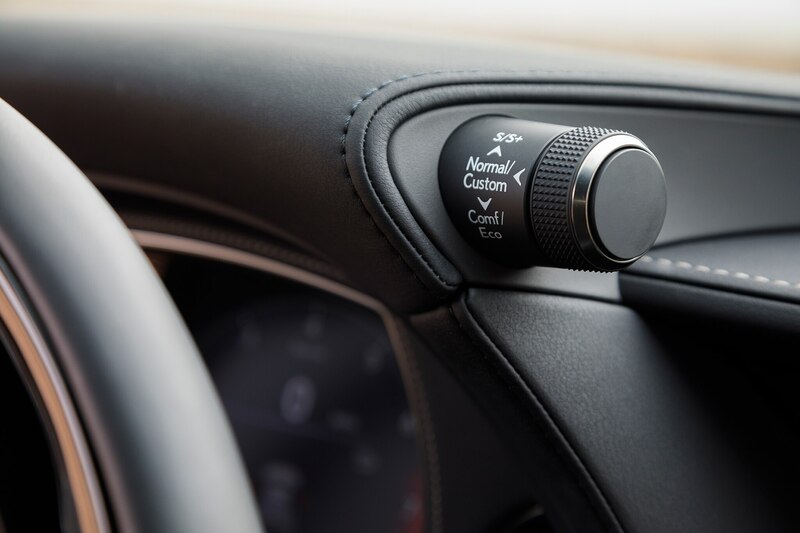 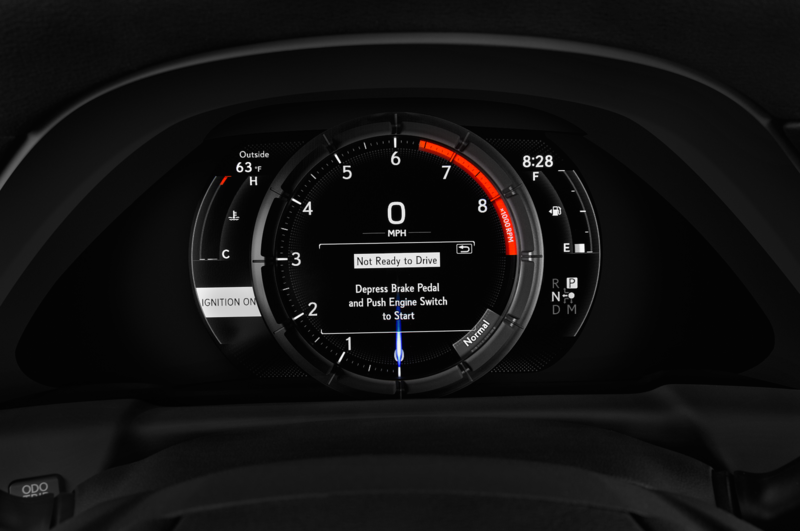 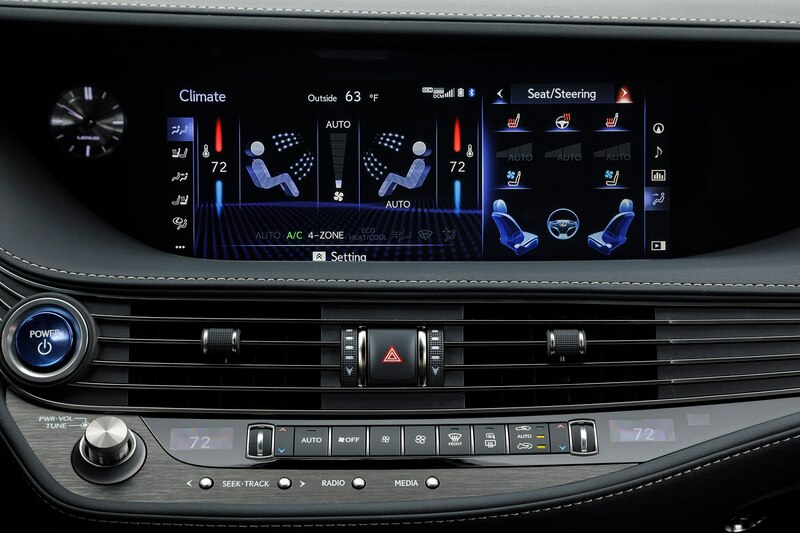 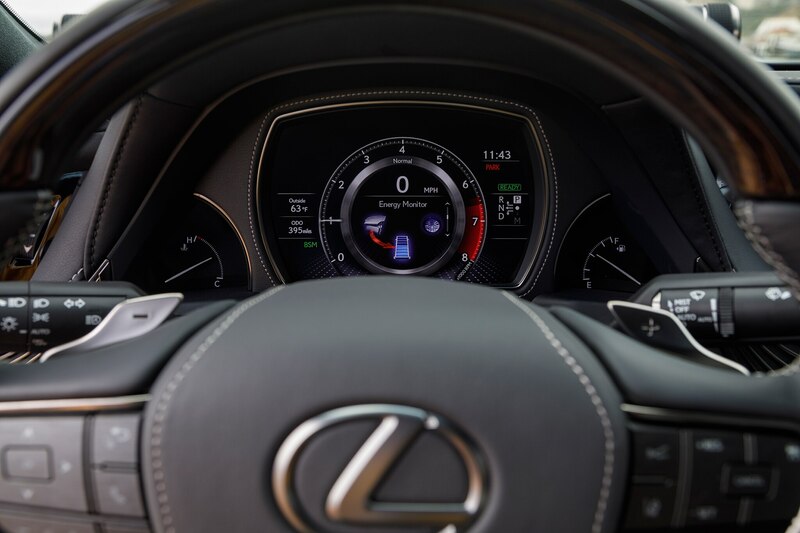 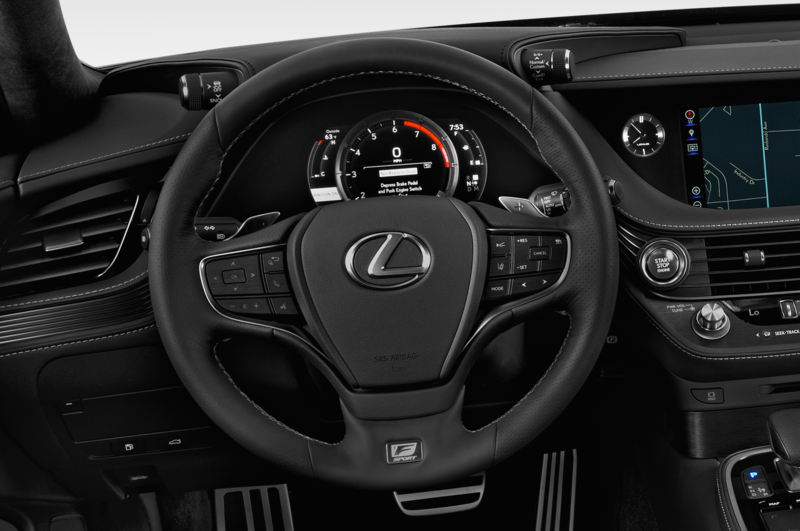 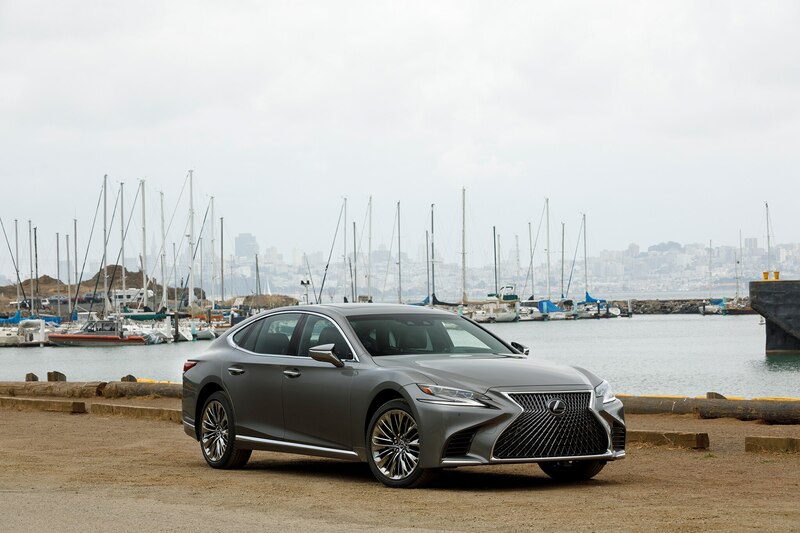 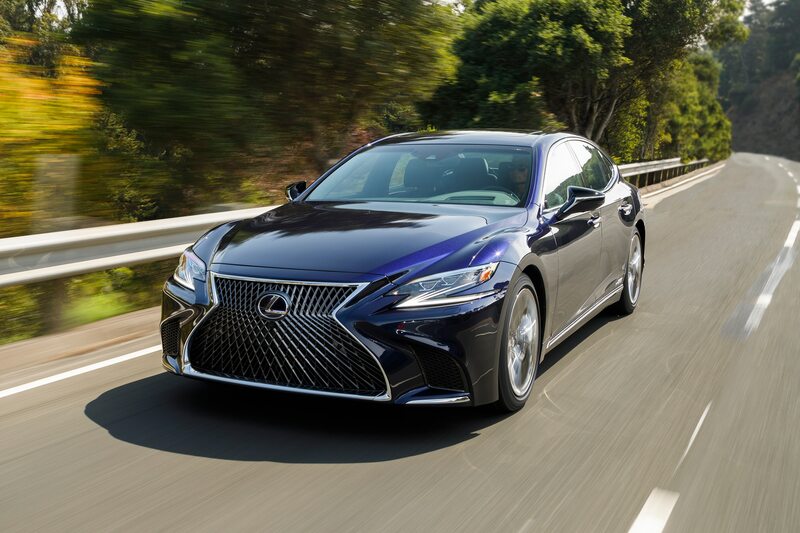 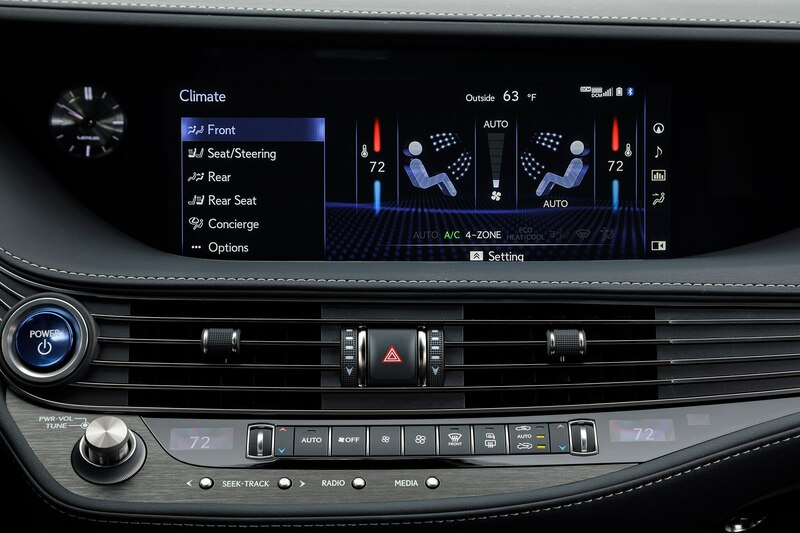 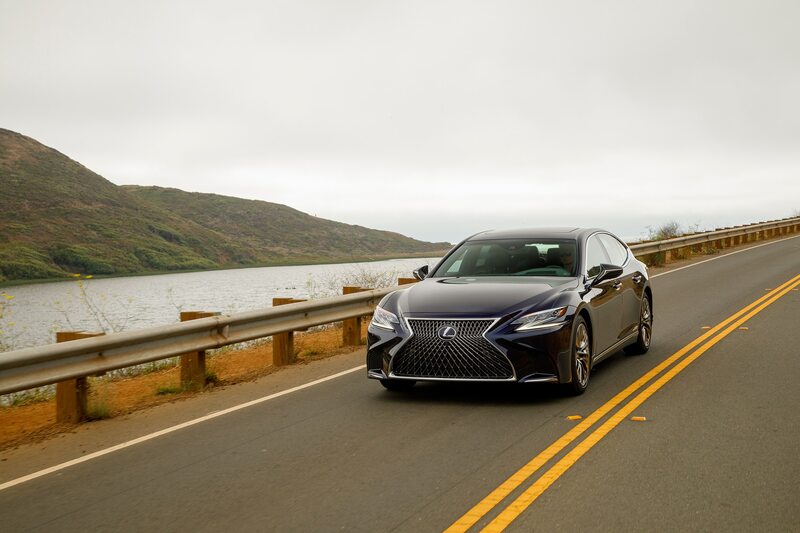 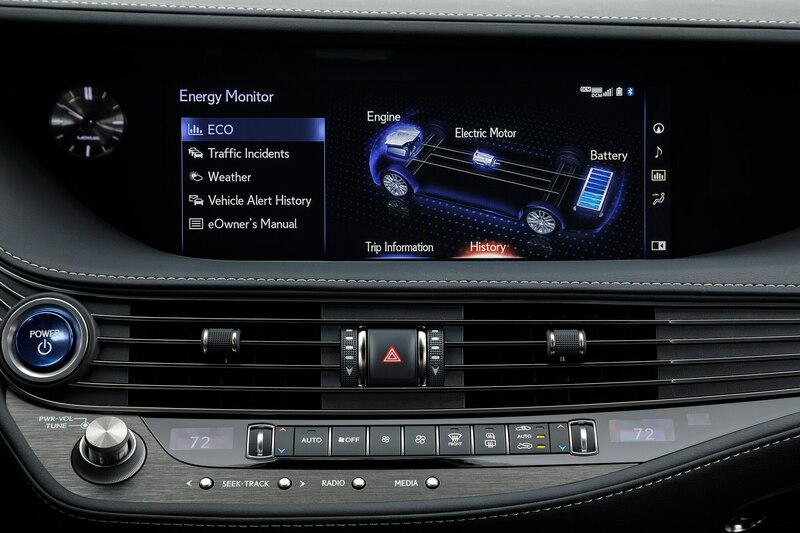 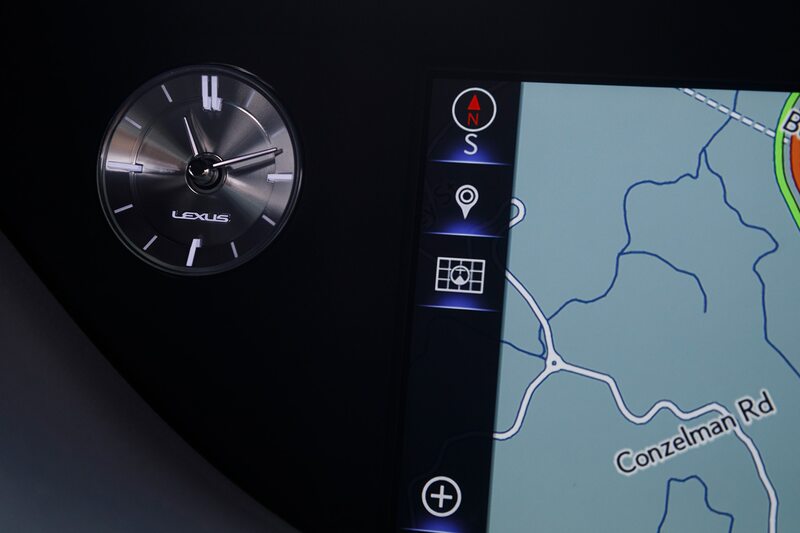 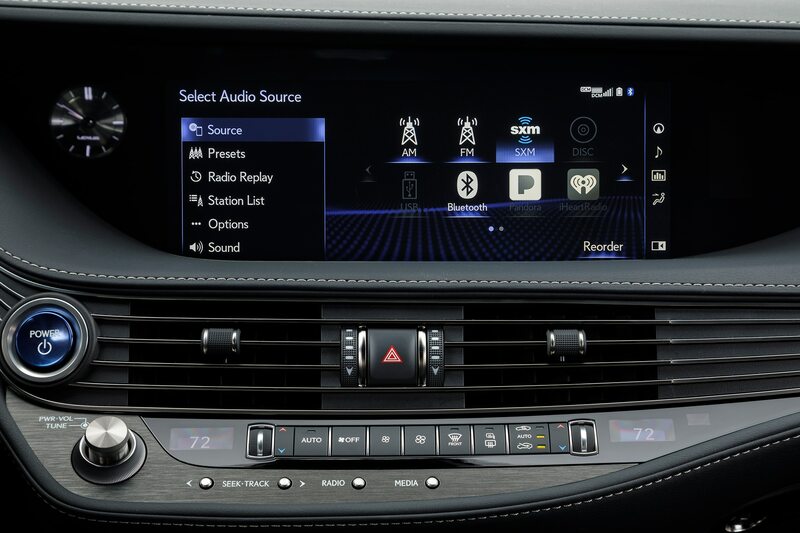 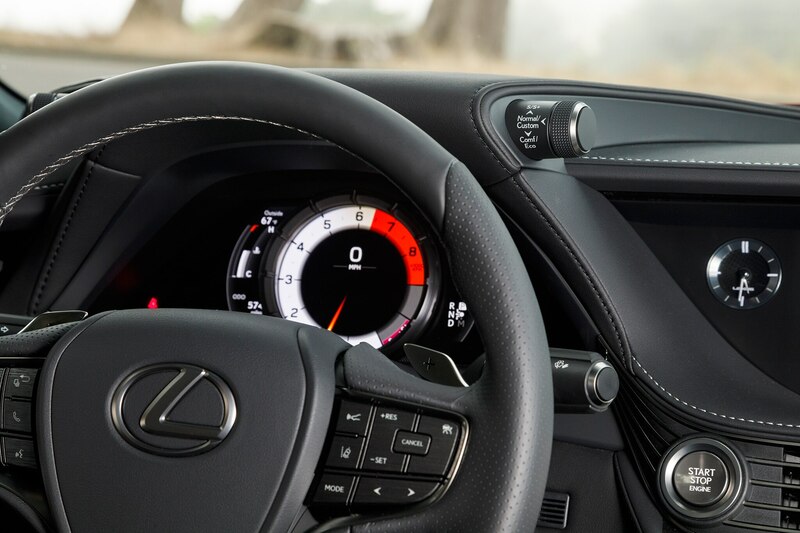 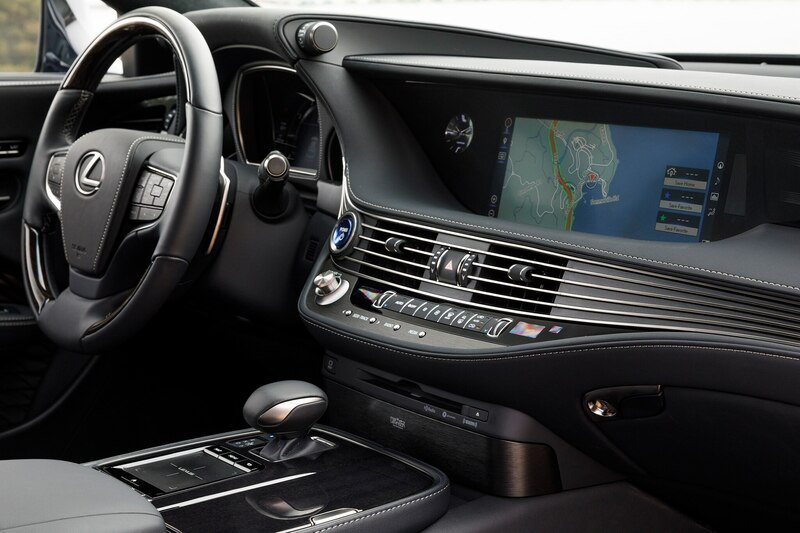 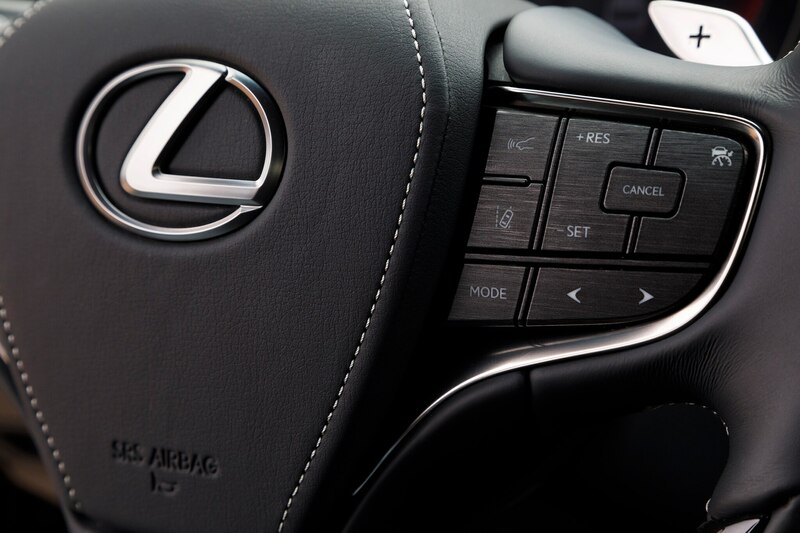 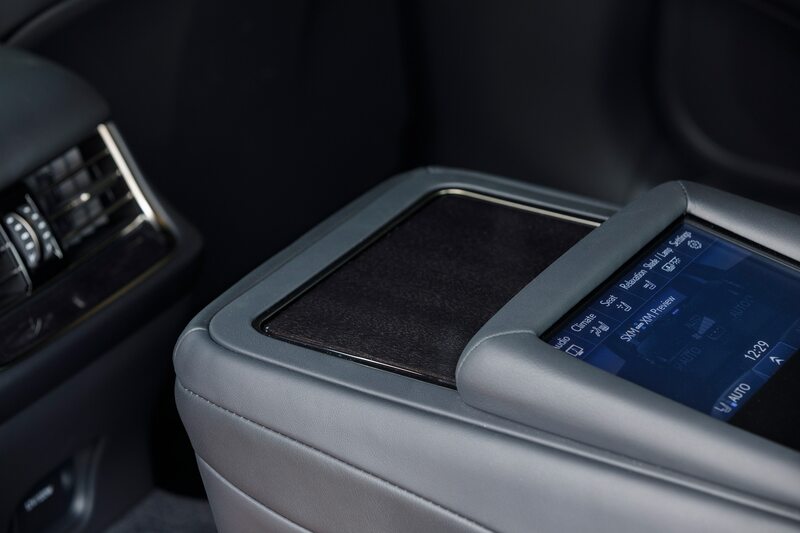 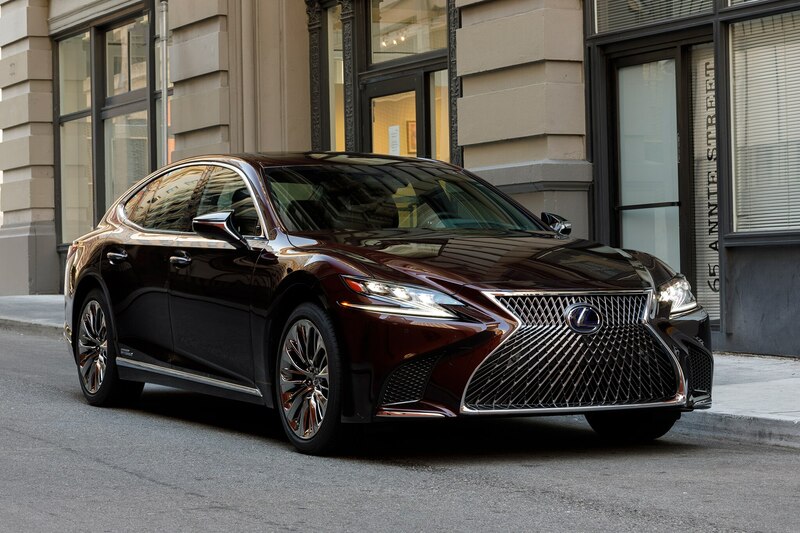 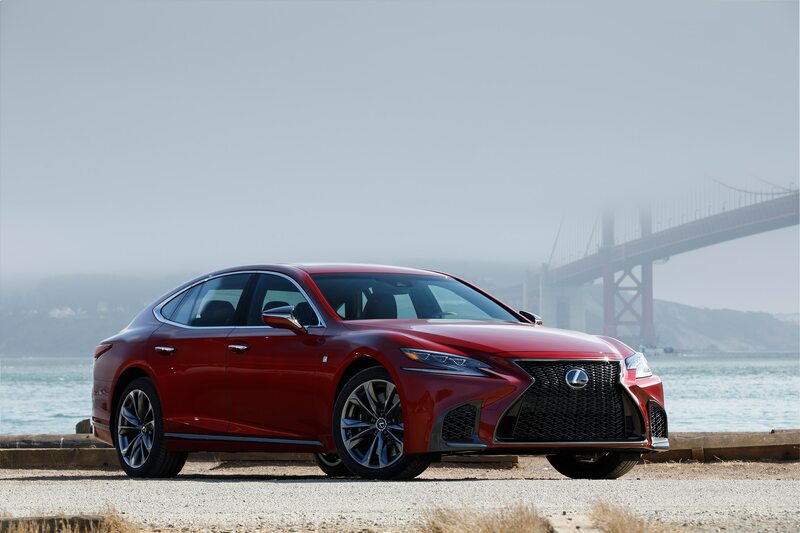 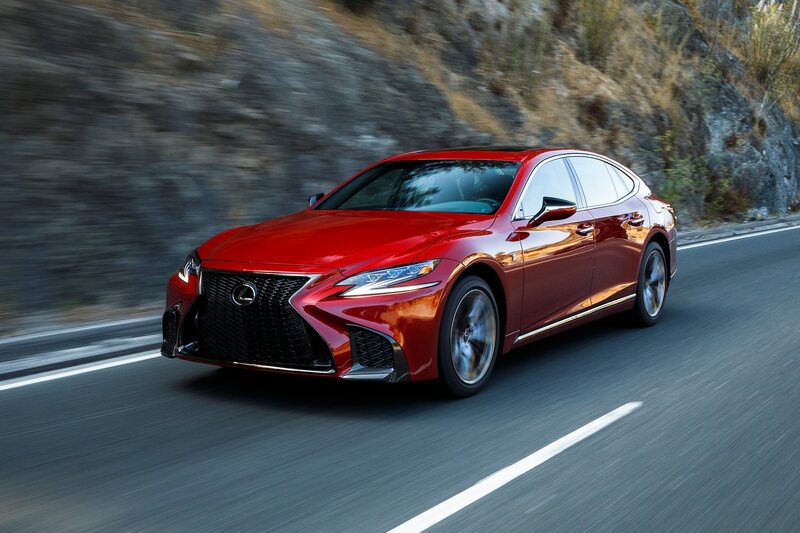 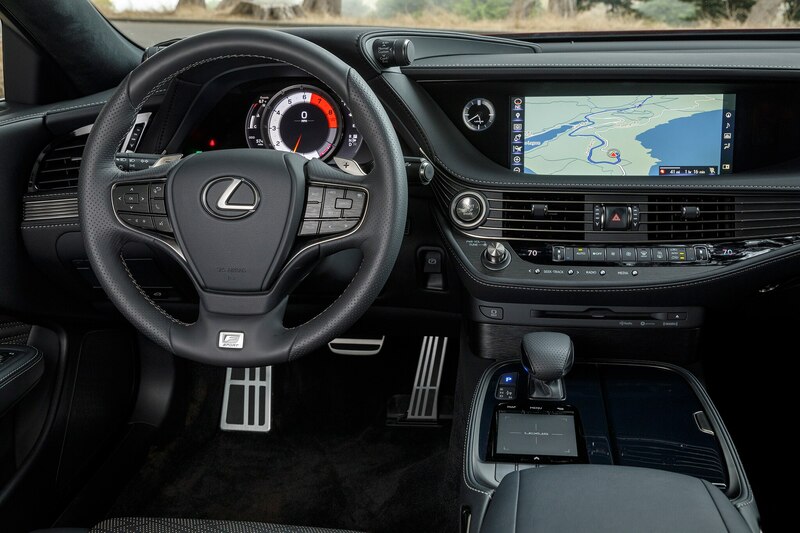 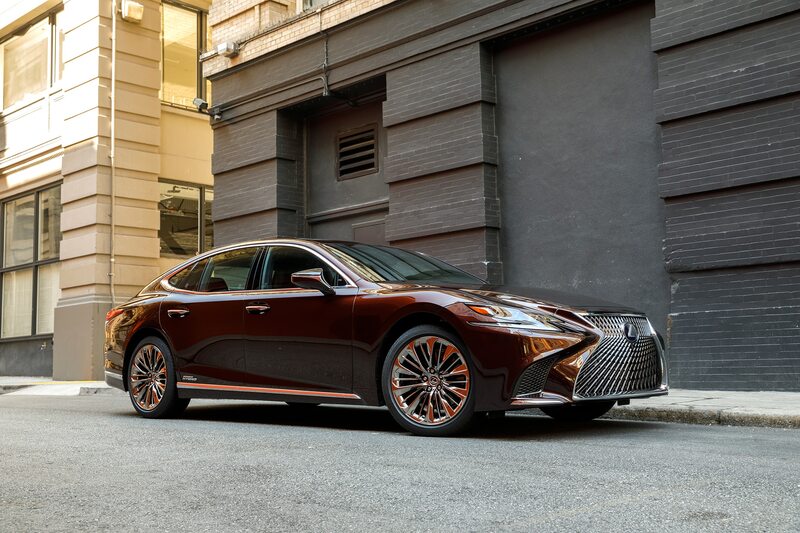 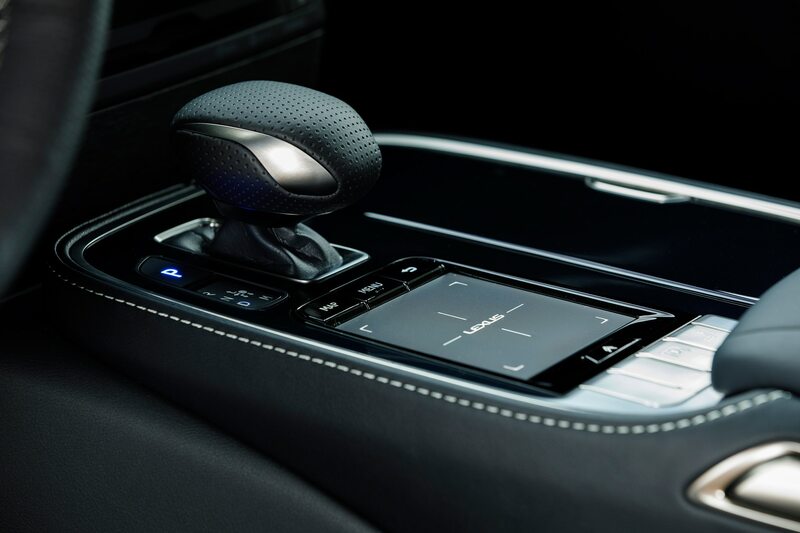 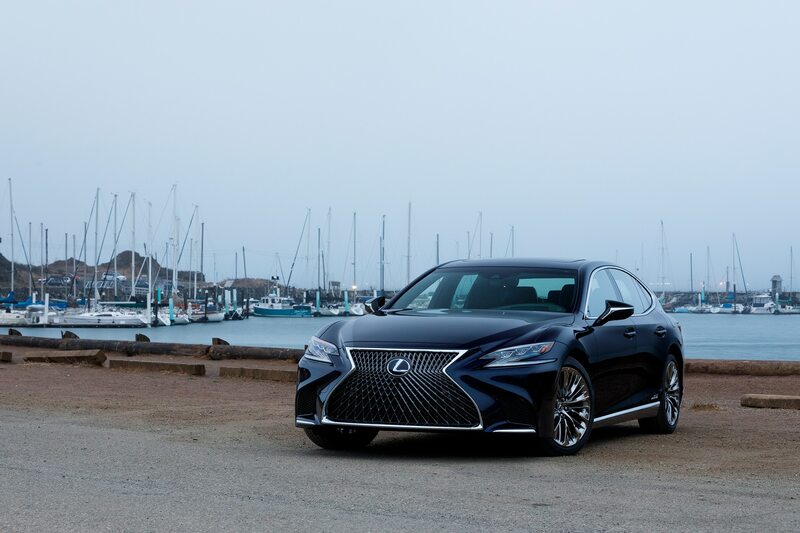 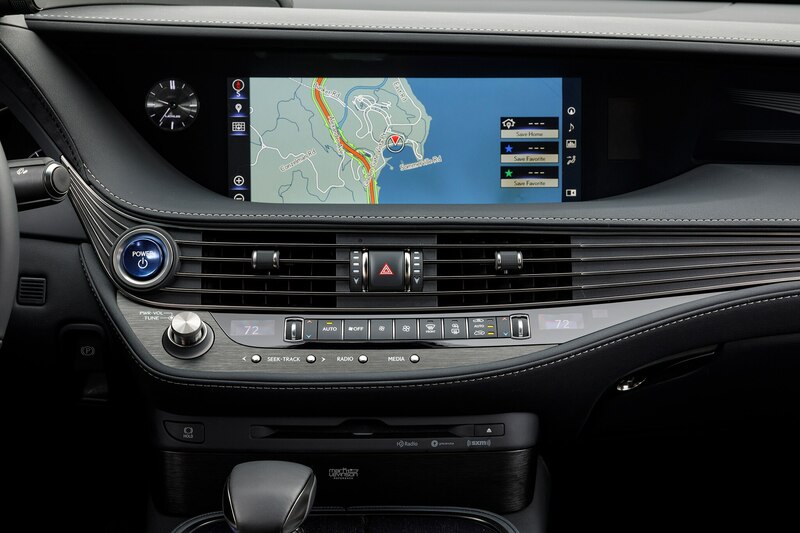 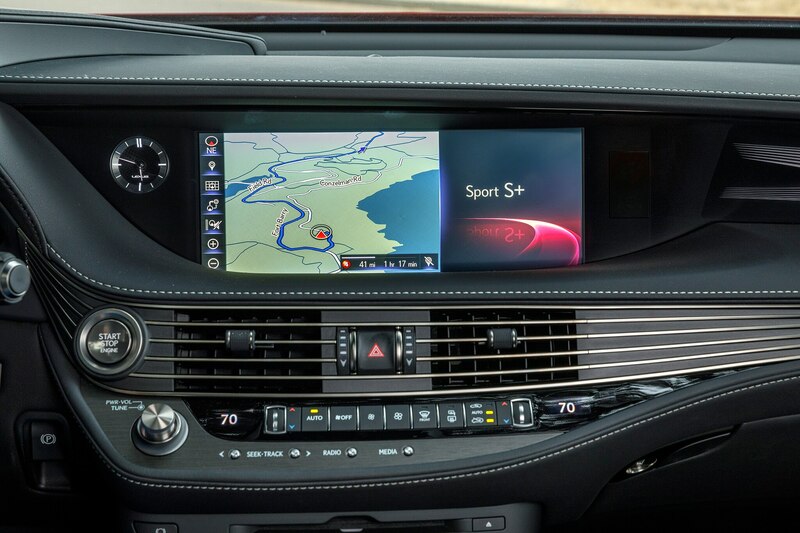 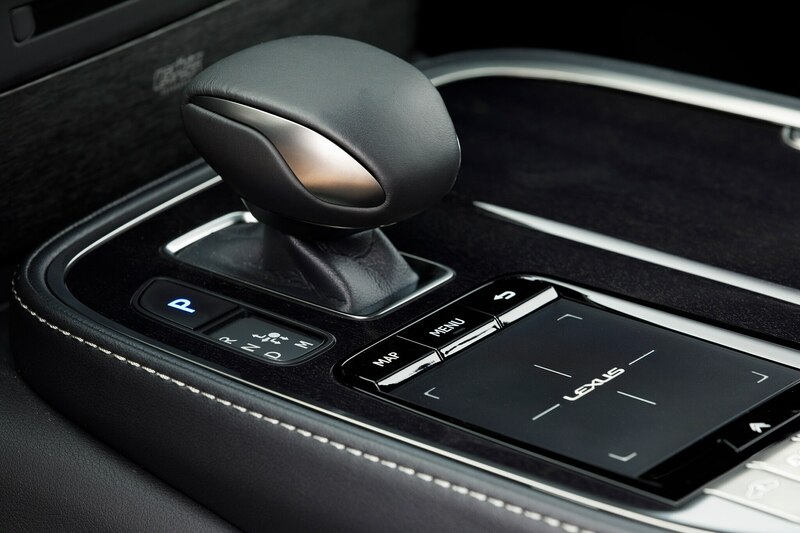 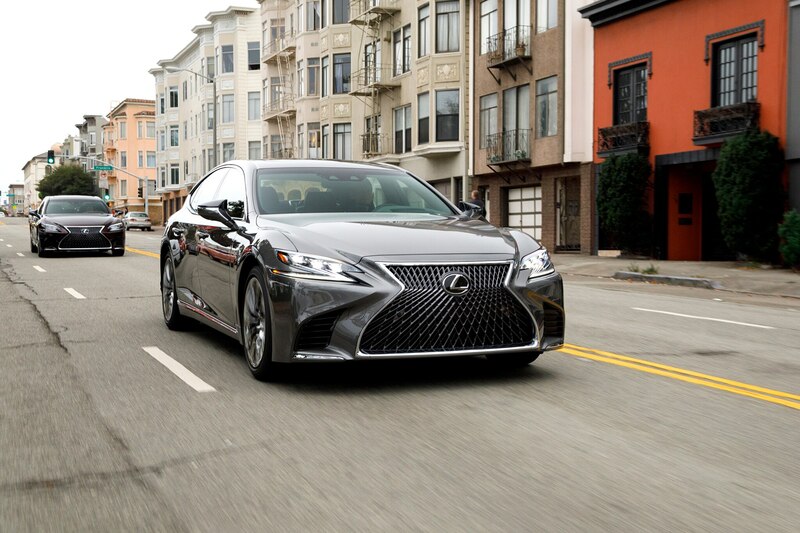 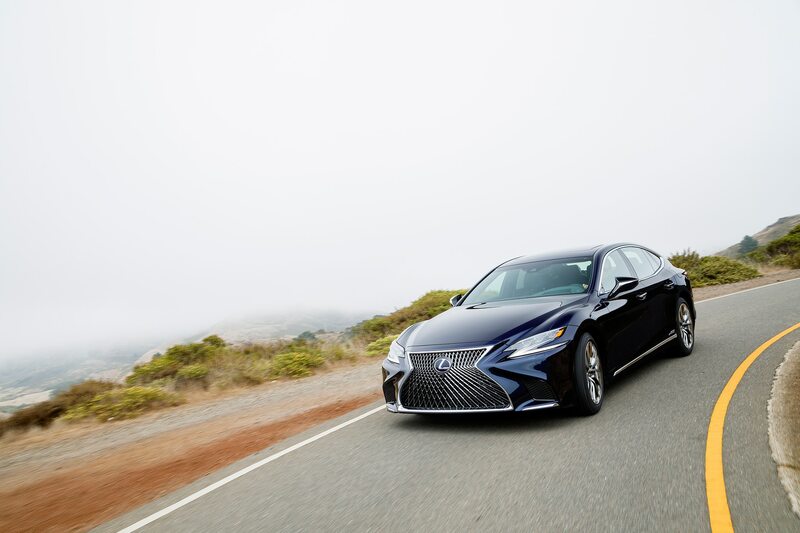 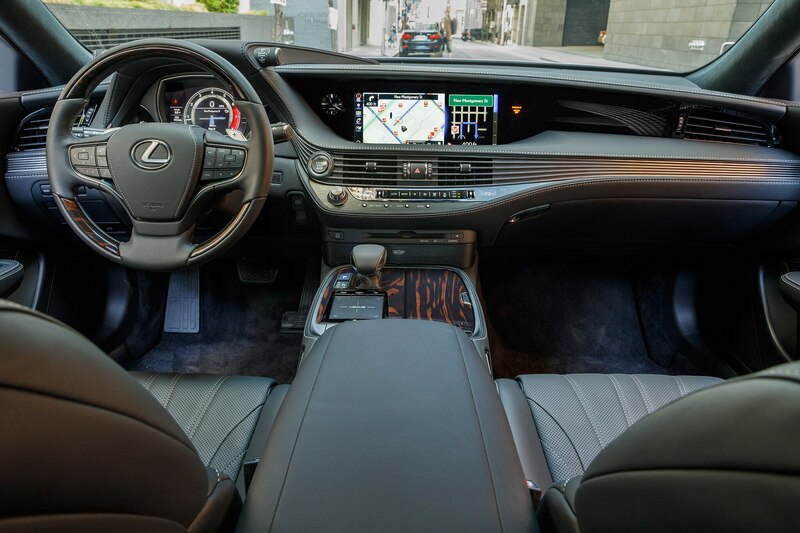 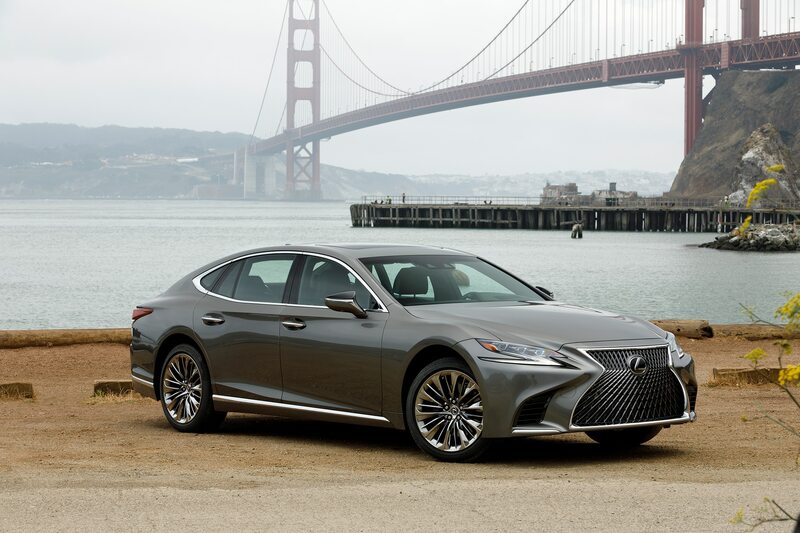 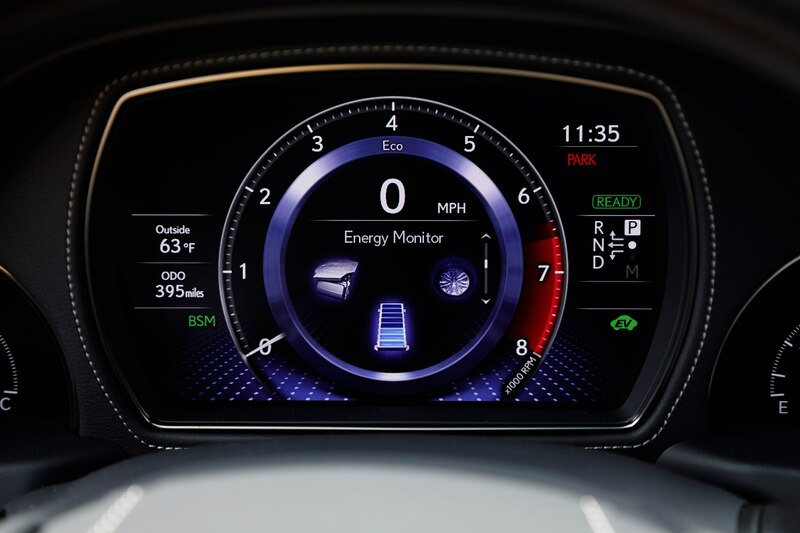 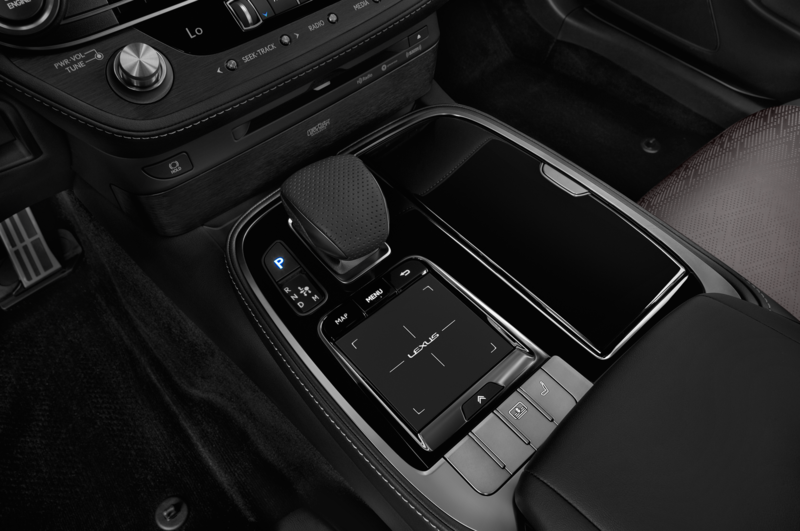 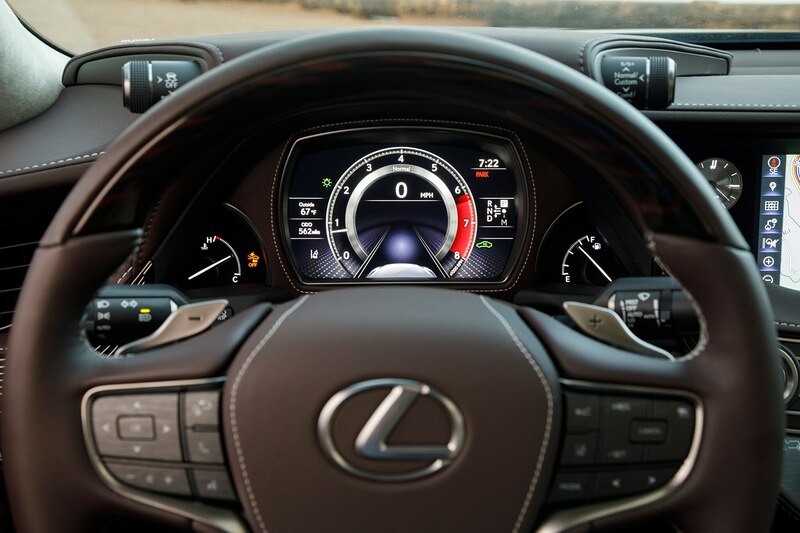 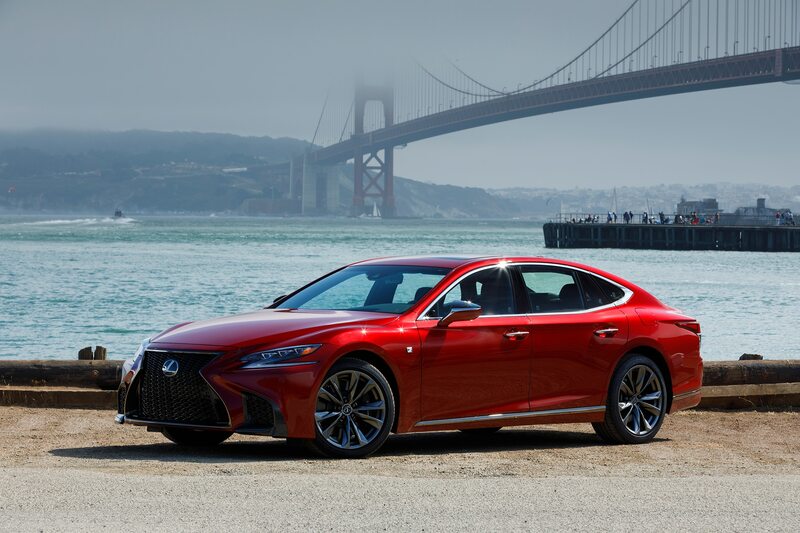 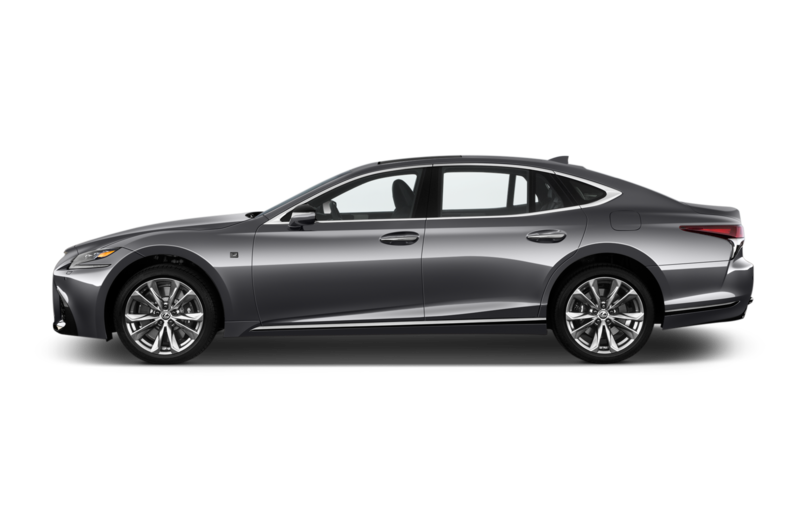 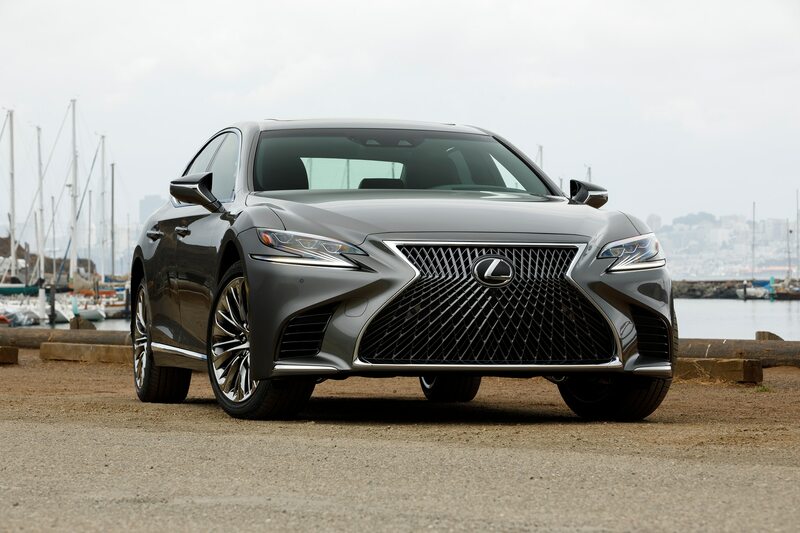 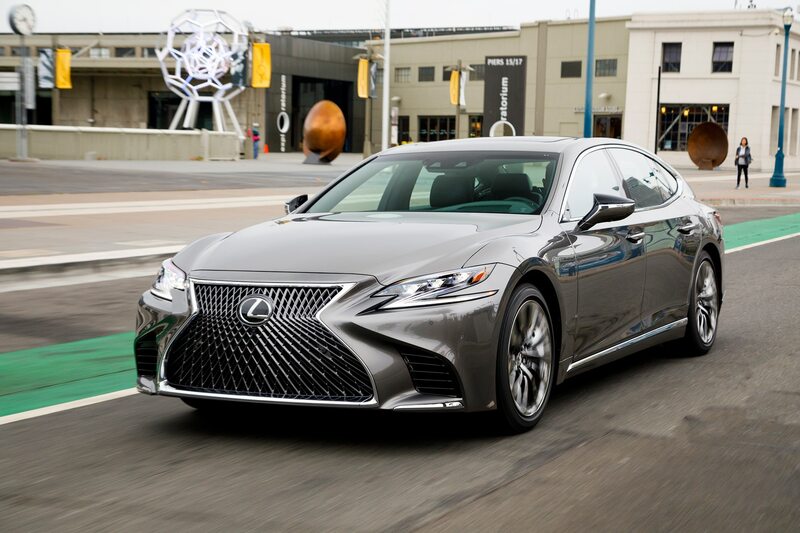 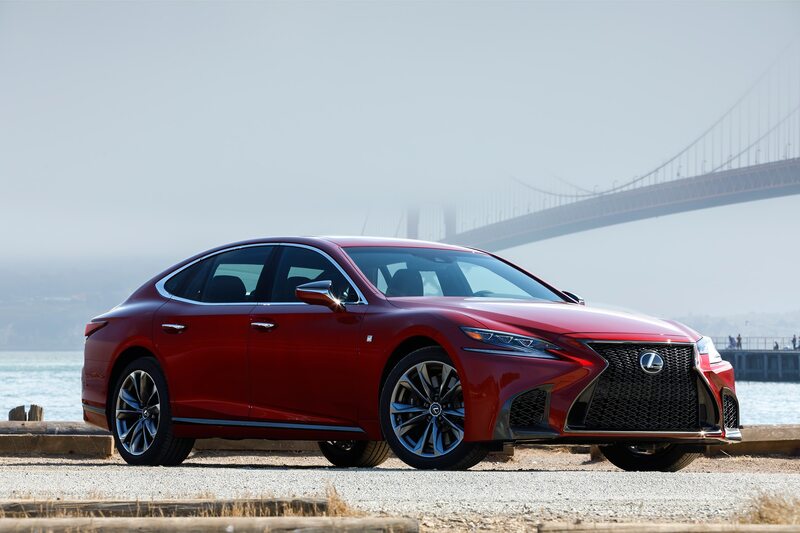 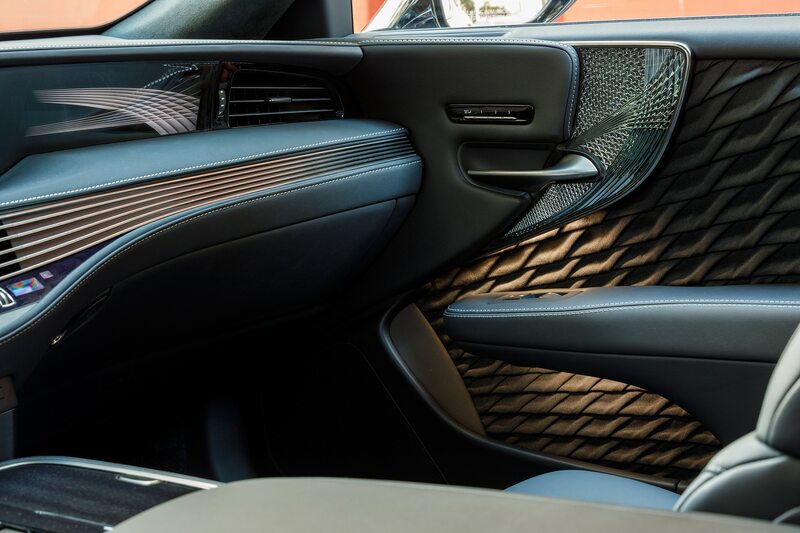 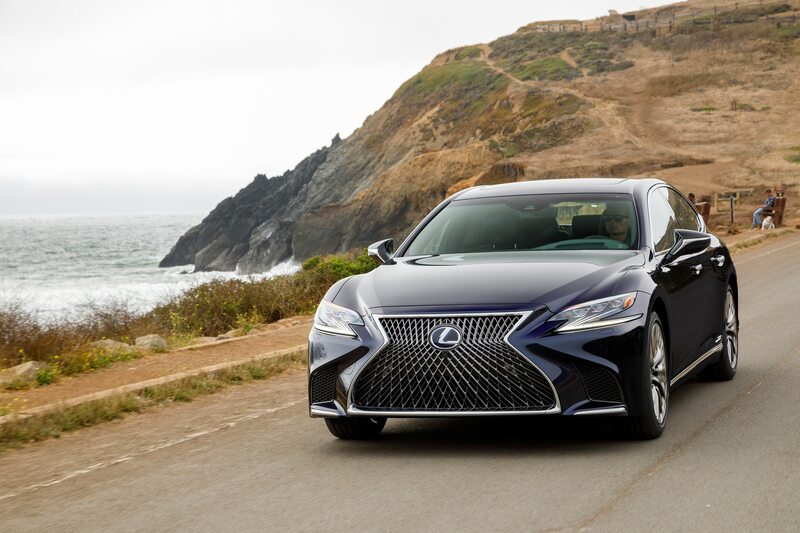 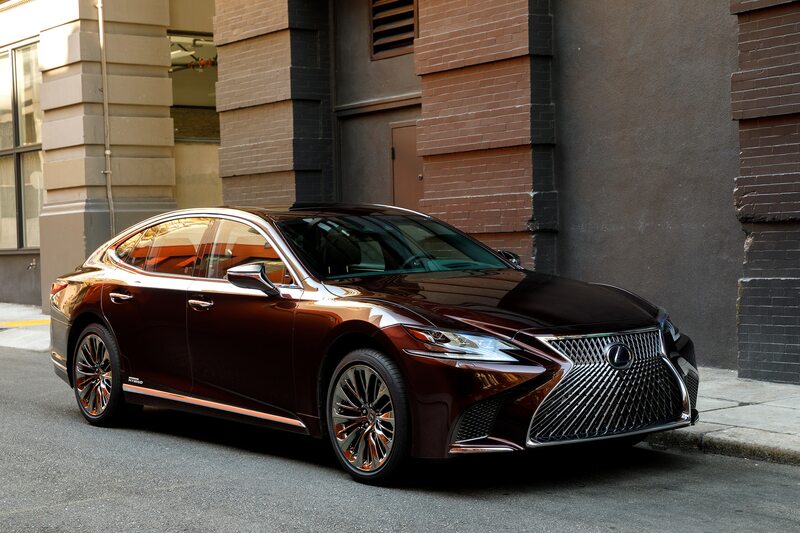 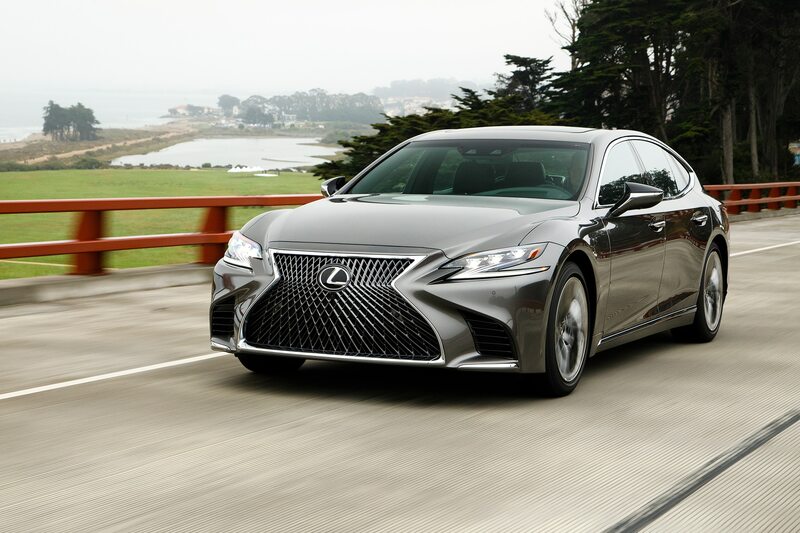 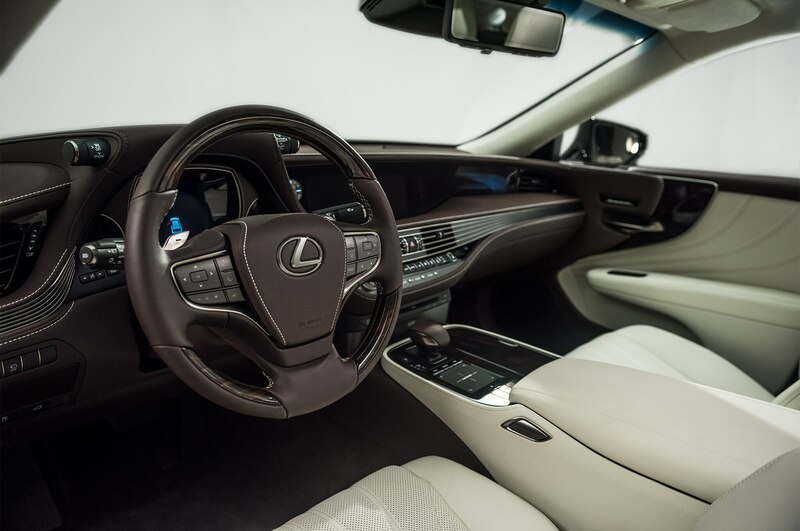 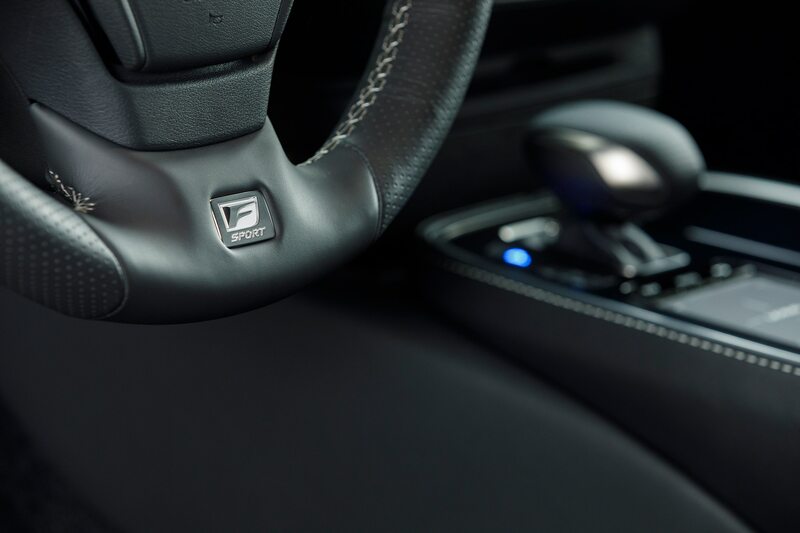 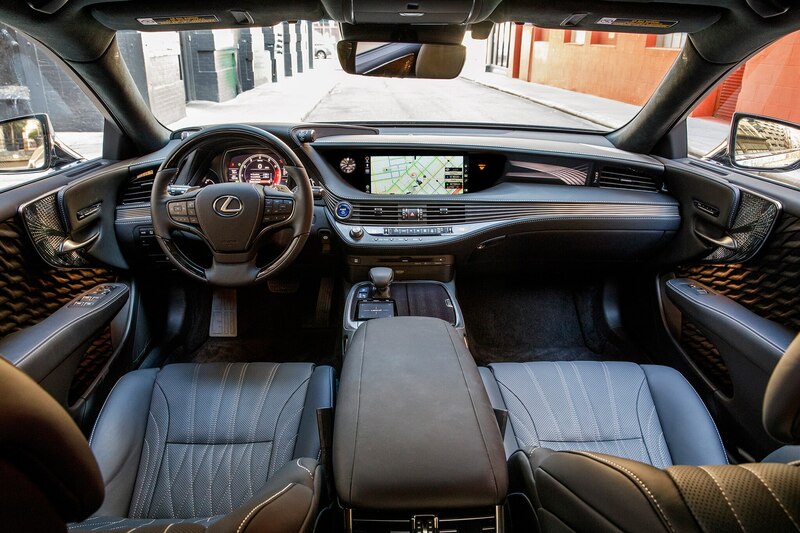 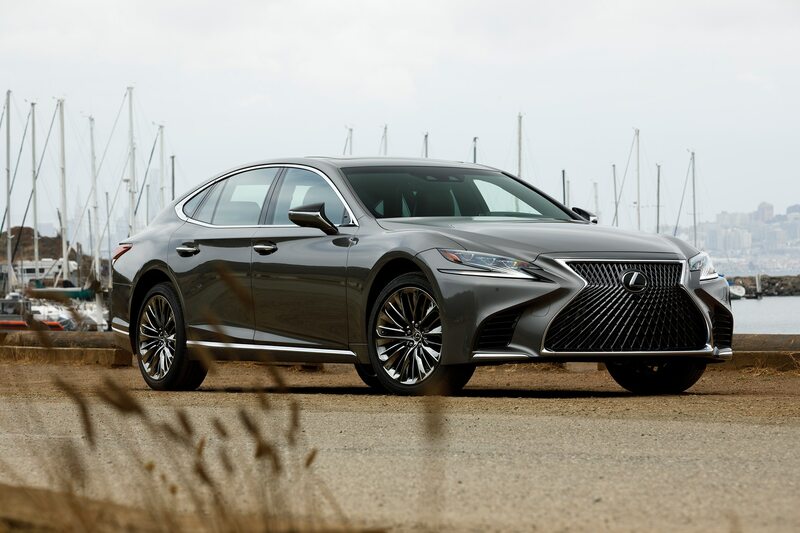 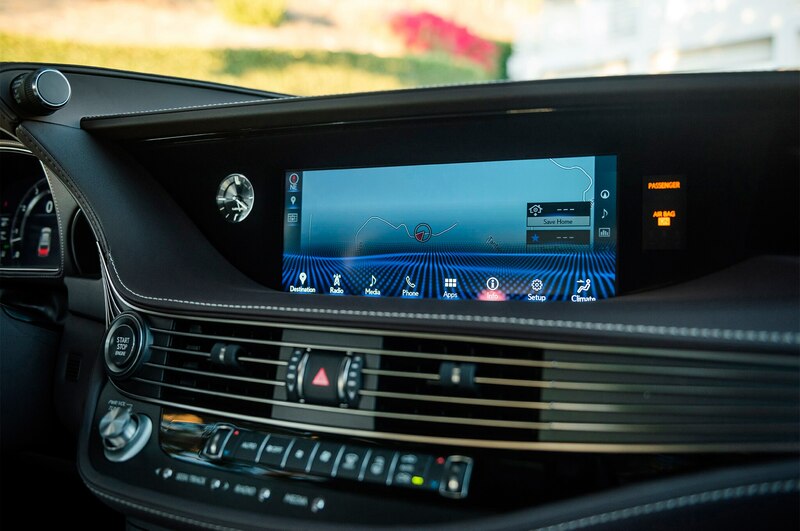 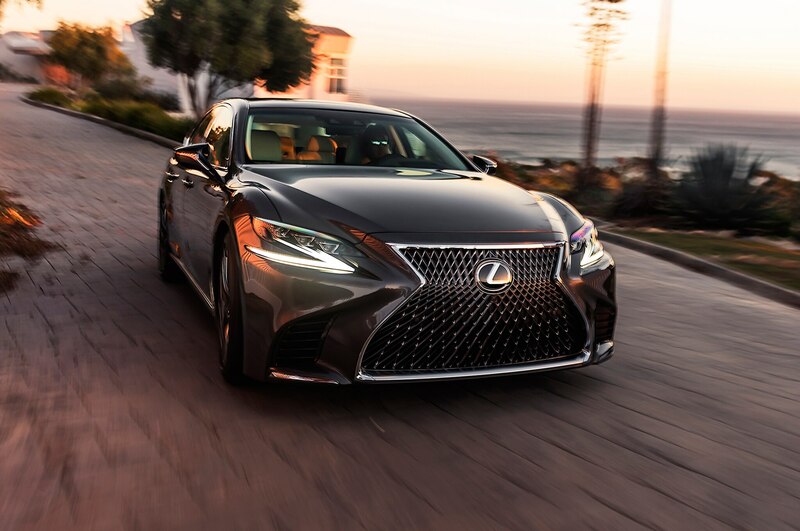 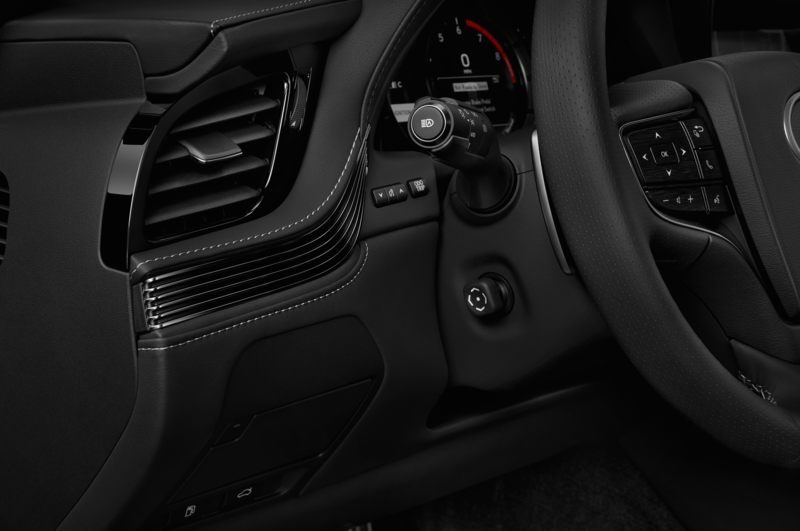 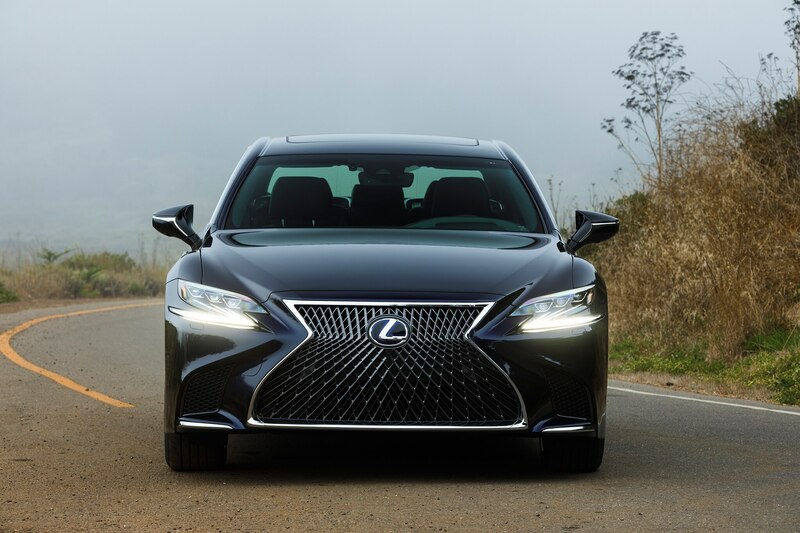 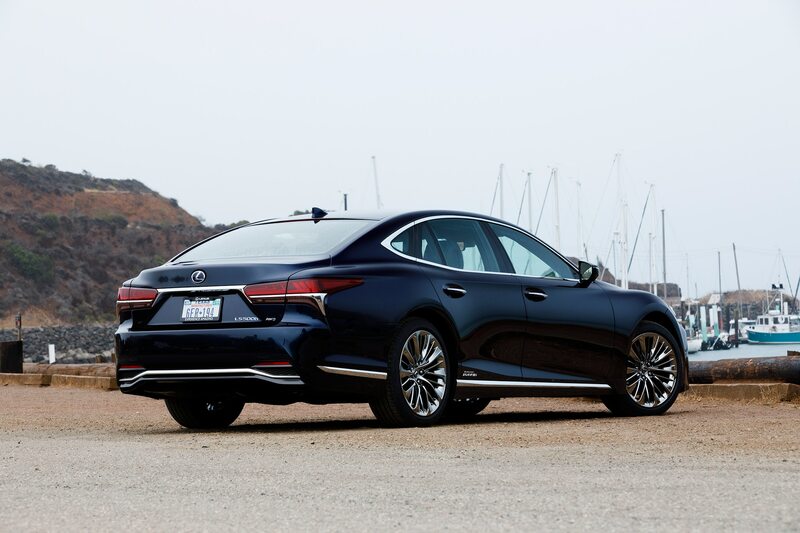 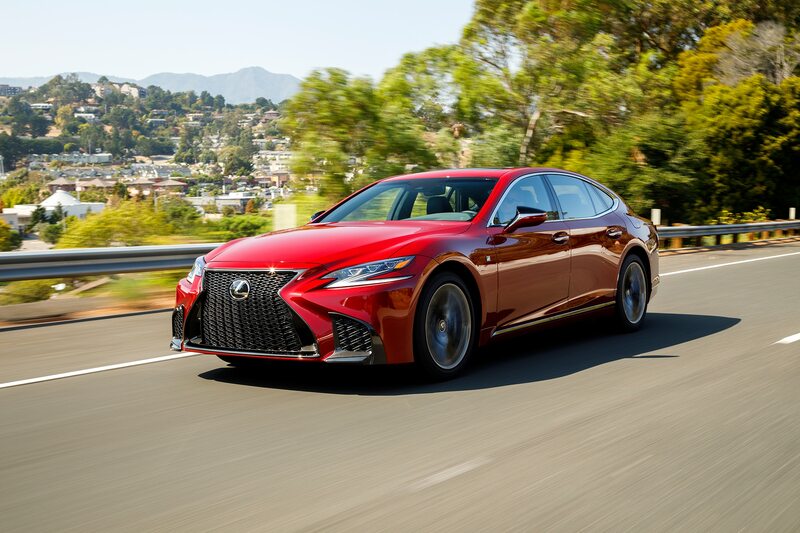 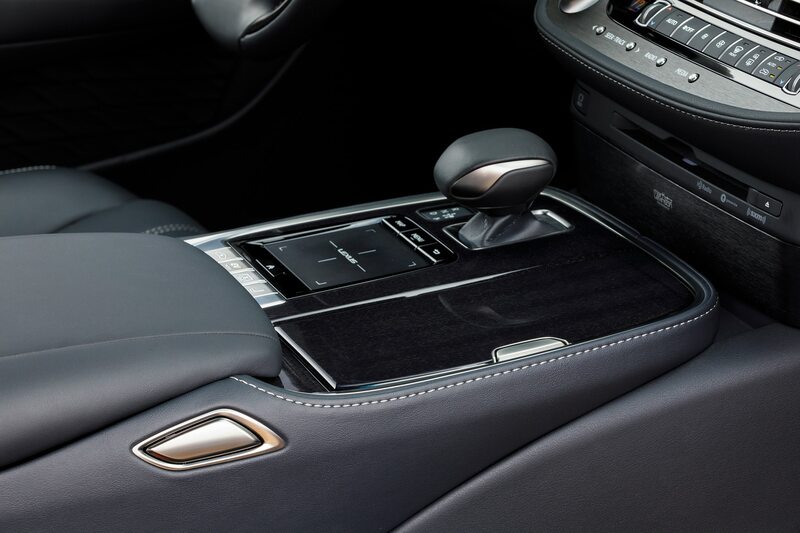 Lexus plans to enter the world of automated driving through the company’s Highway Teammate suite of automated driving technologies. 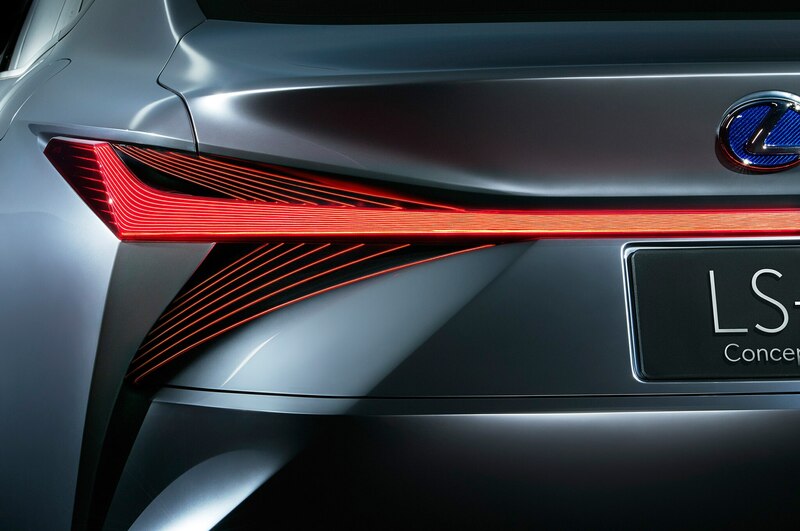 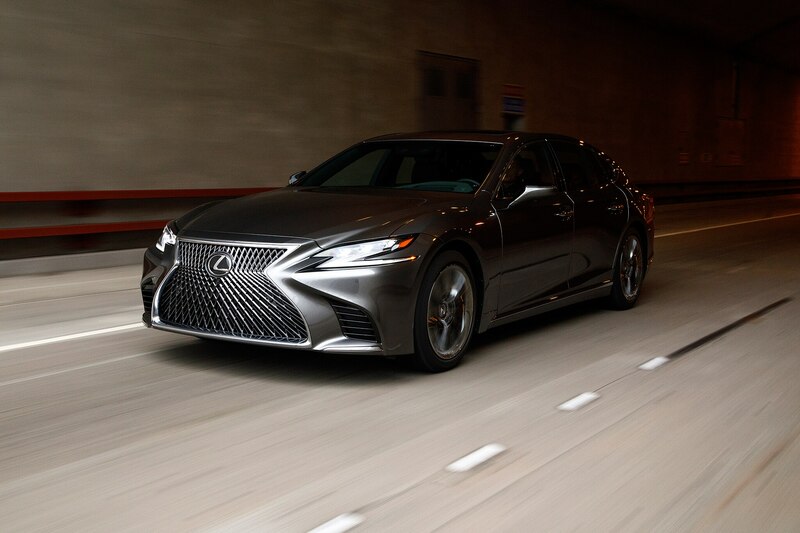 Lexus claims this feature will be able to drive the vehicle autonomously “from entrance ramp to exit ramp” on highways and will have the capability of merging in and out of traffic, changing lanes, and keeping the vehicle in its lane while maintaining a safe distance to the vehicle in front. 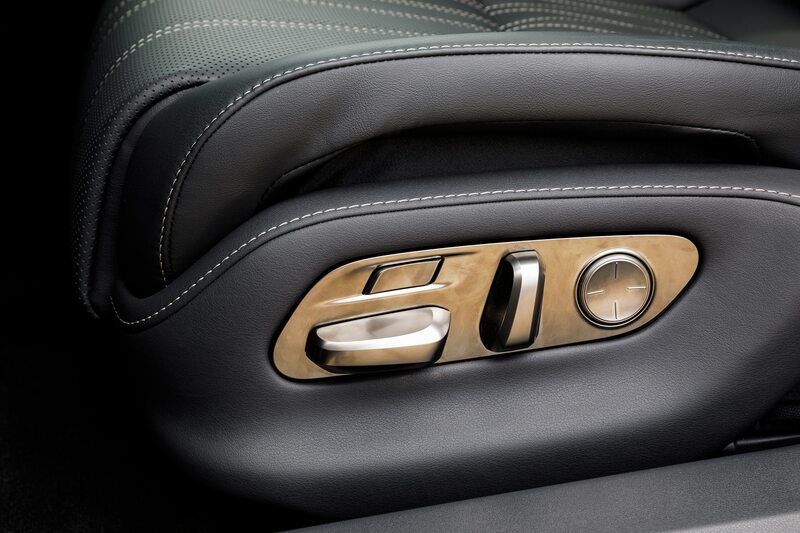 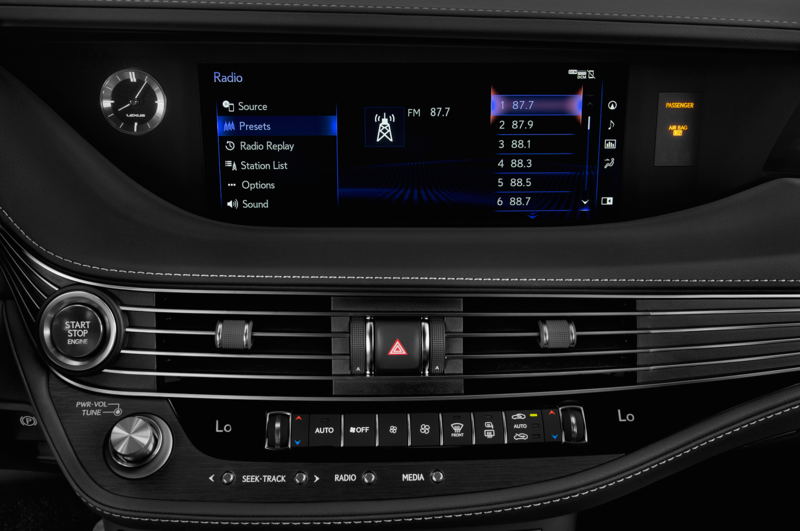 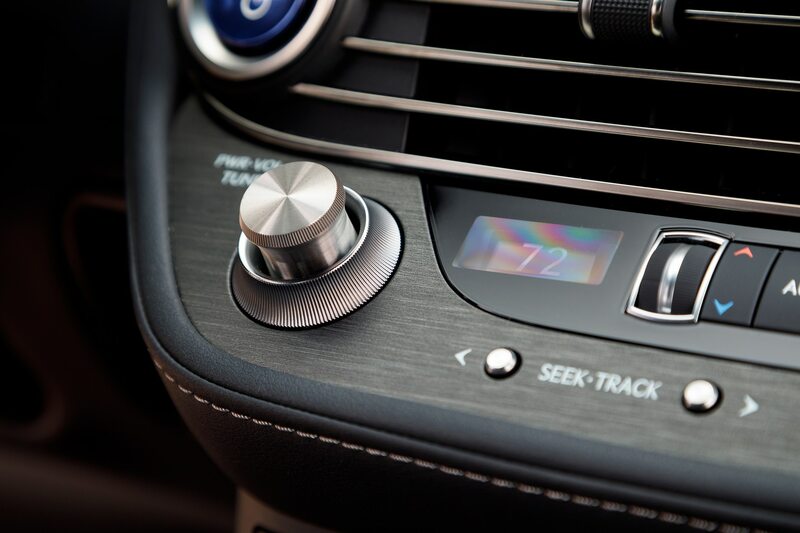 Over-the-air updates will keep the system up-to-date, allowing for updated and/or new functions to be added. 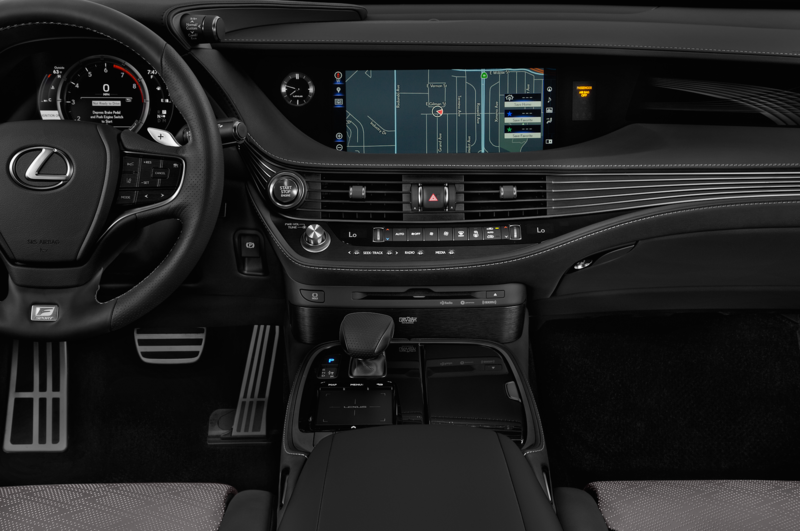 Additionally, the software analyzes data from roadways and surrounding areas in order to maintain a high level of autonomous driving. 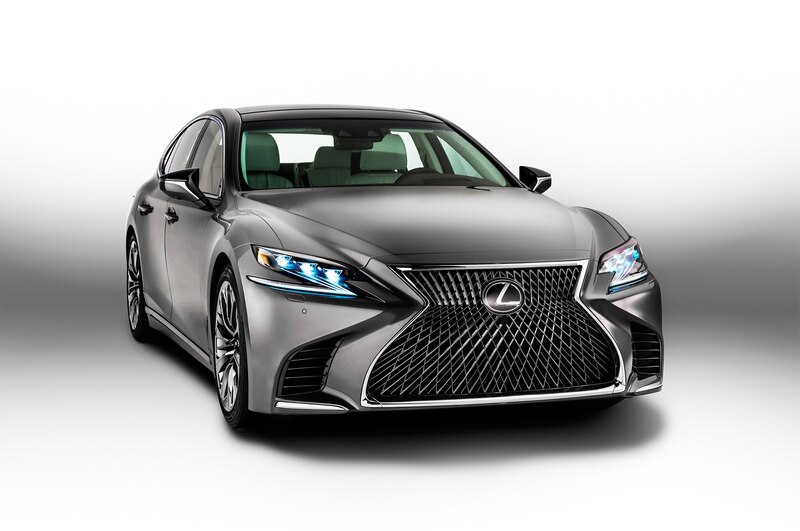 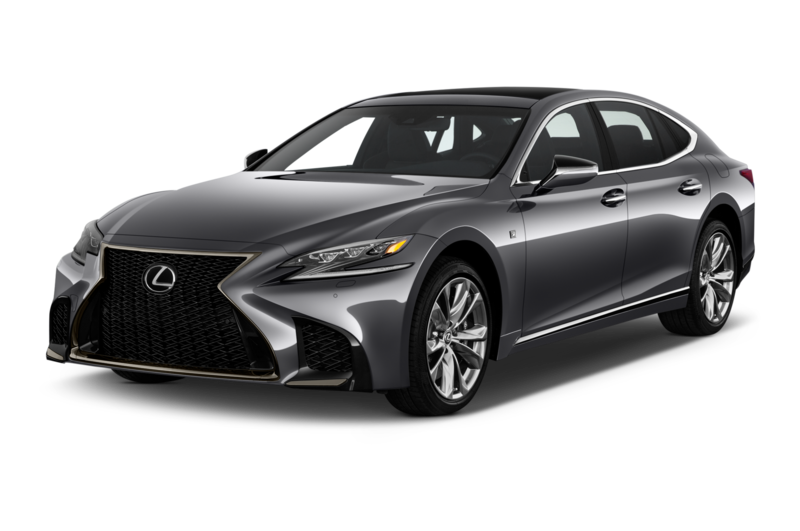 Lexus also revealed limited-edition F sport models for the RC and GS to commemorate the 10th anniversary of its F models. 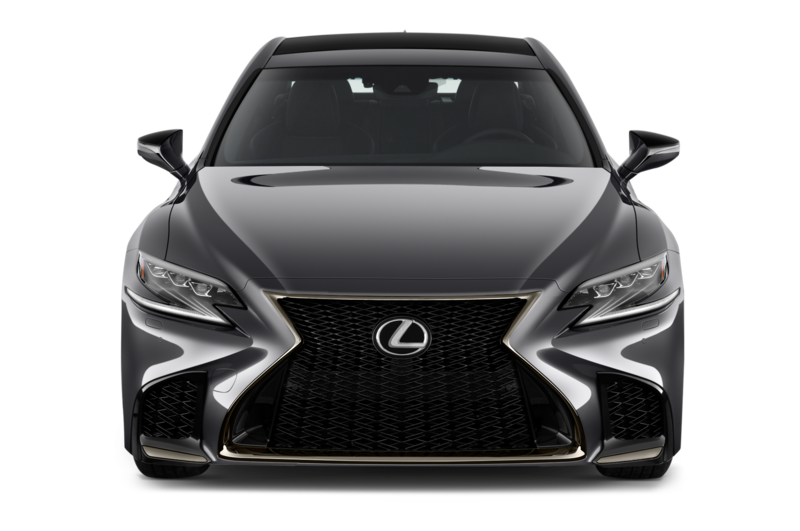 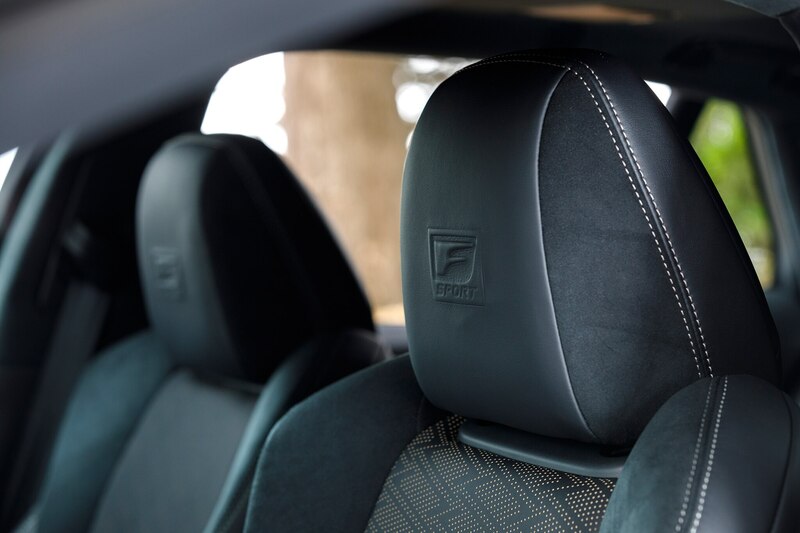 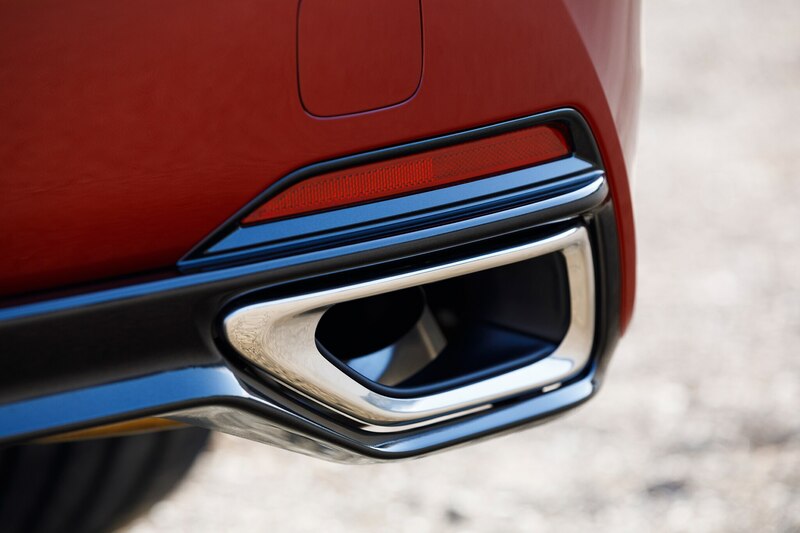 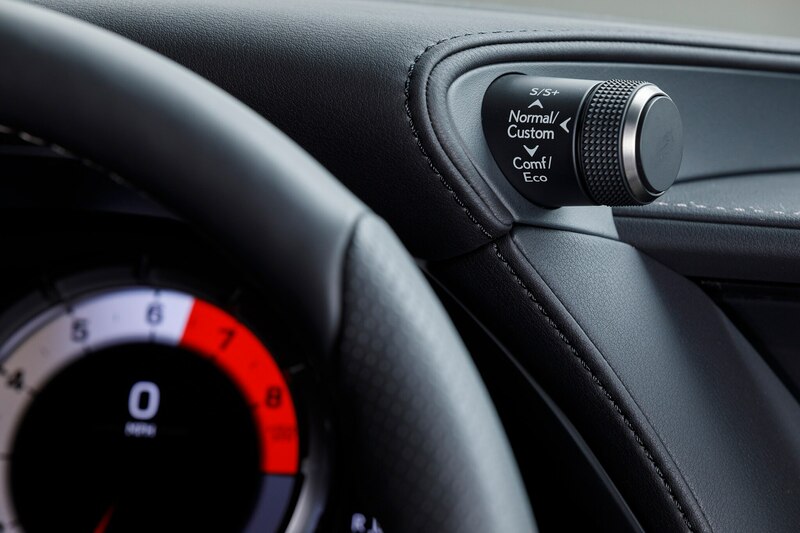 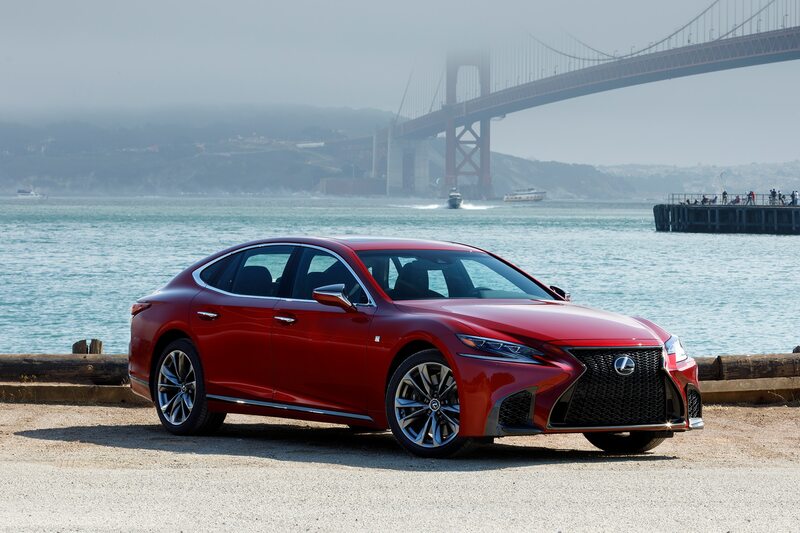 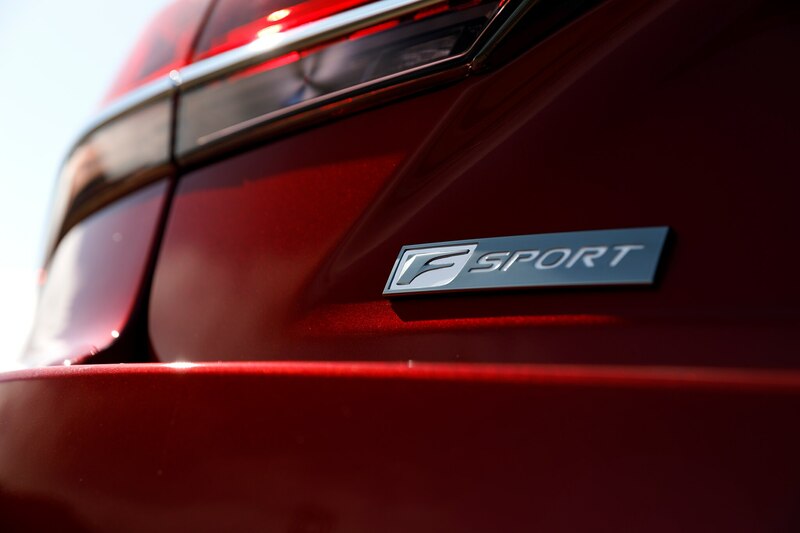 The limited-edition RC F and GS F are equipped with performance shock absorbers and lightweight titanium mufflers, CFRP (carbon fiber-reinforced plastic) exterior trim, and Matte Gray paint. 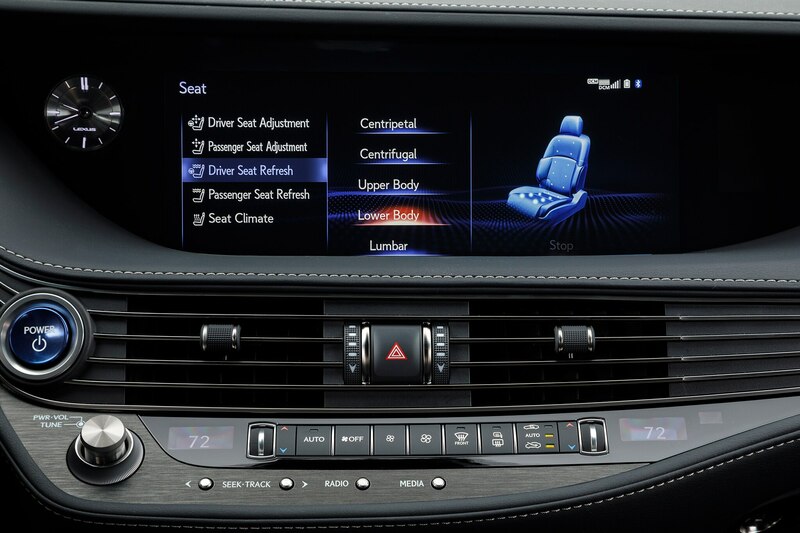 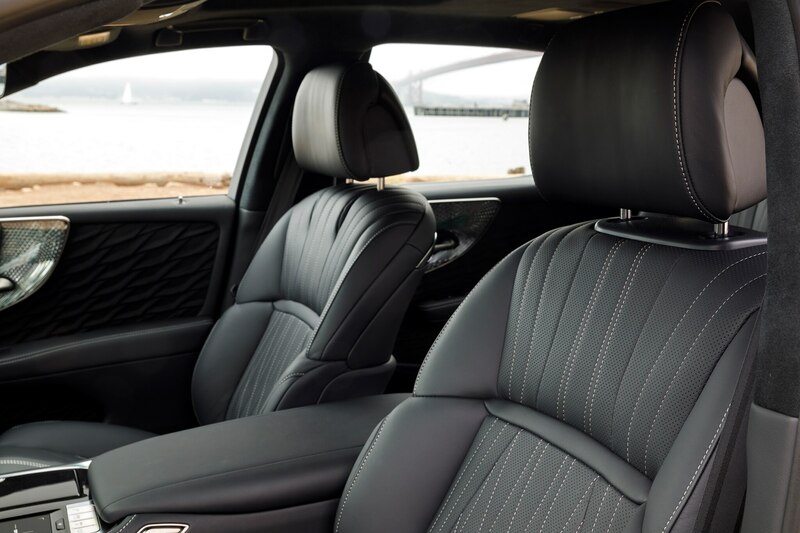 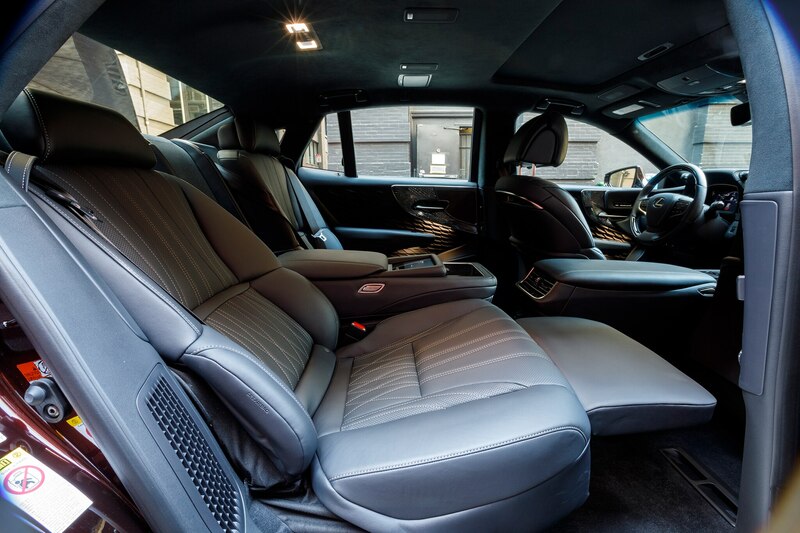 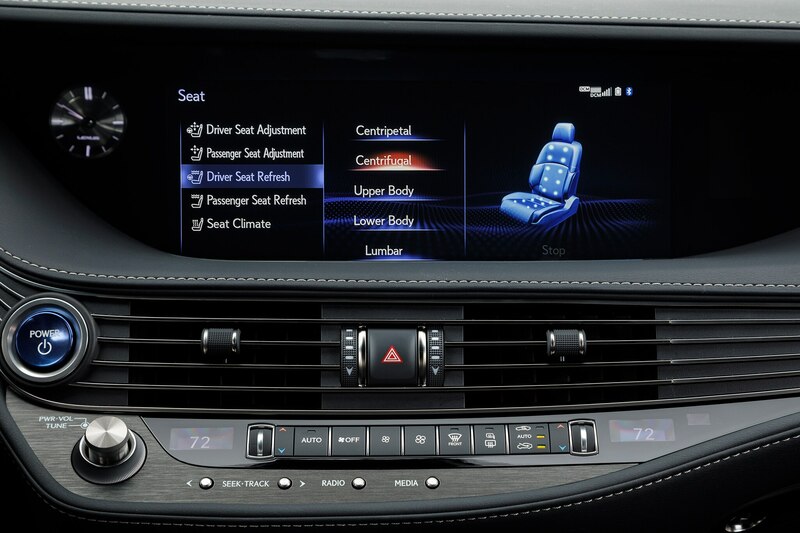 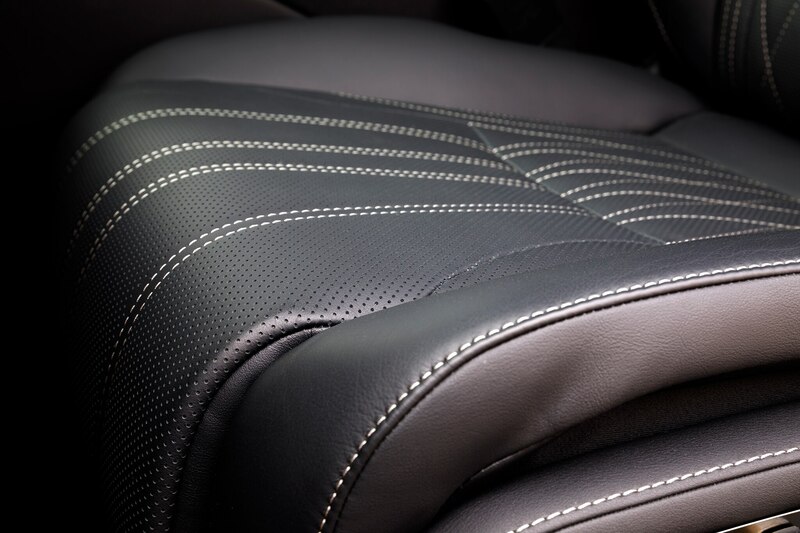 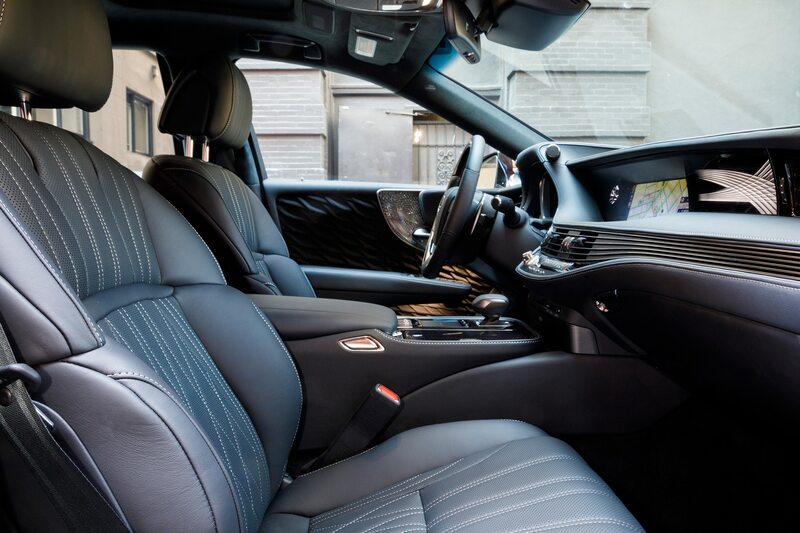 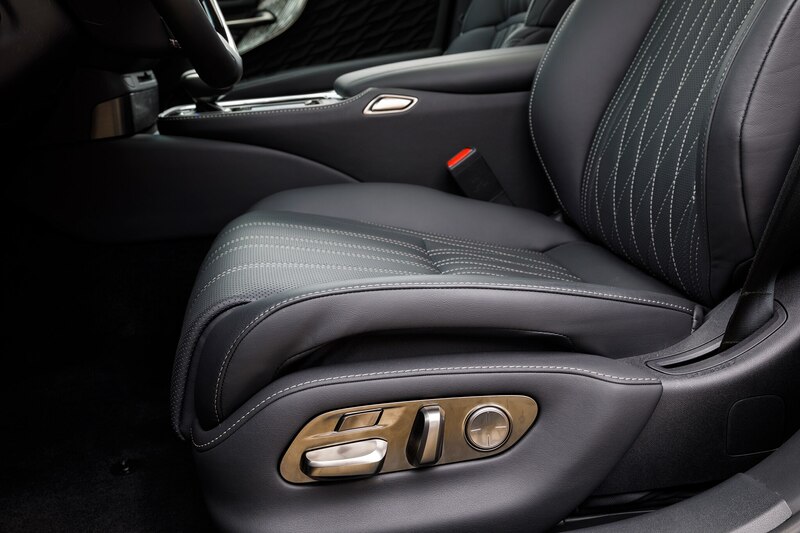 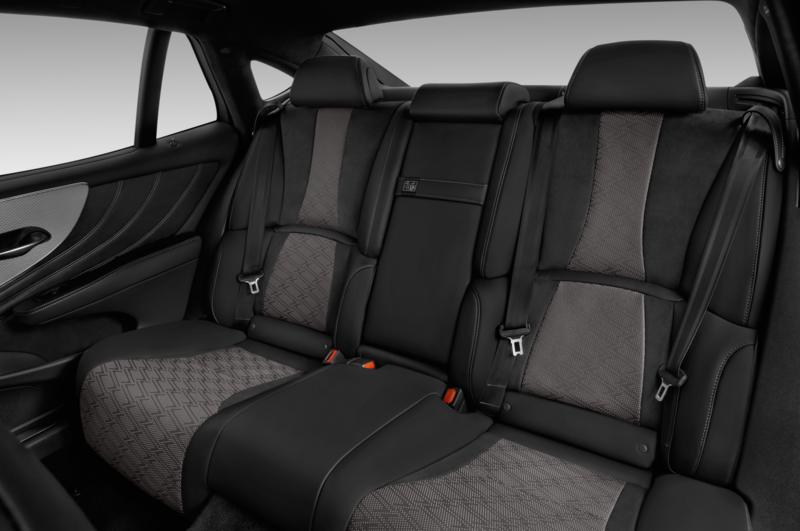 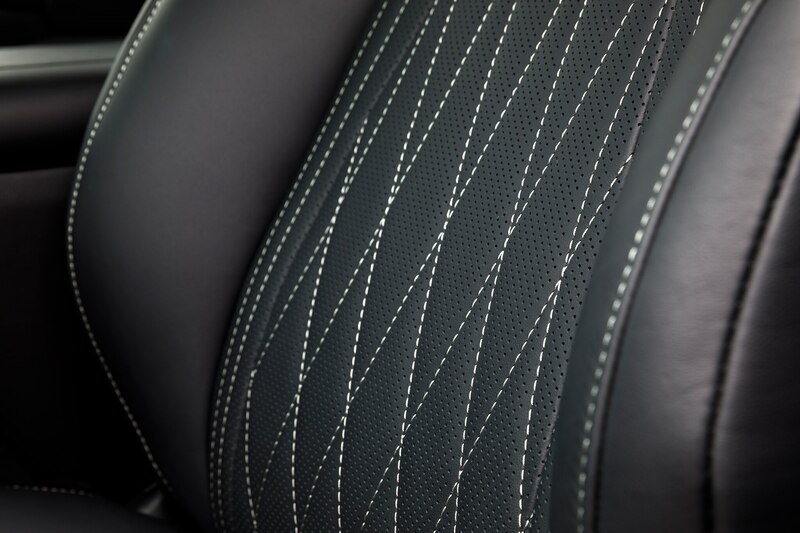 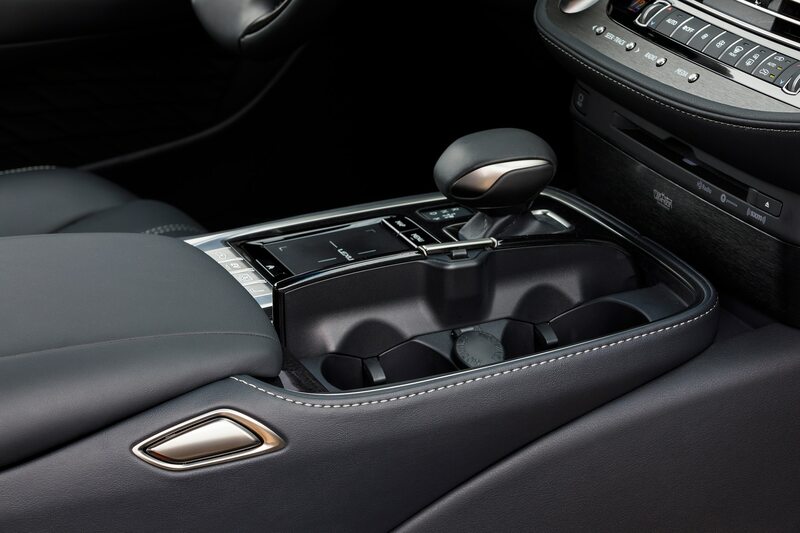 The sport seats, steering wheel, and shifter are wrapped in Heat Blue leather and other interior components are highlighted in Heat Blue. 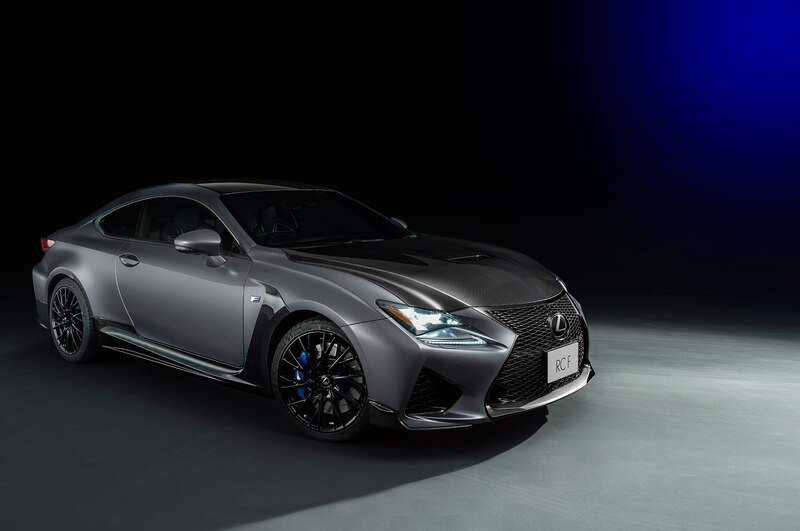 The limited-edition RC F and GS F will only be available in Japan.